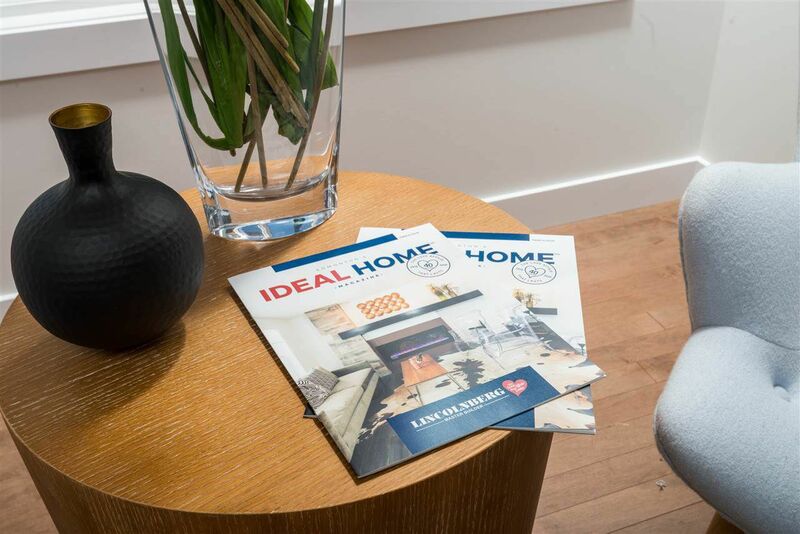 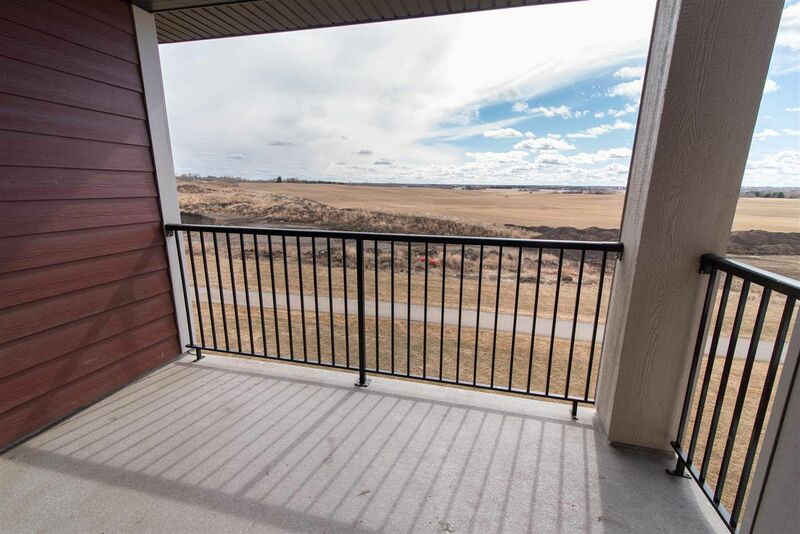 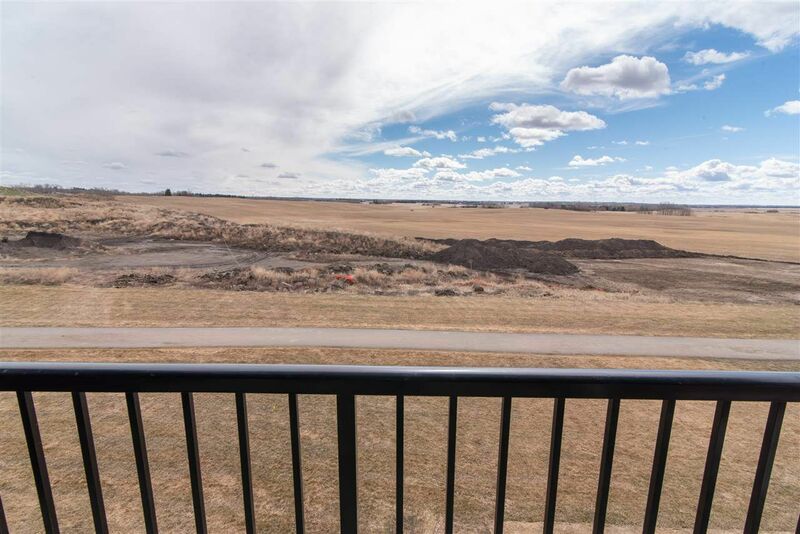 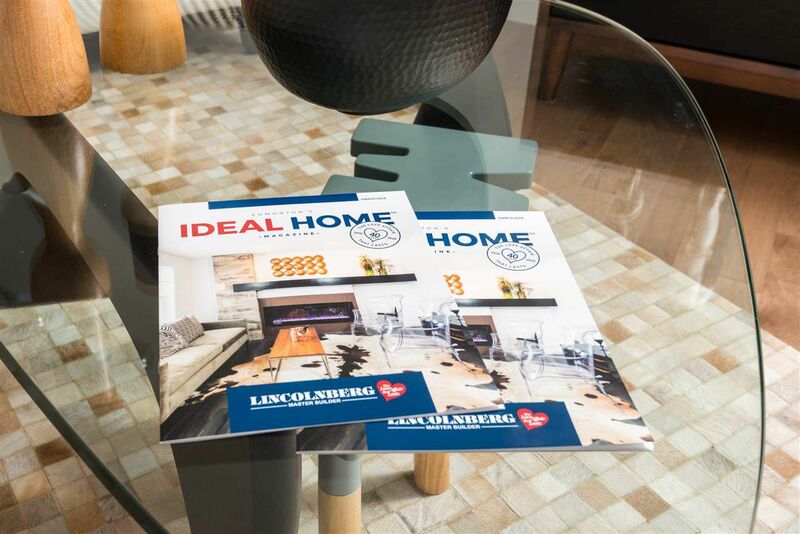 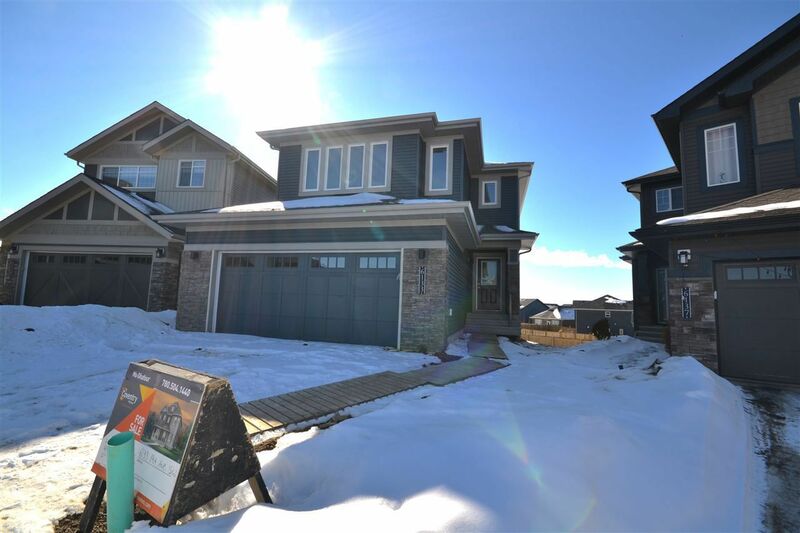 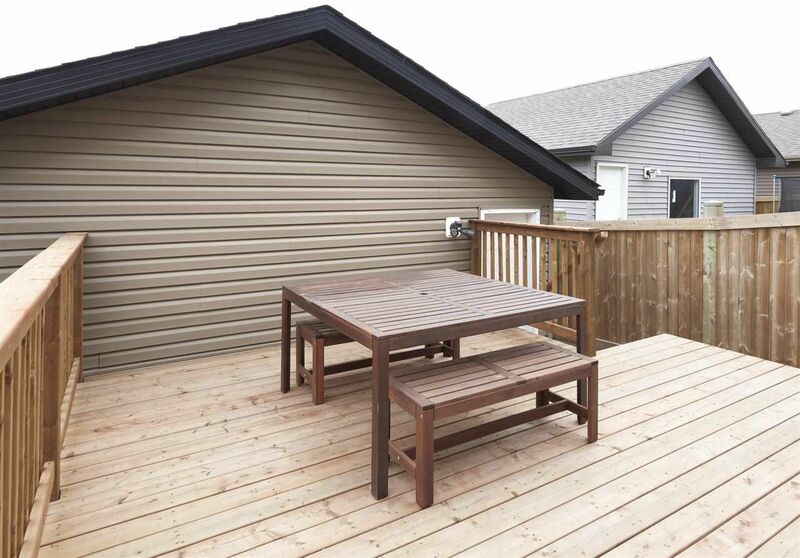 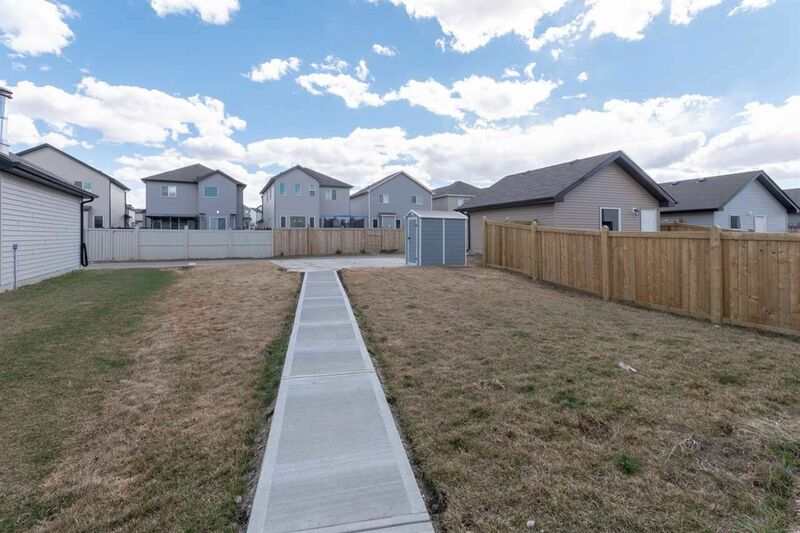 Walker is one of the newest communities in the Ellerslie Area. 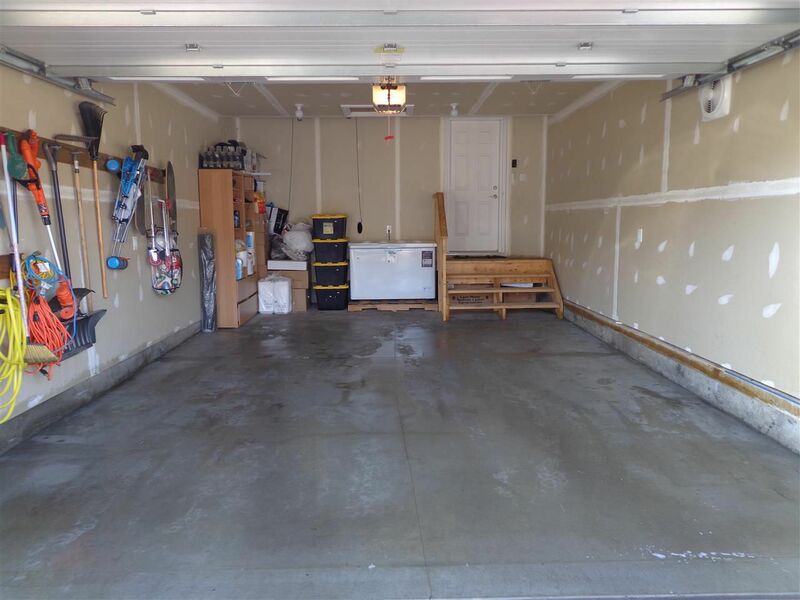 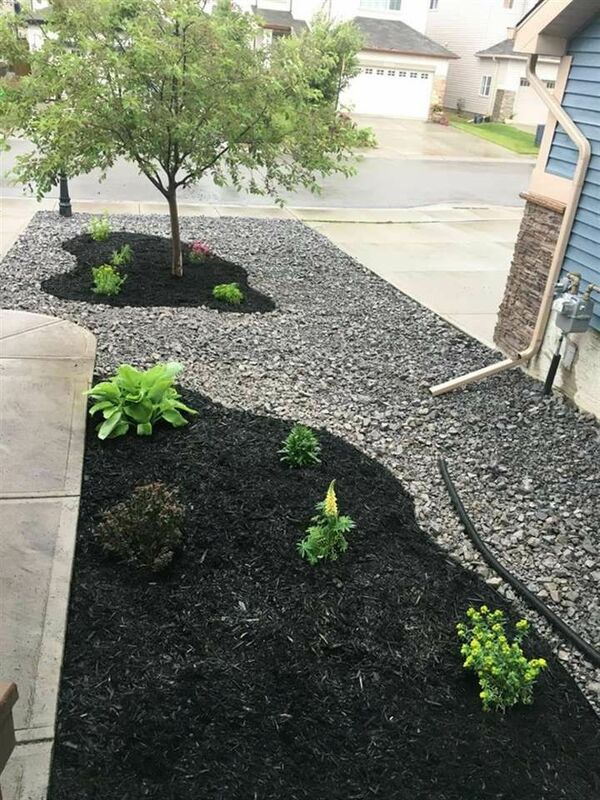 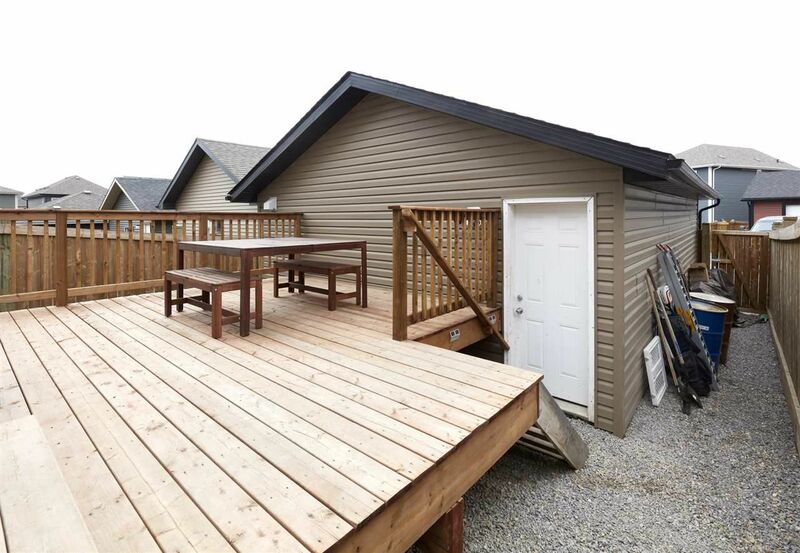 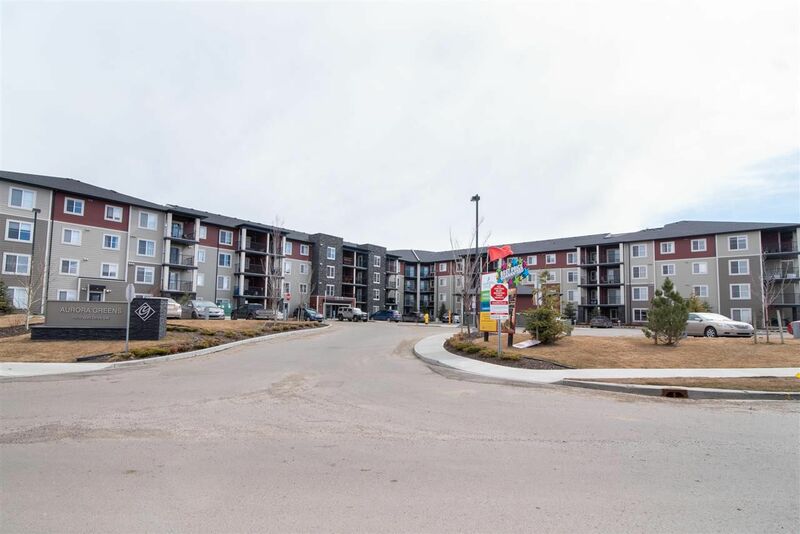 It is bounded by 50 Street, 66 Street and the community of Charlesworth. 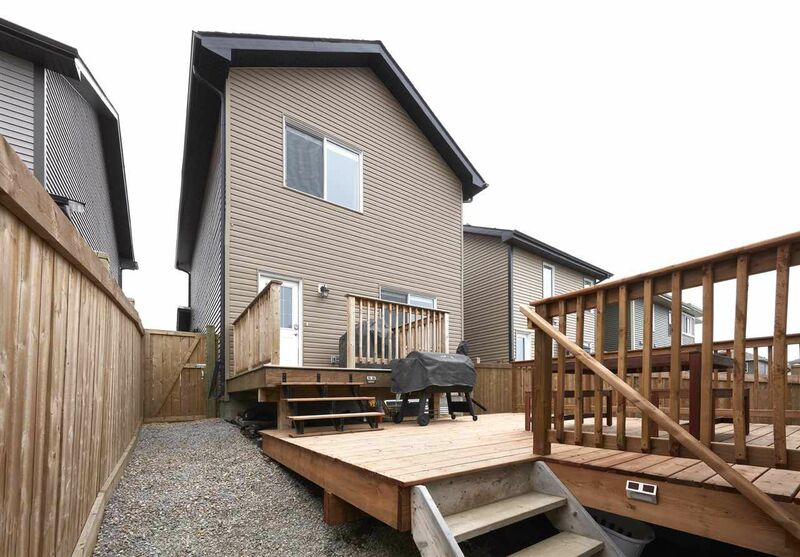 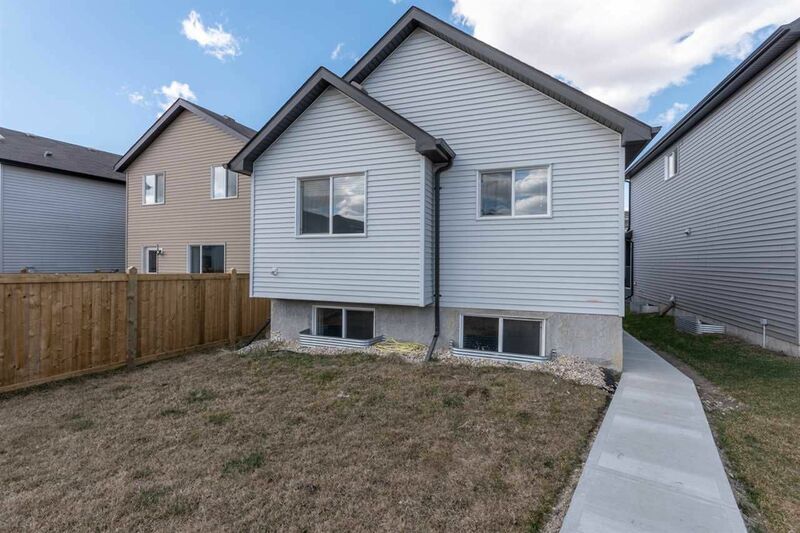 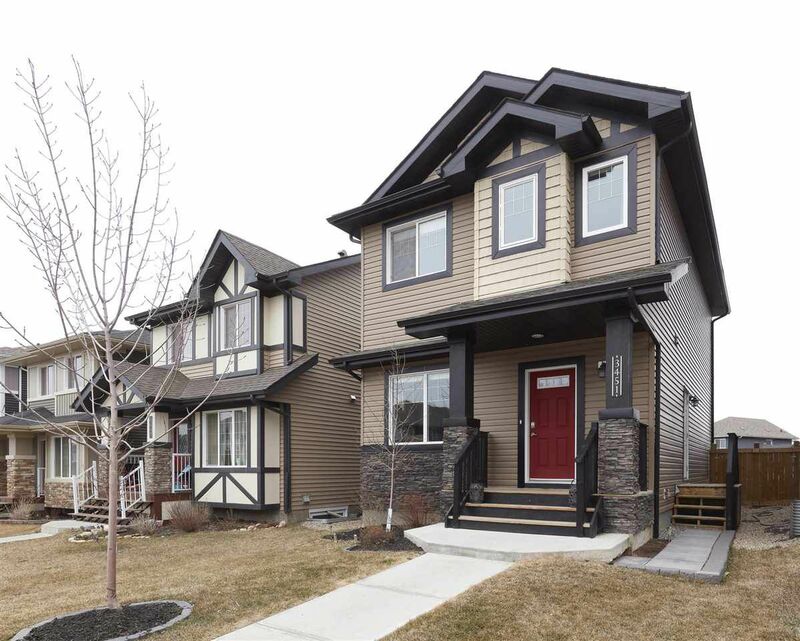 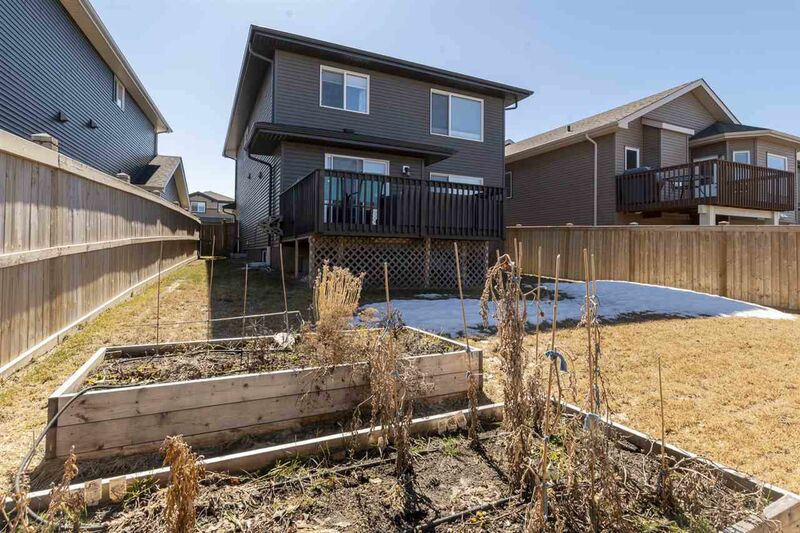 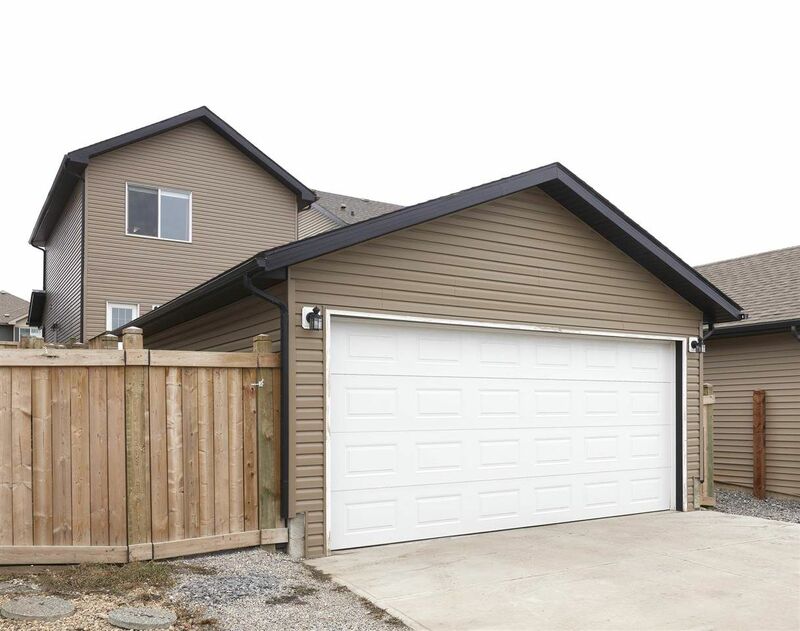 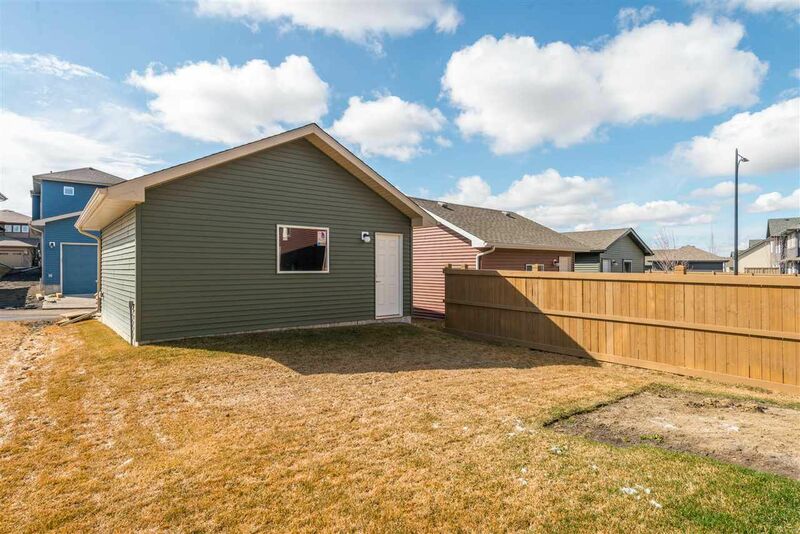 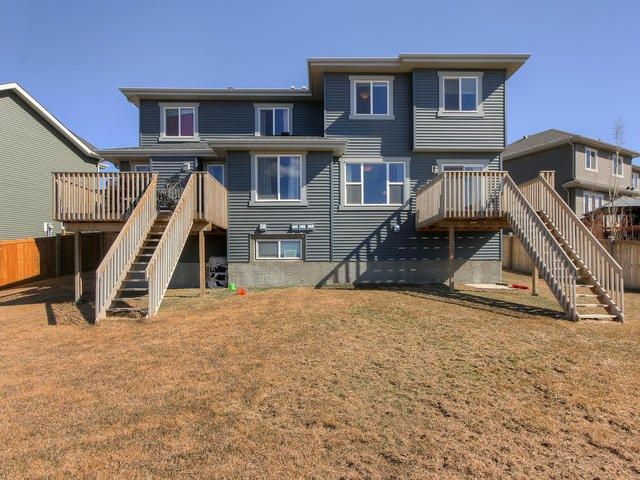 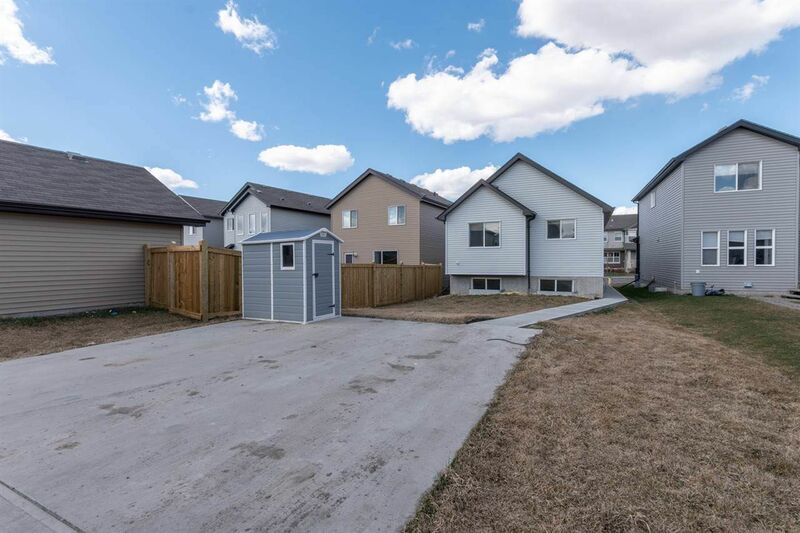 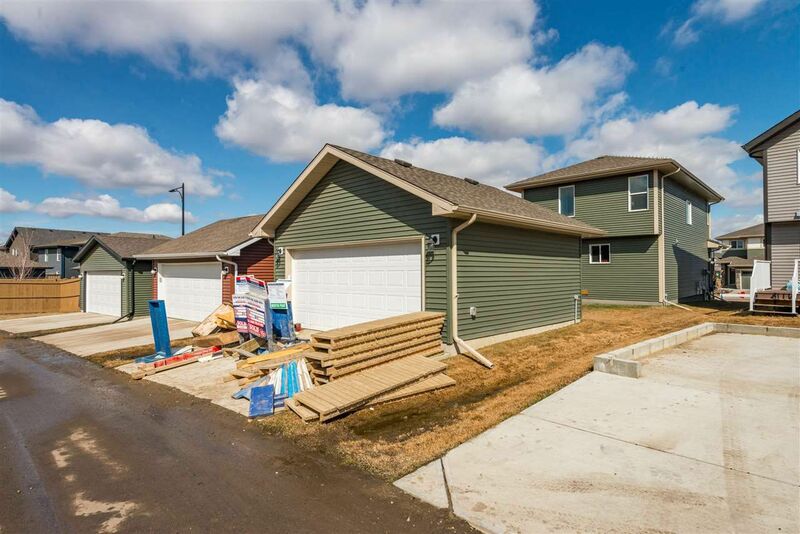 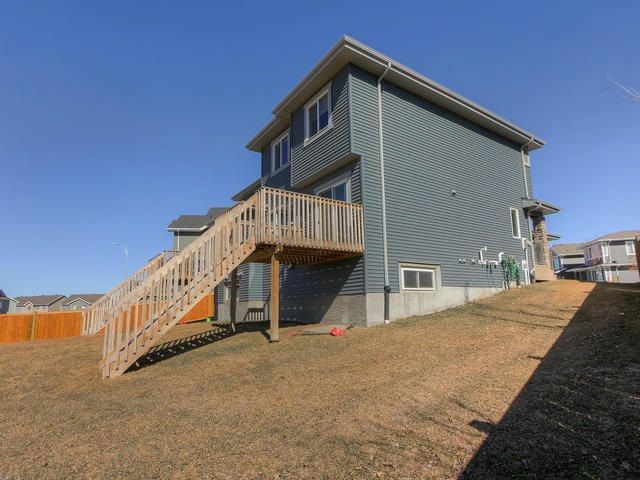 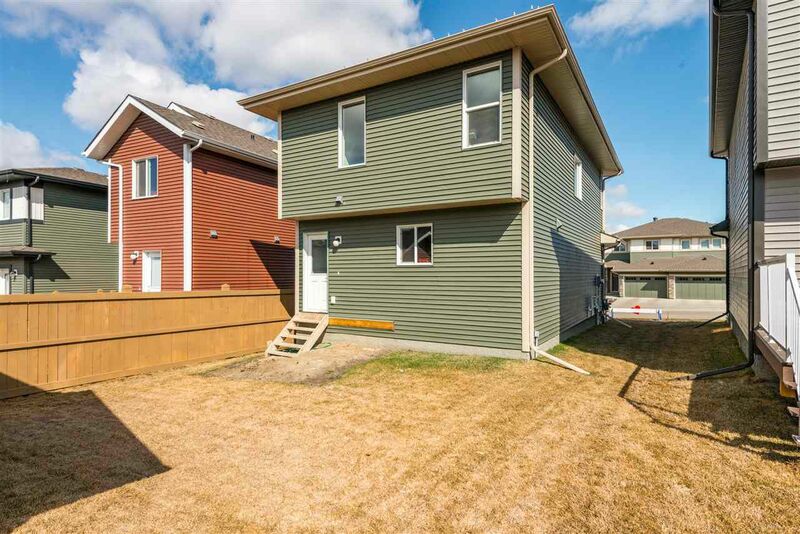 Most of the houses in Walker Edmonton are the starter and move-up houses. 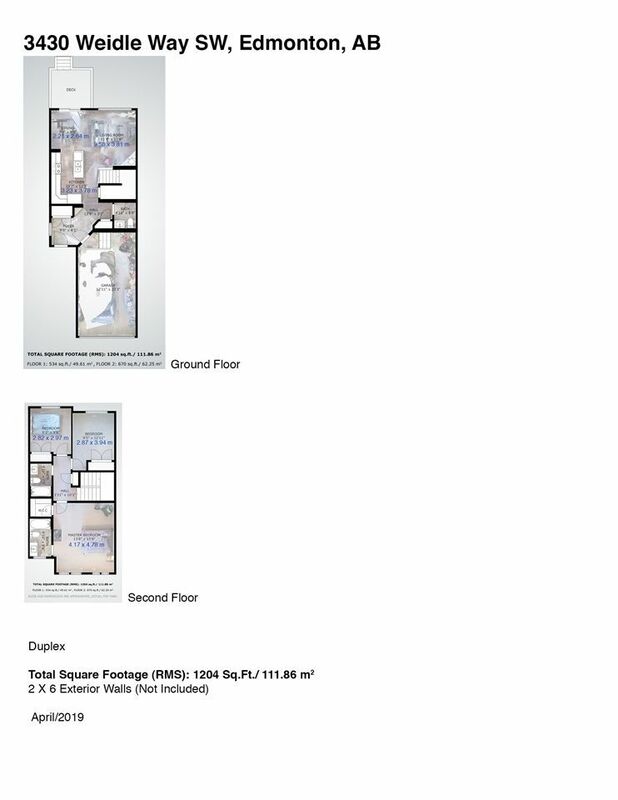 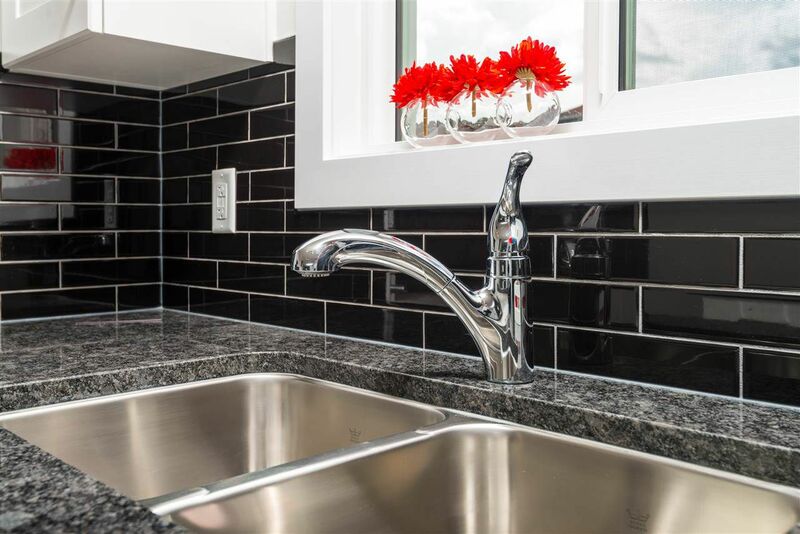 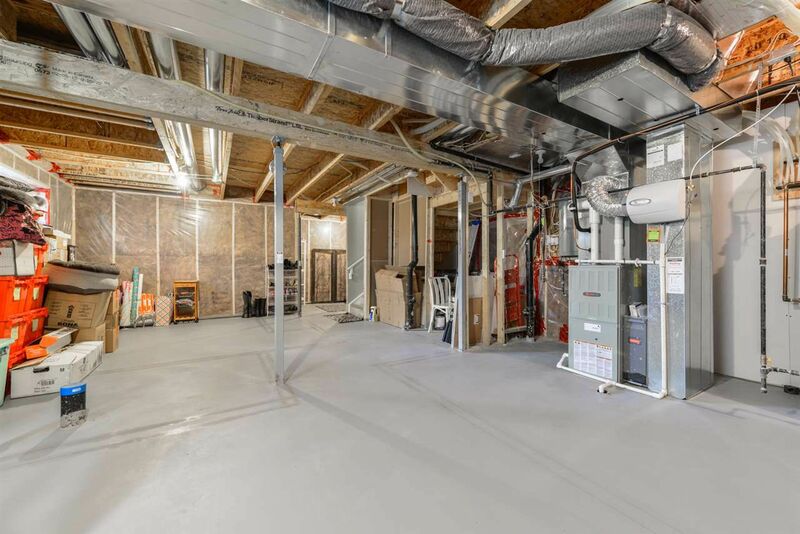 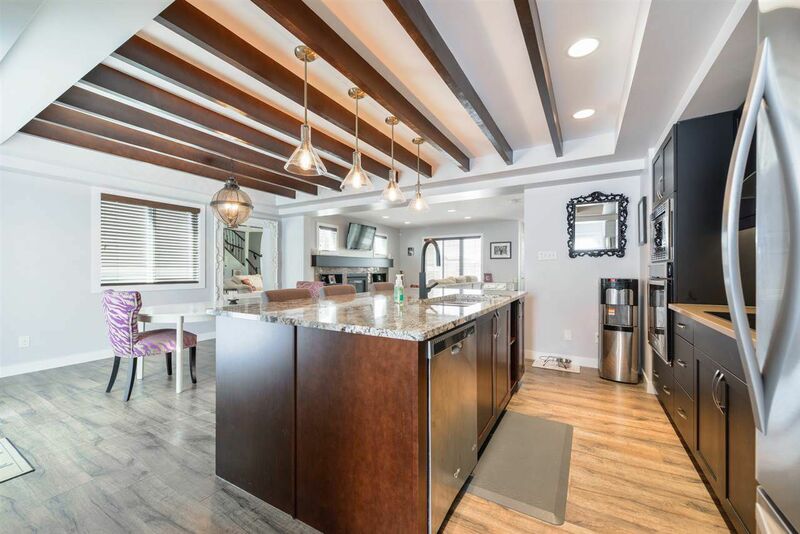 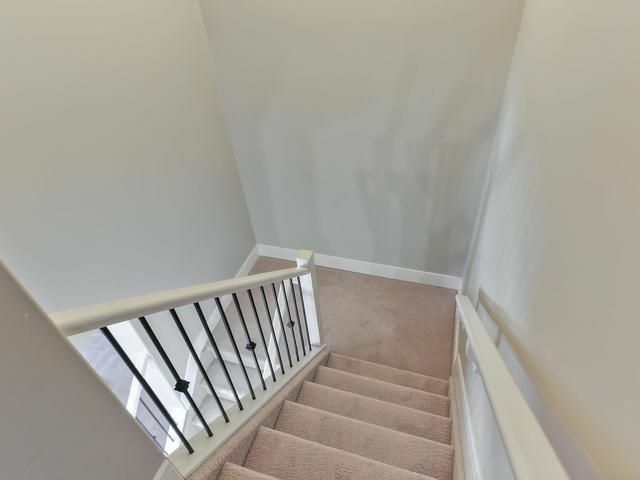 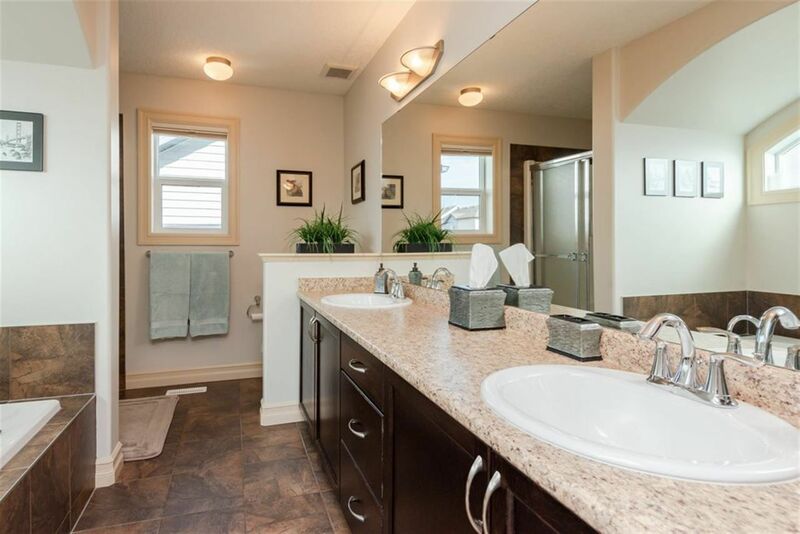 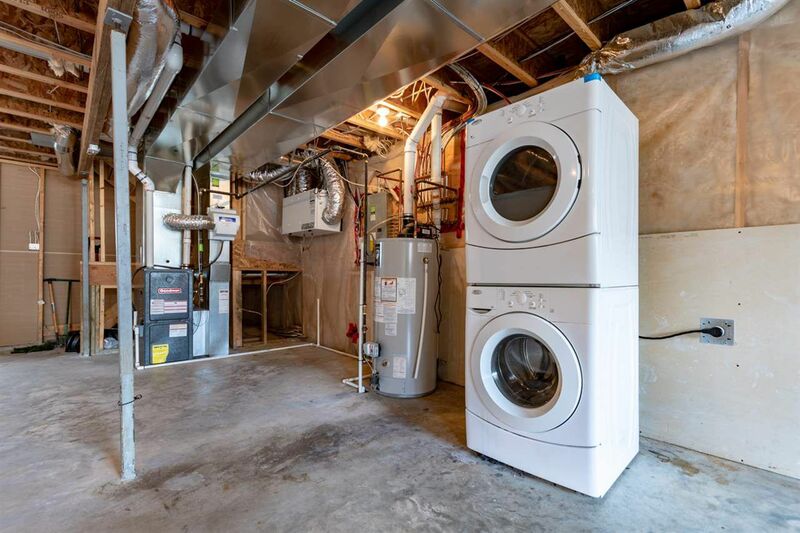 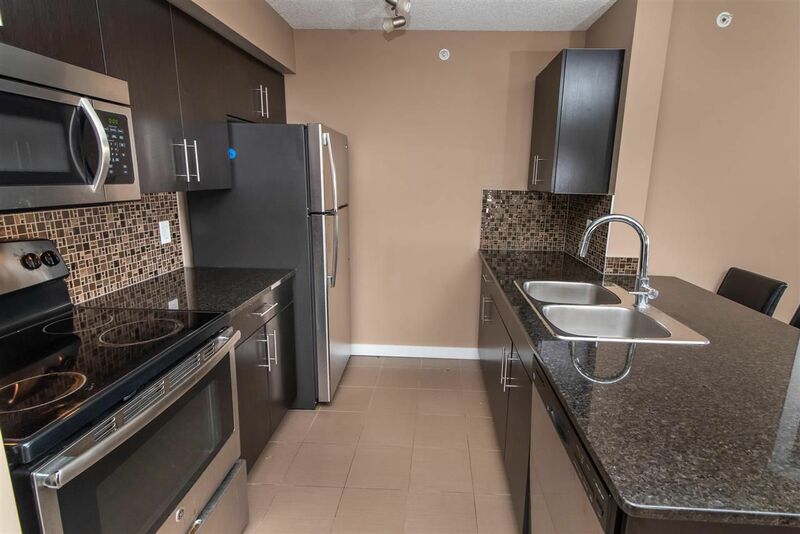 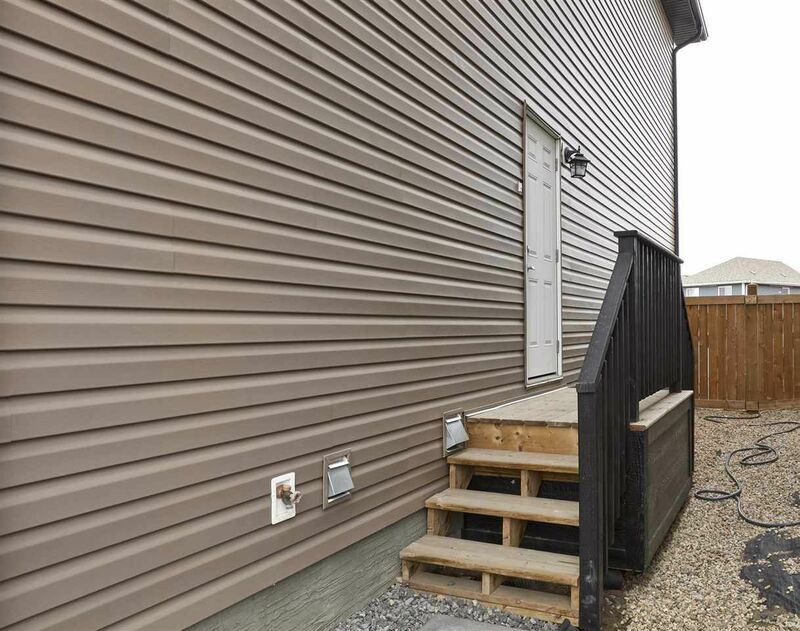 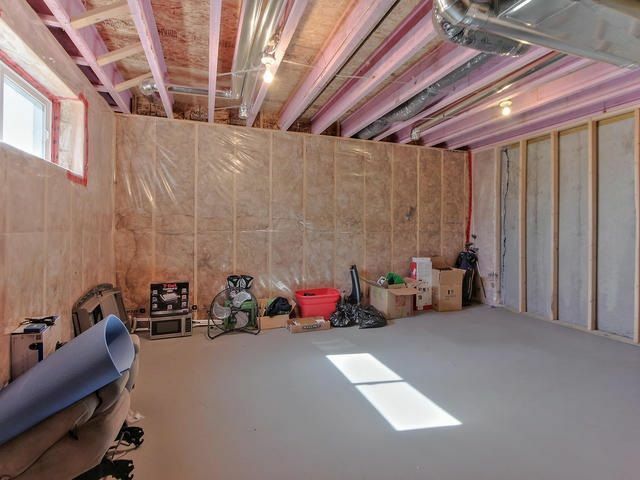 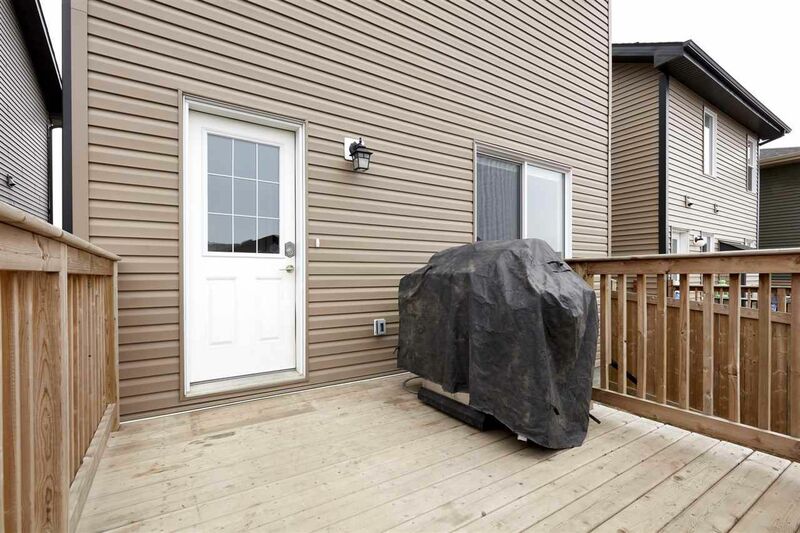 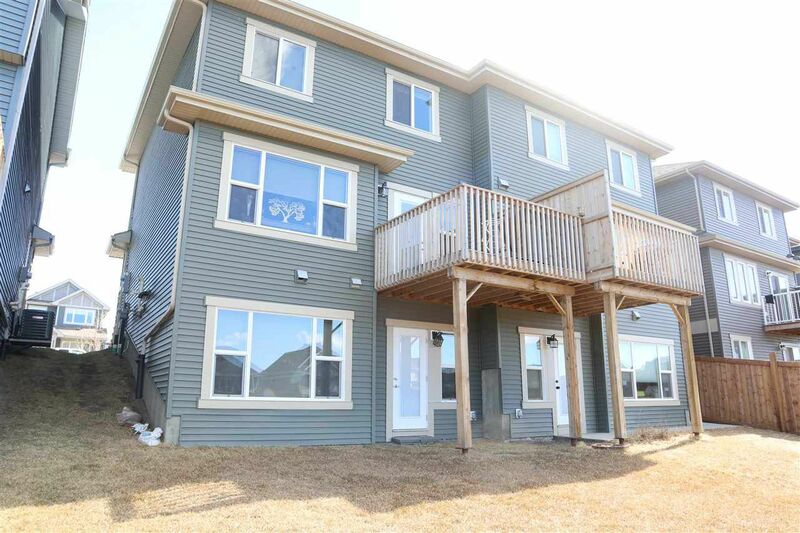 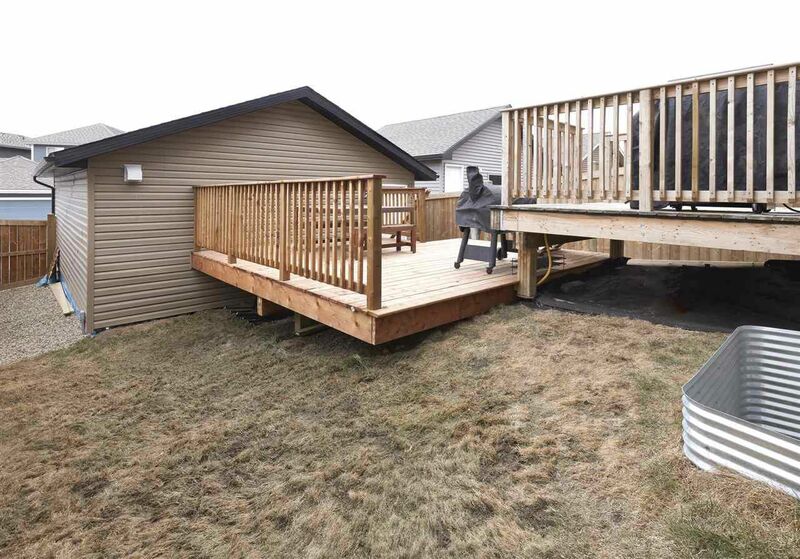 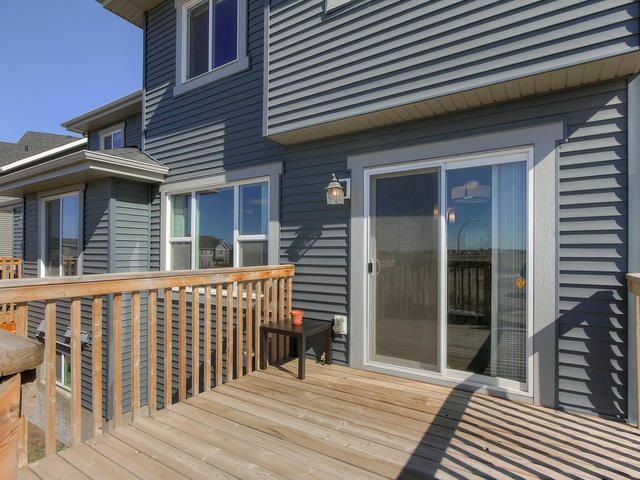 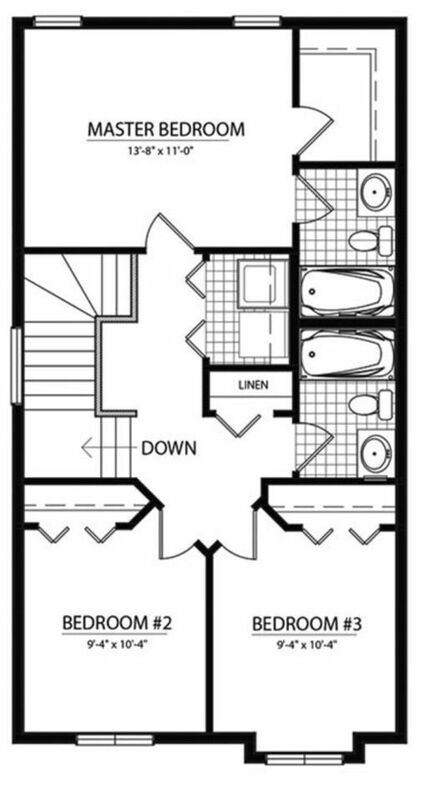 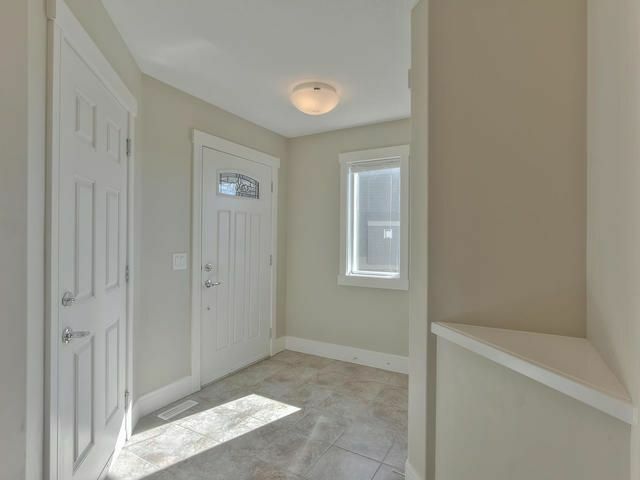 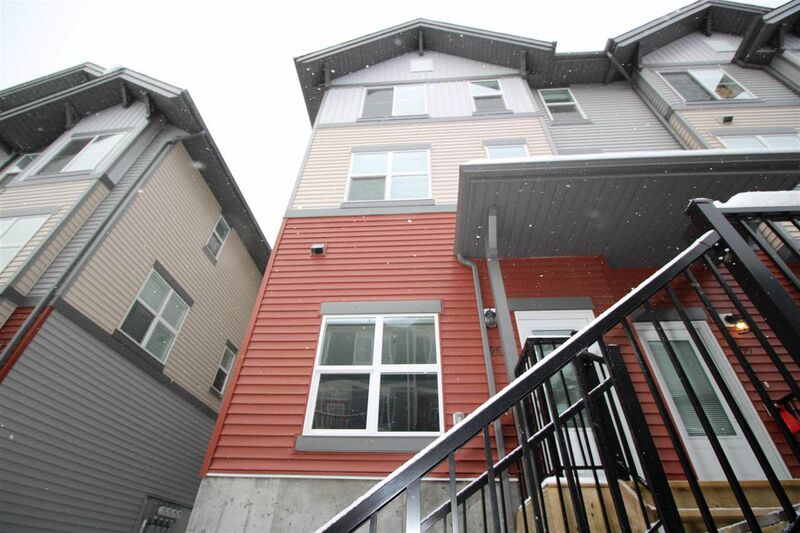 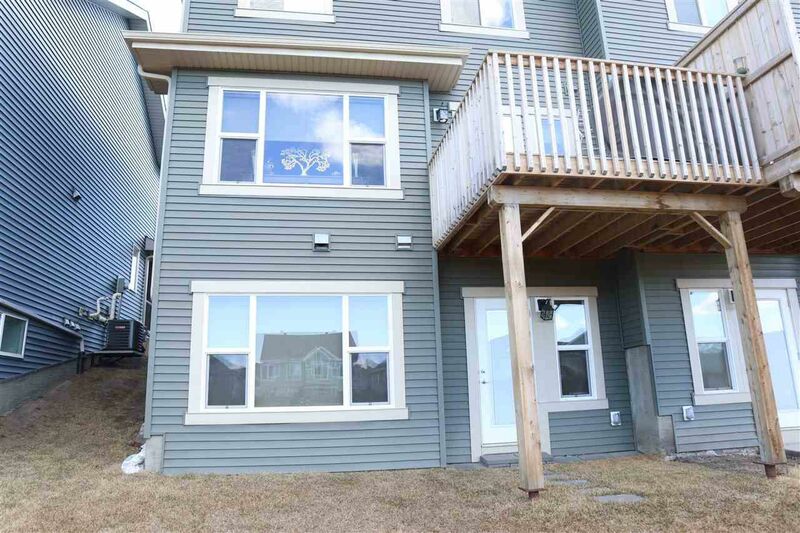 There are also several newer townhouse style homes for buyers wanting to purchase newer, more affordable housing. 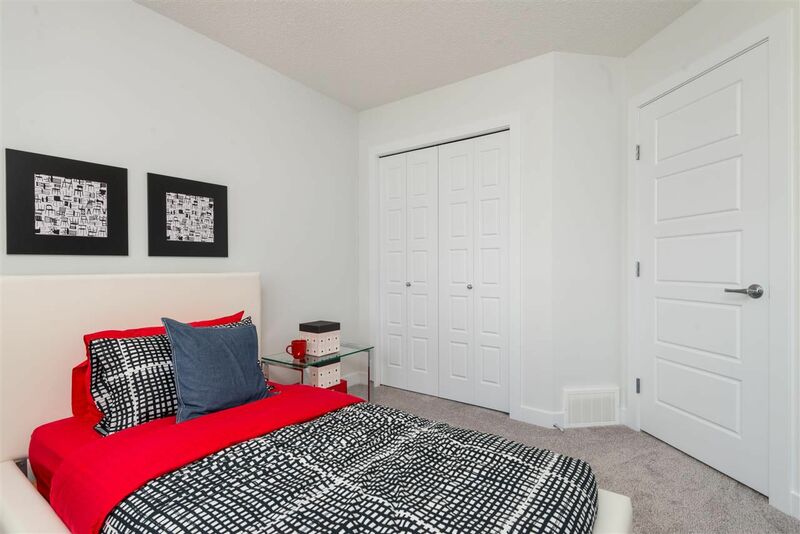 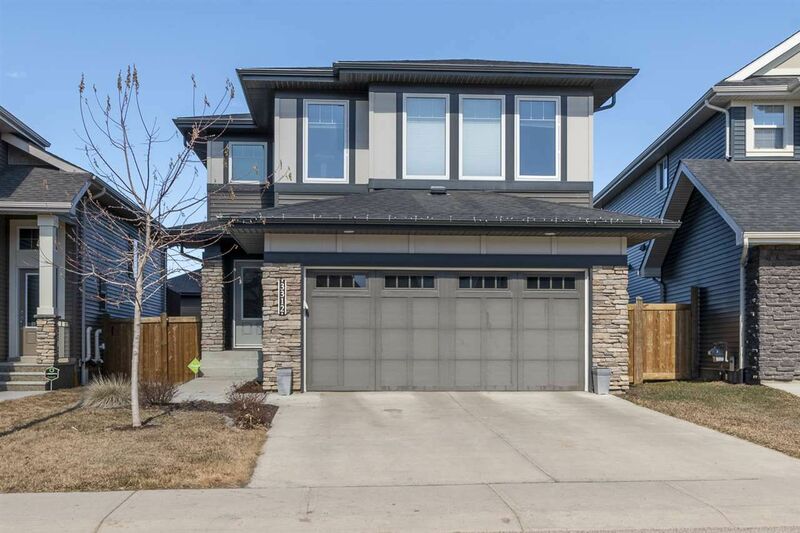 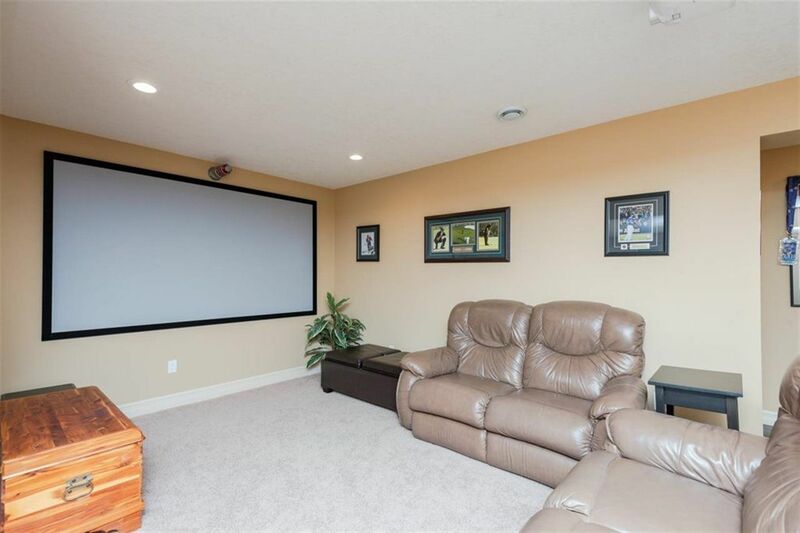 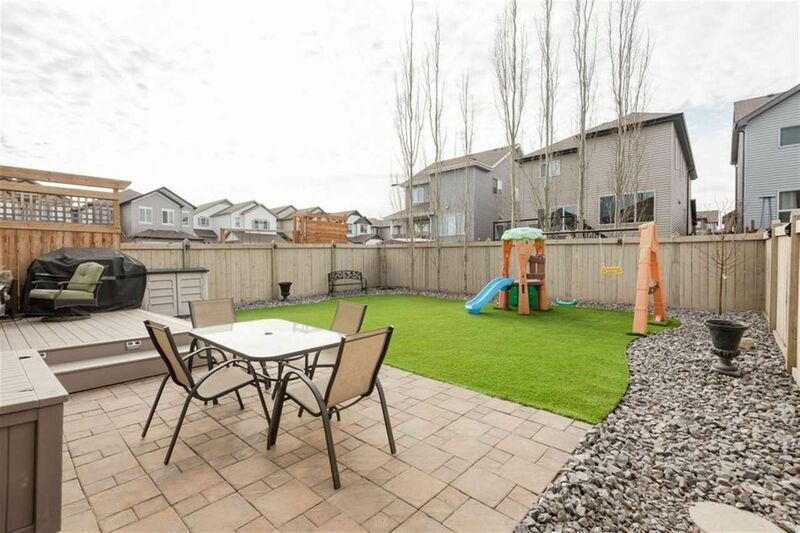 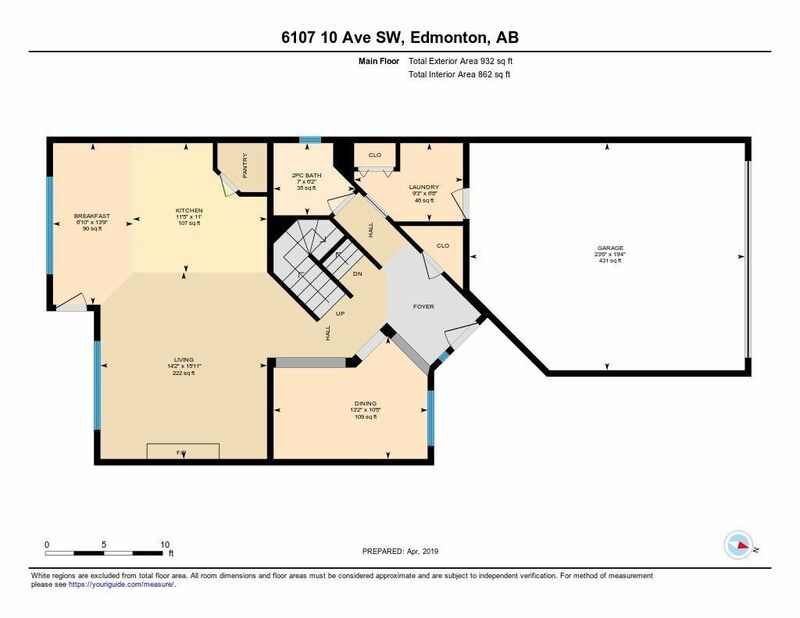 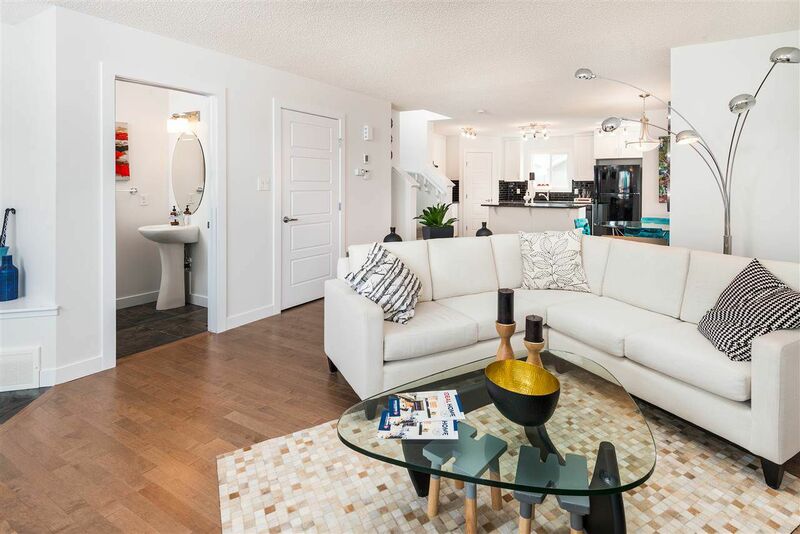 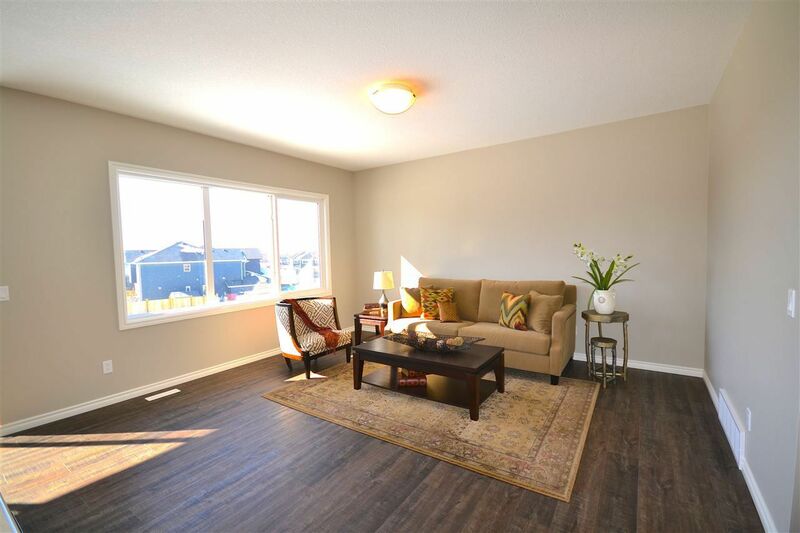 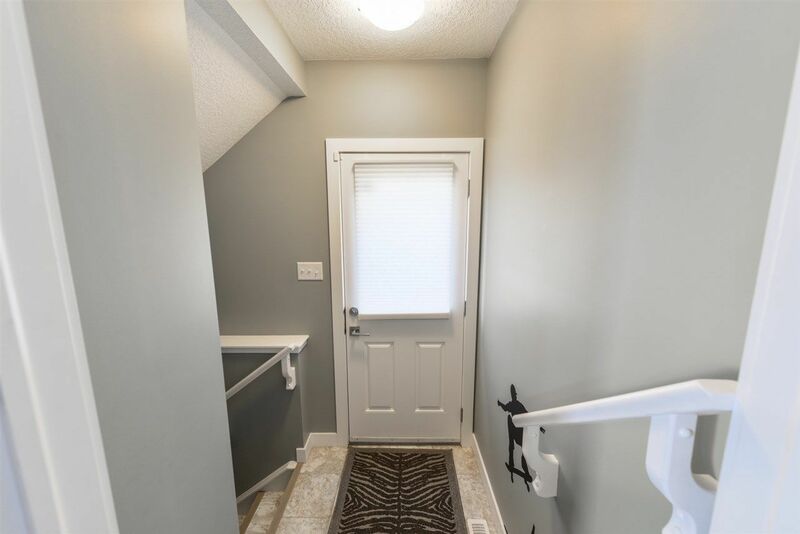 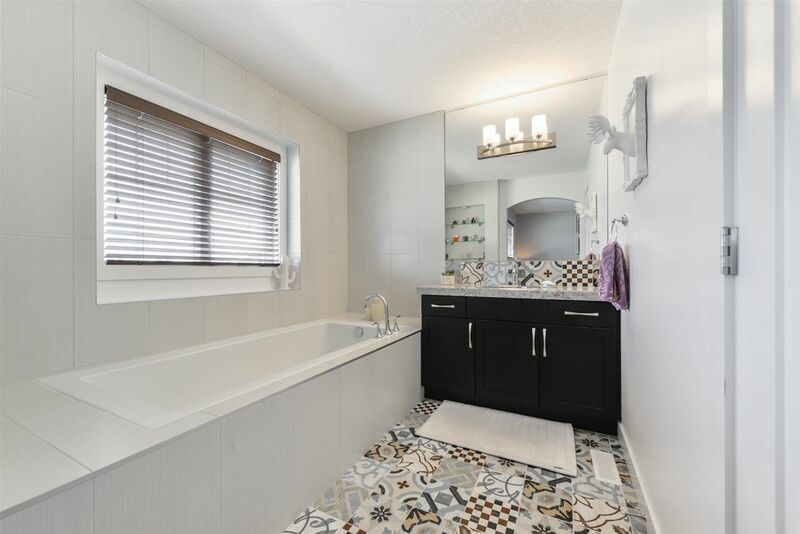 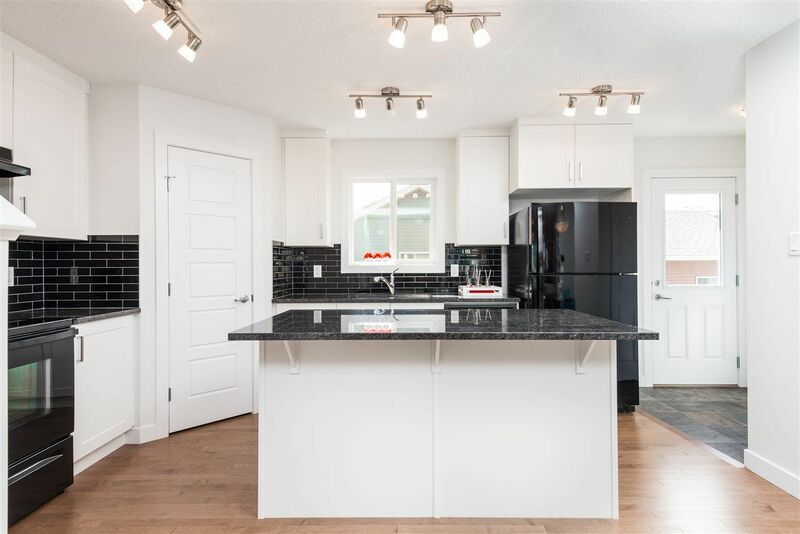 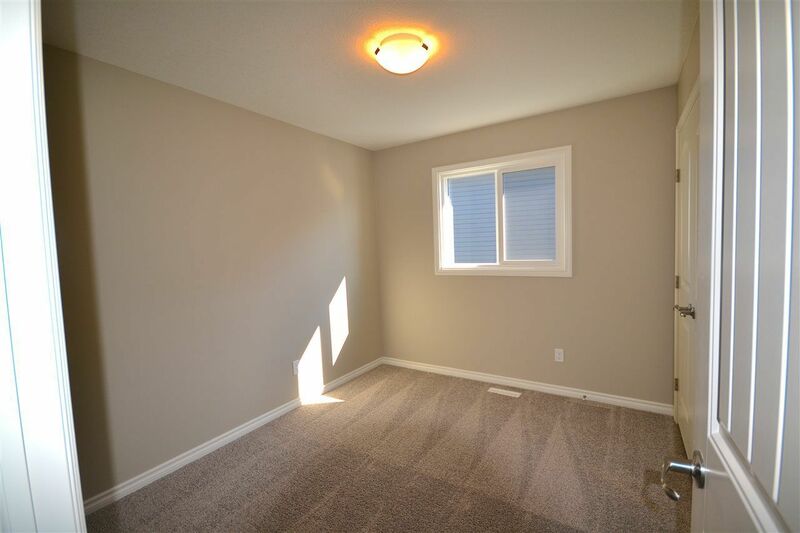 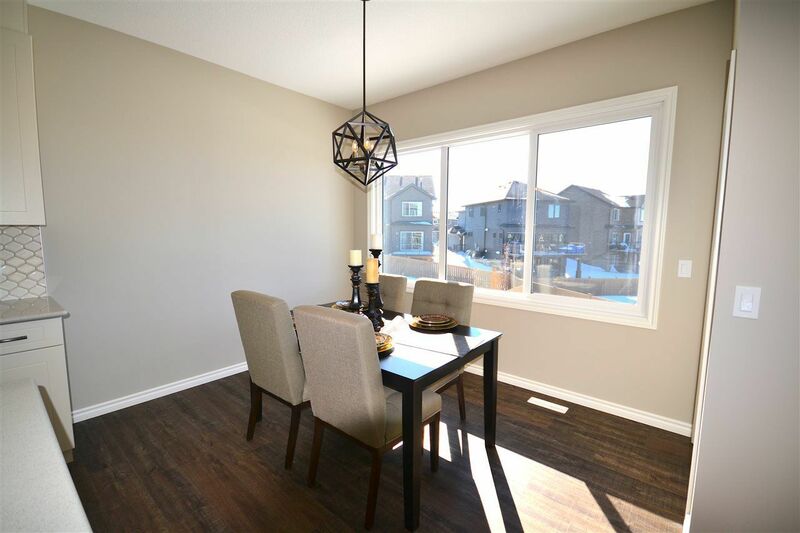 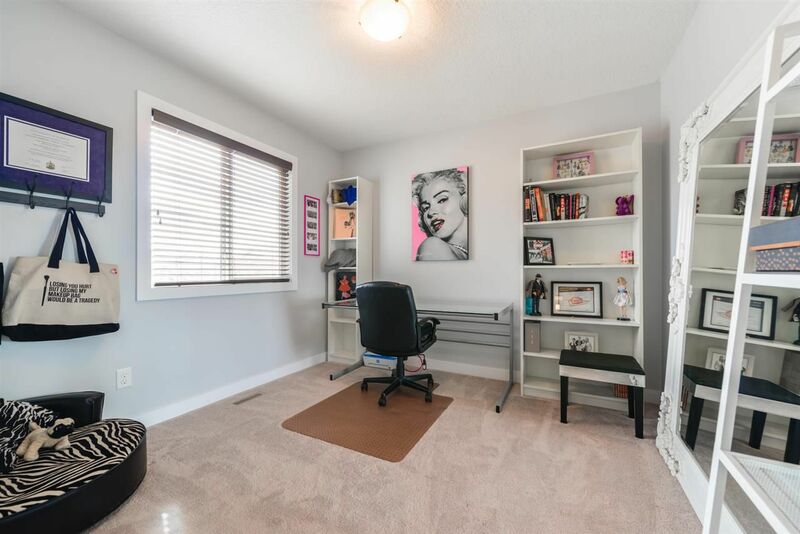 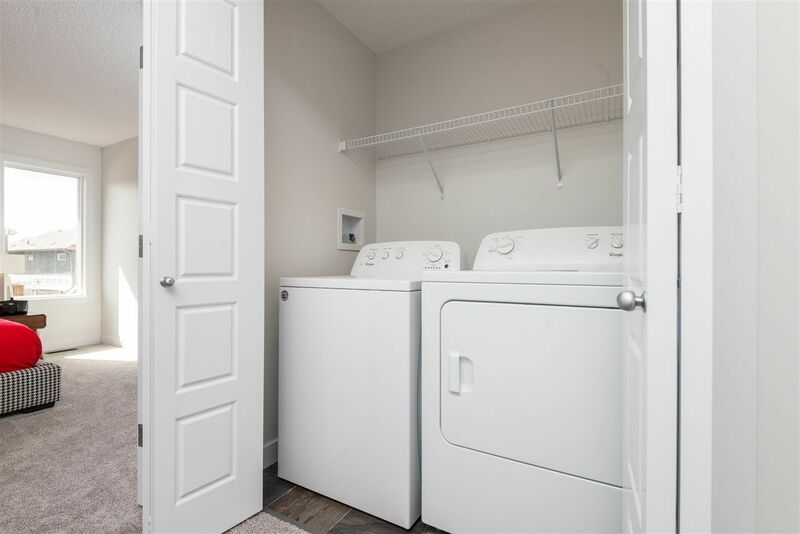 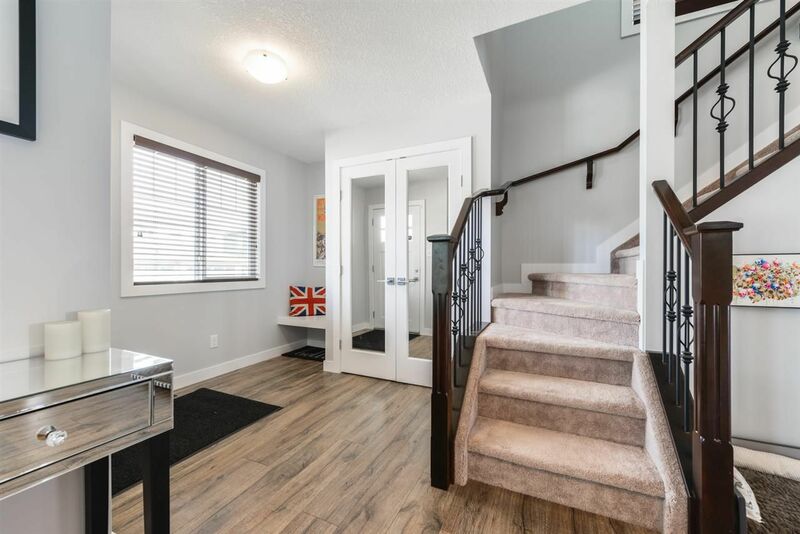 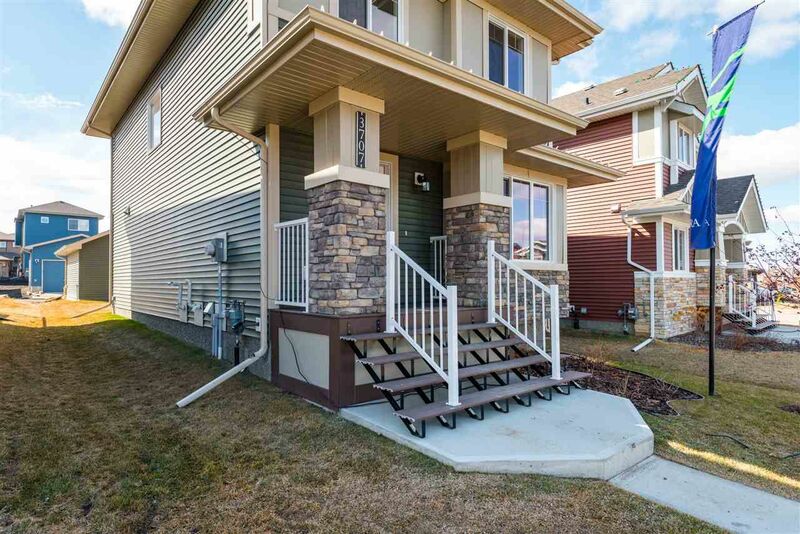 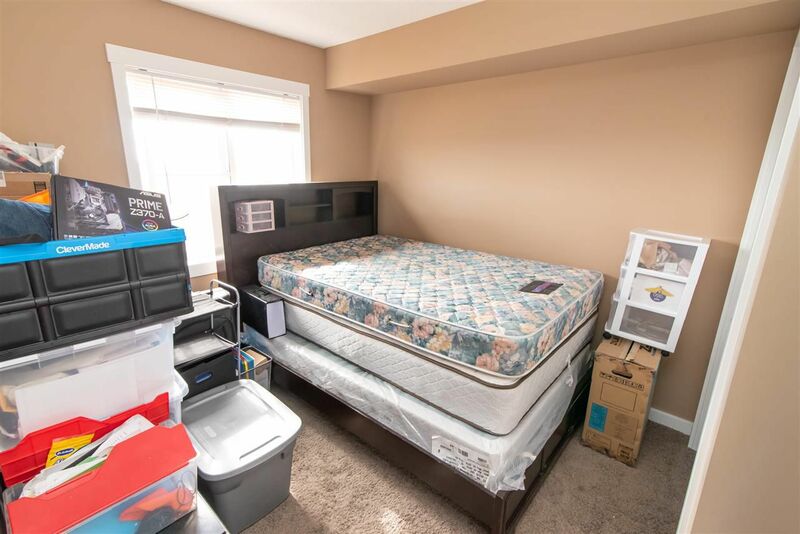 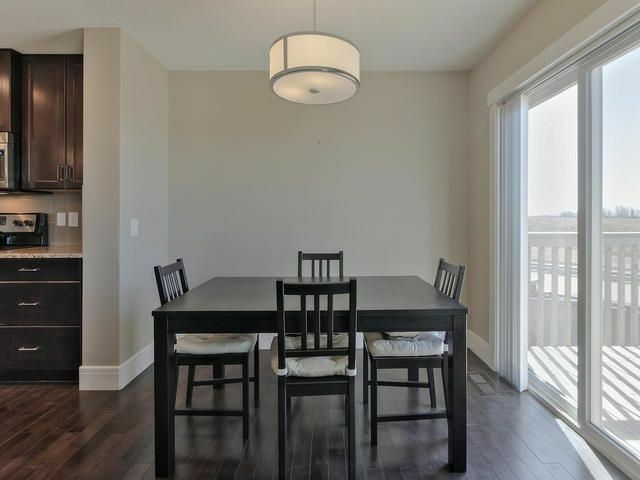 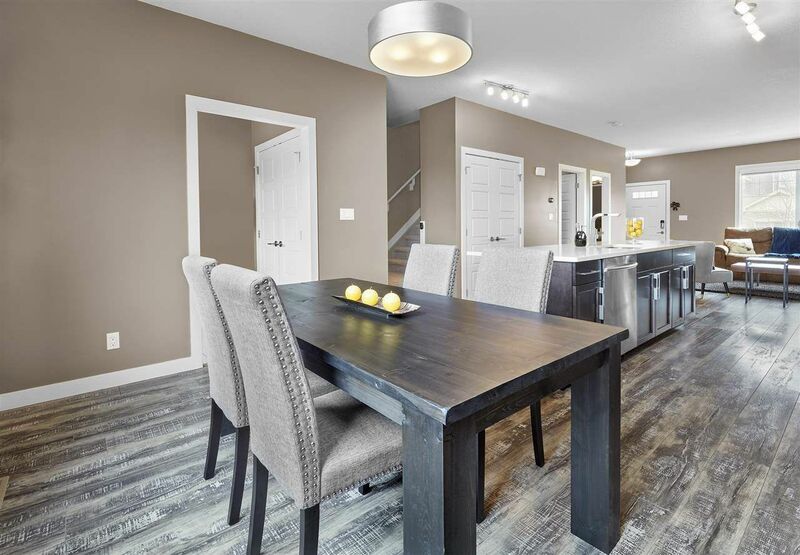 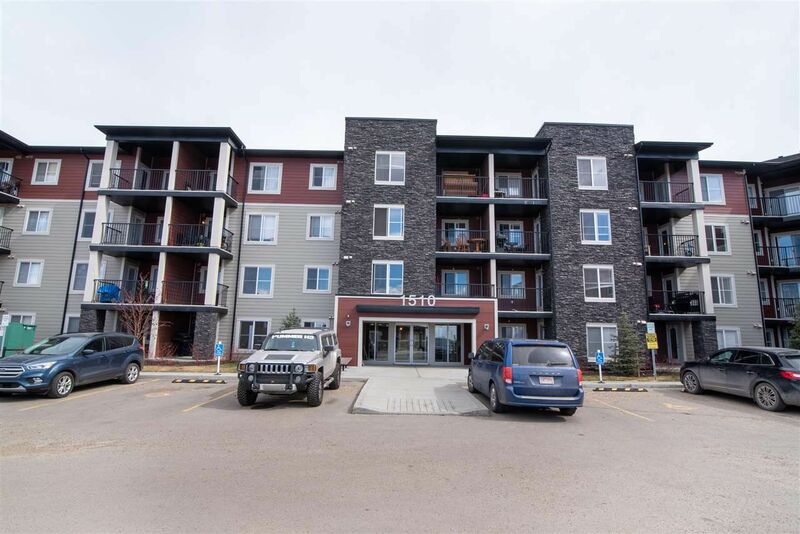 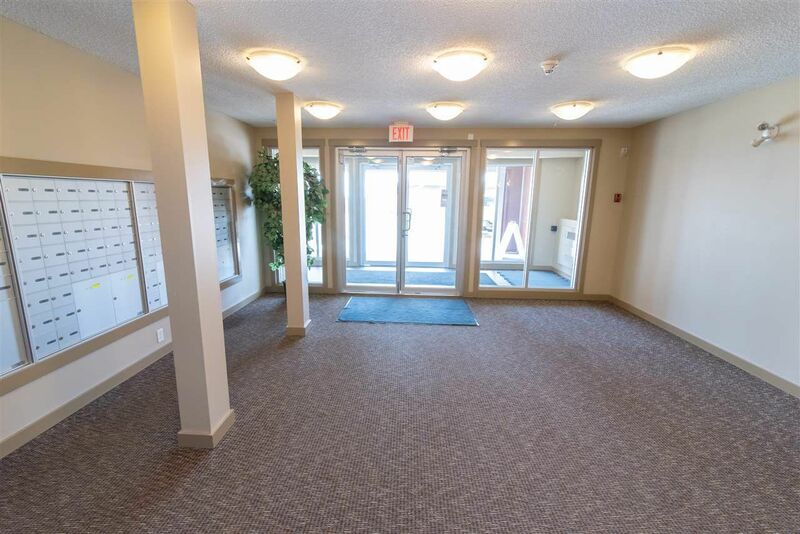 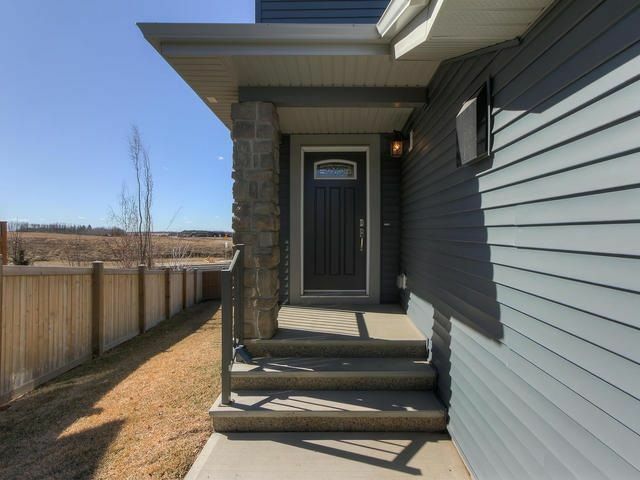 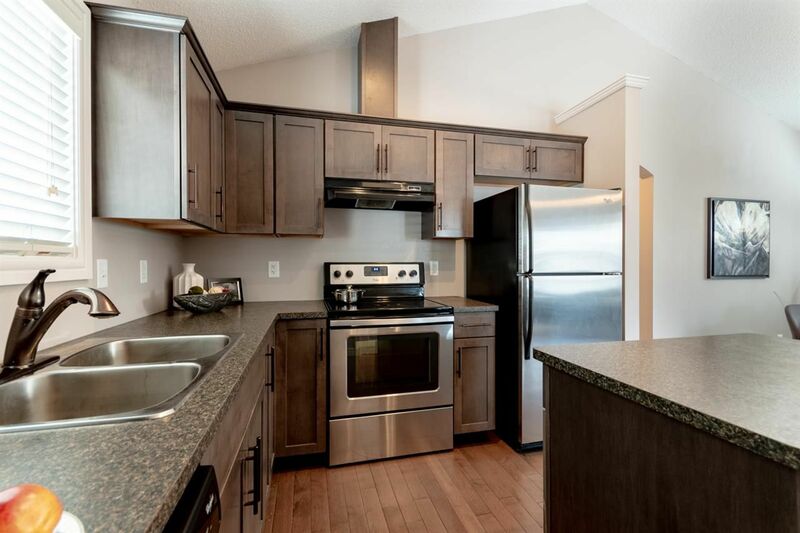 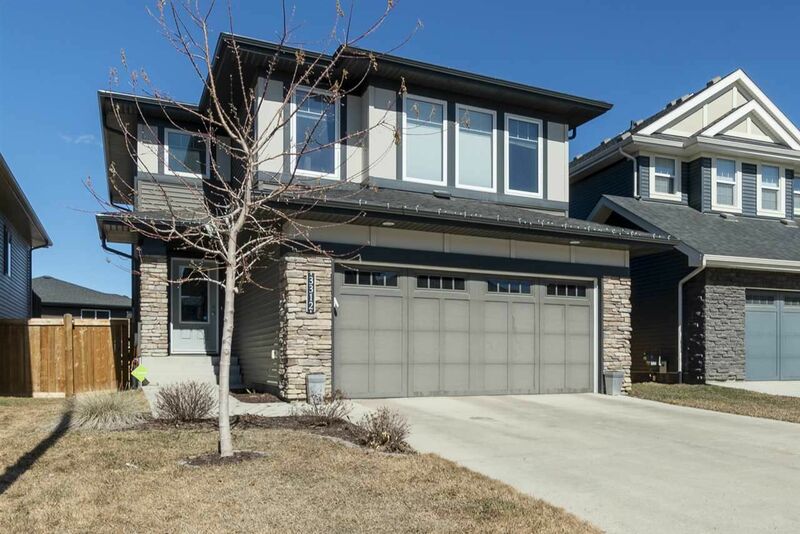 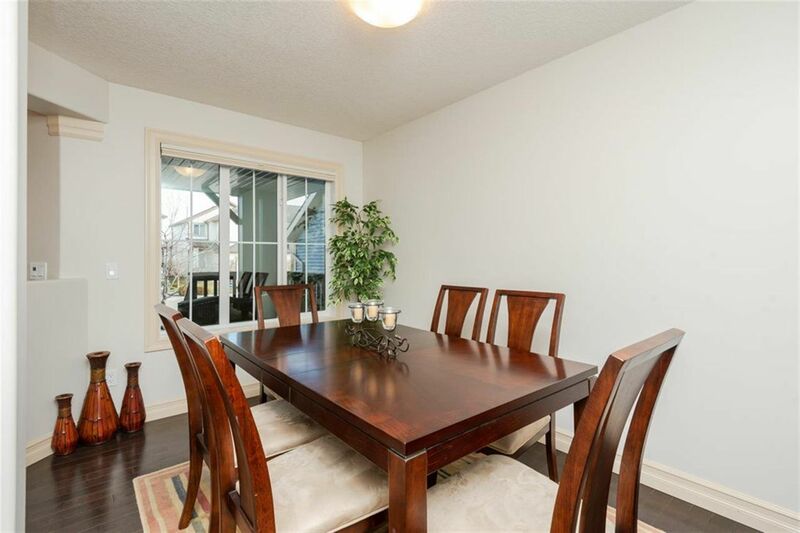 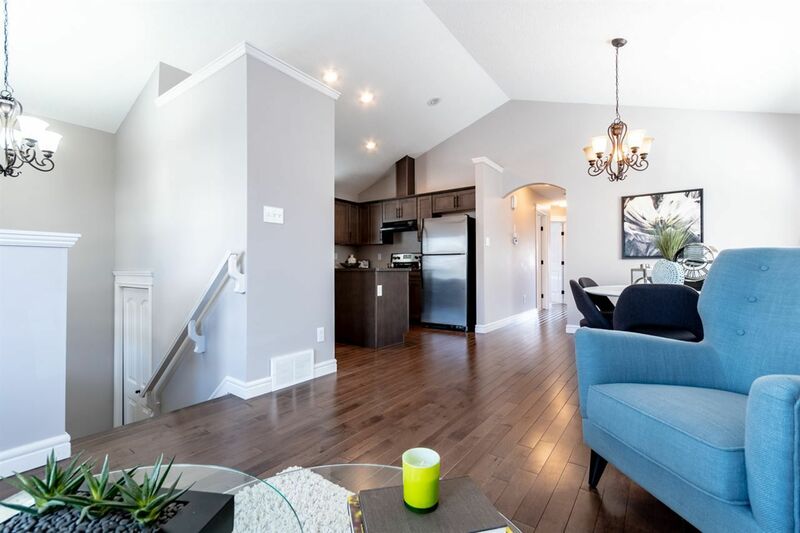 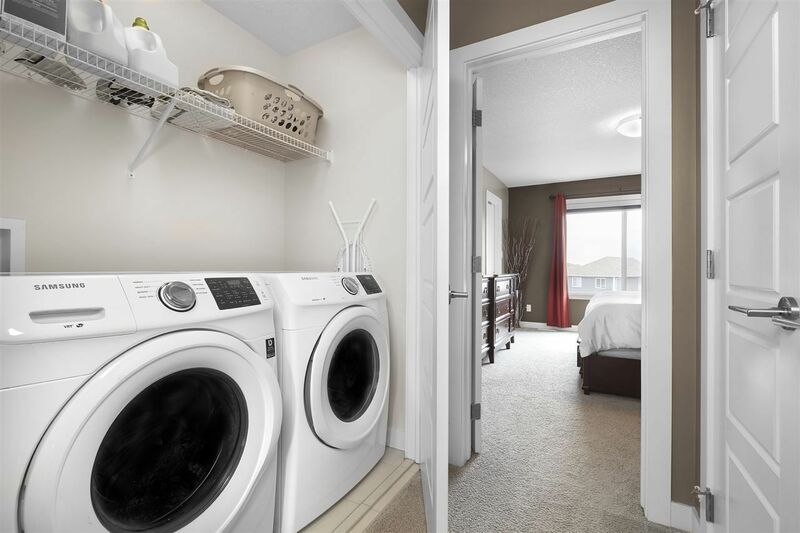 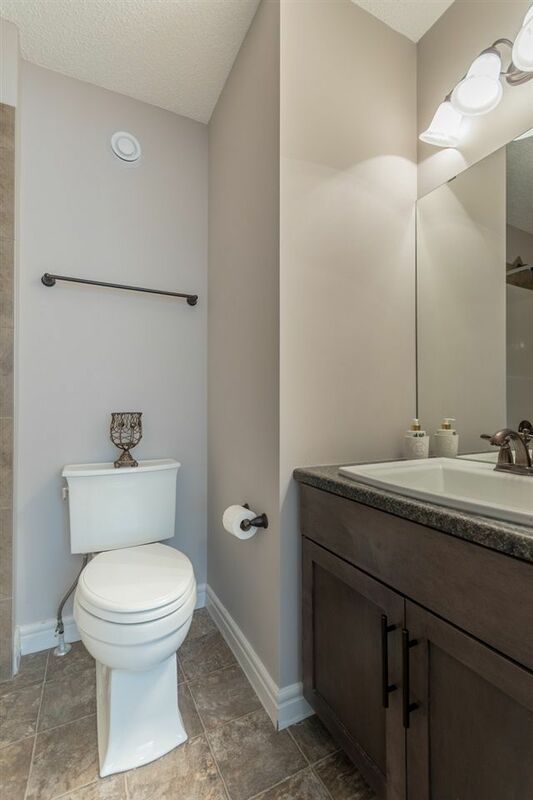 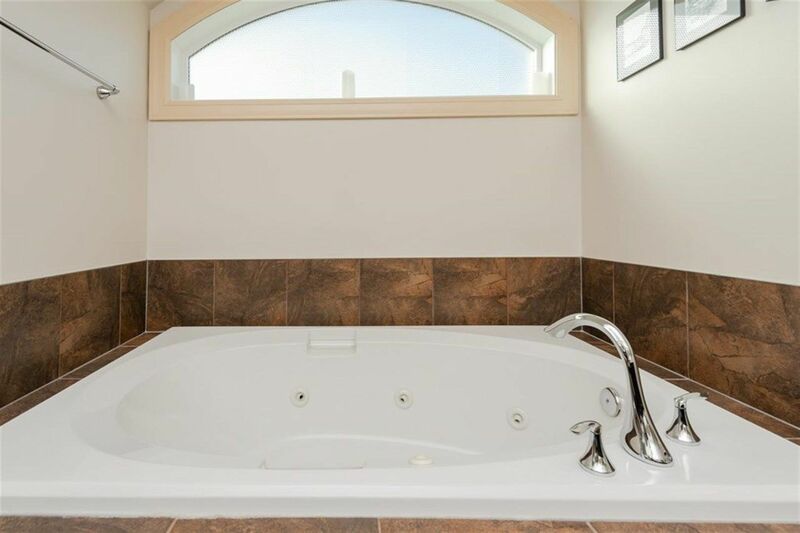 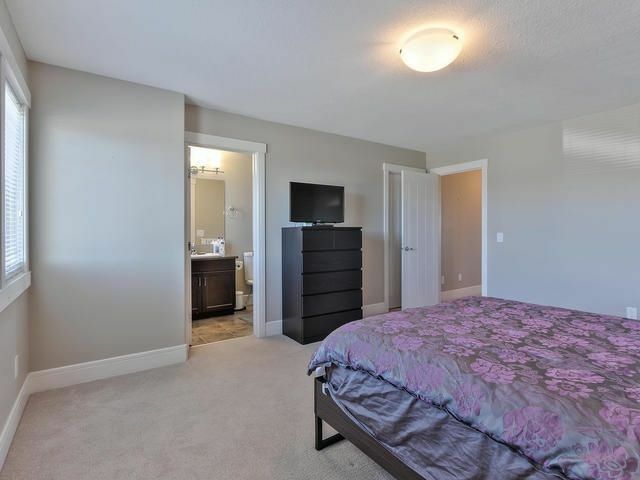 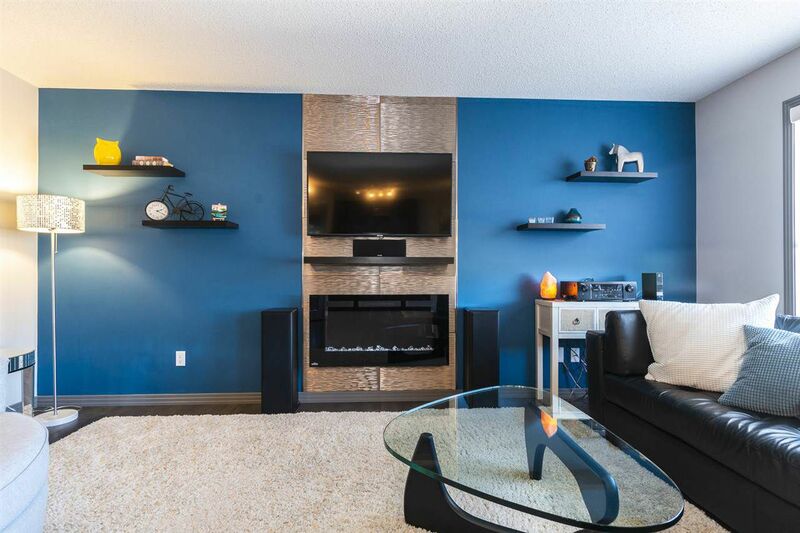 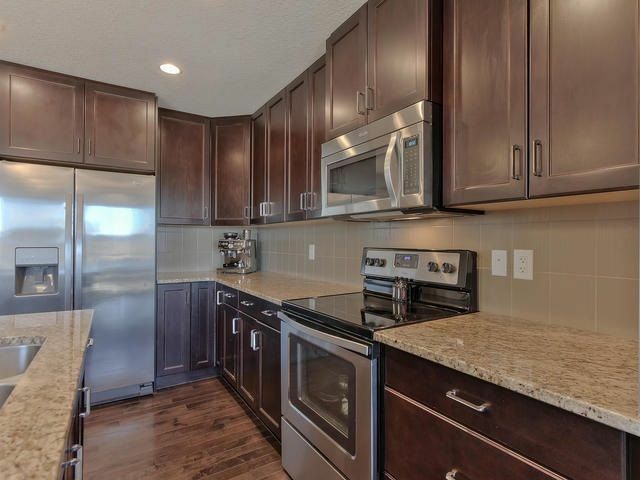 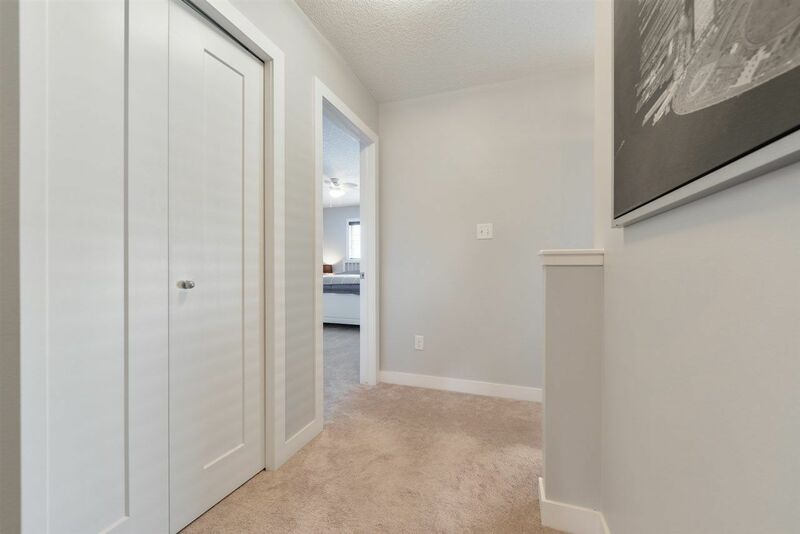 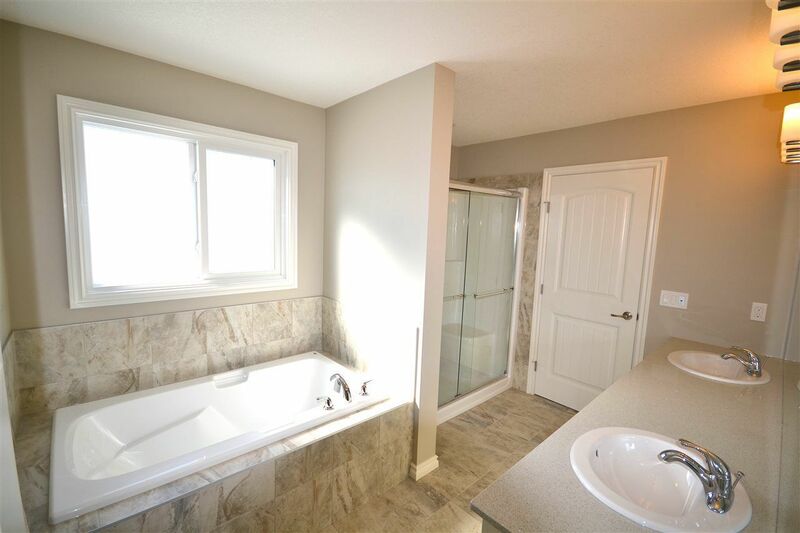 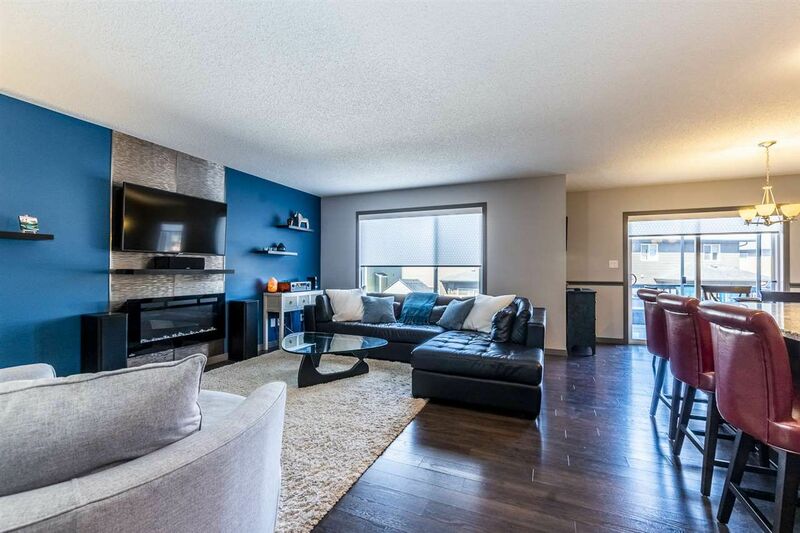 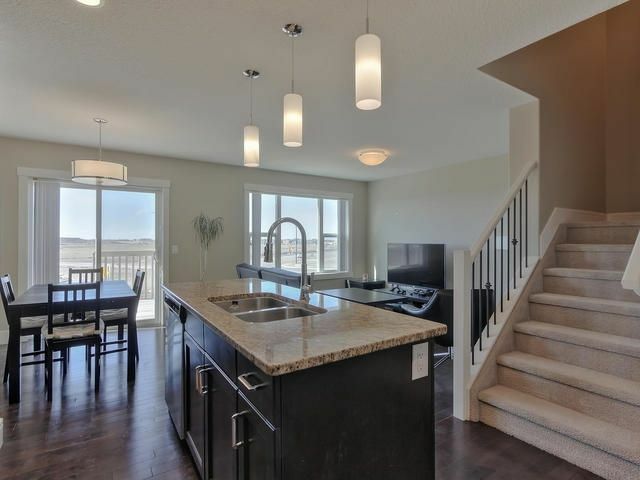 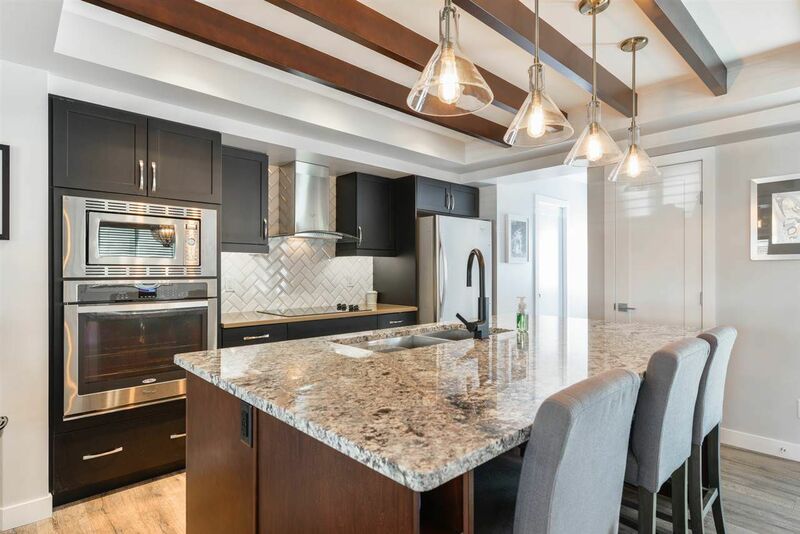 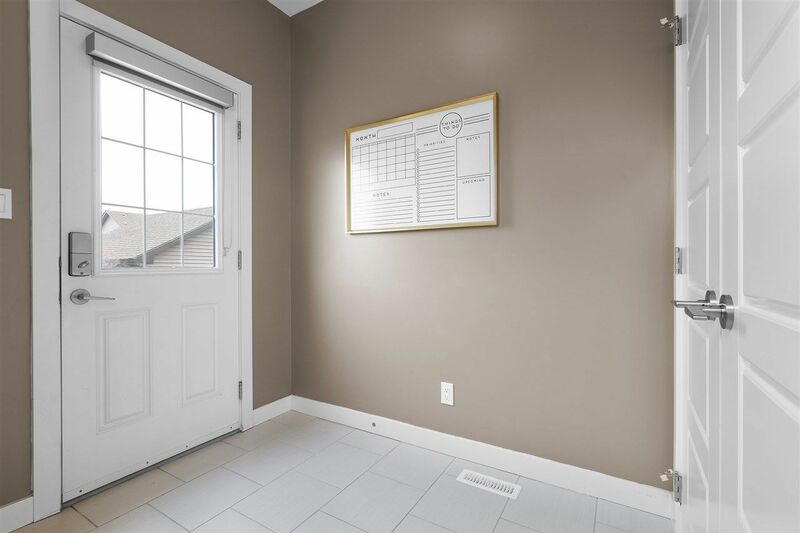 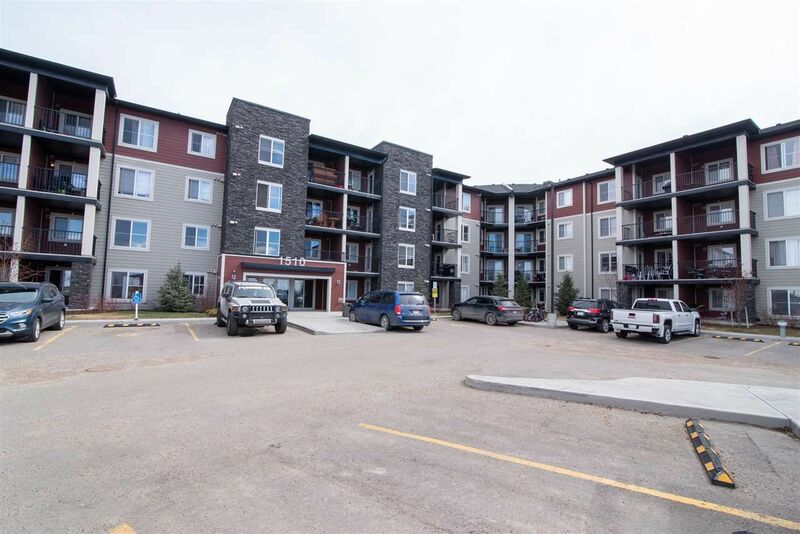 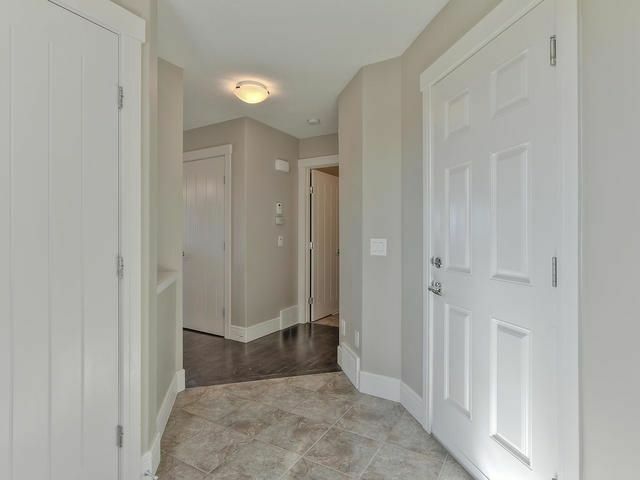 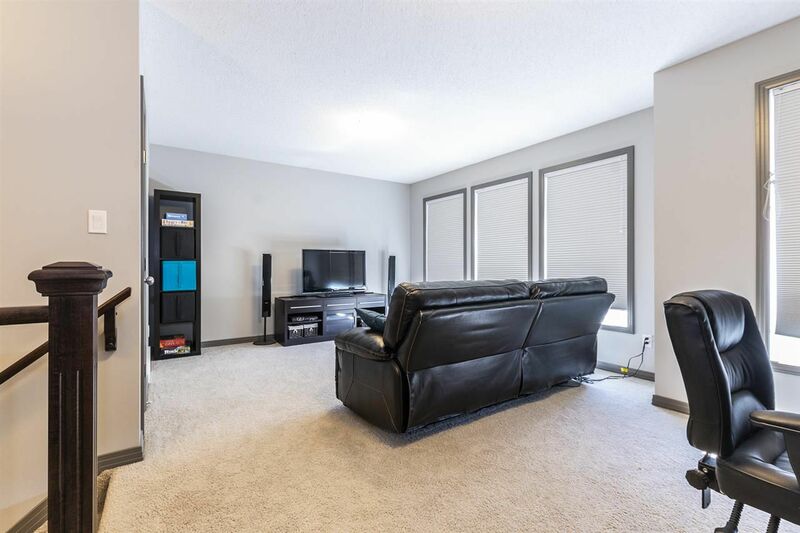 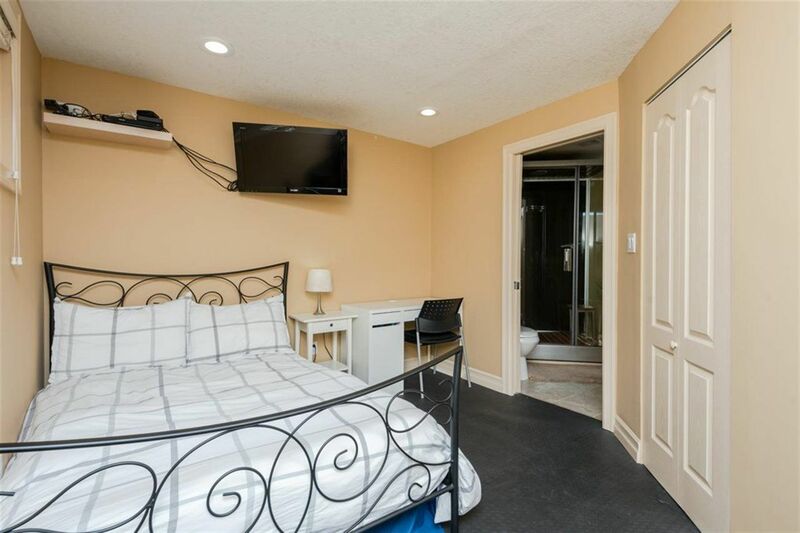 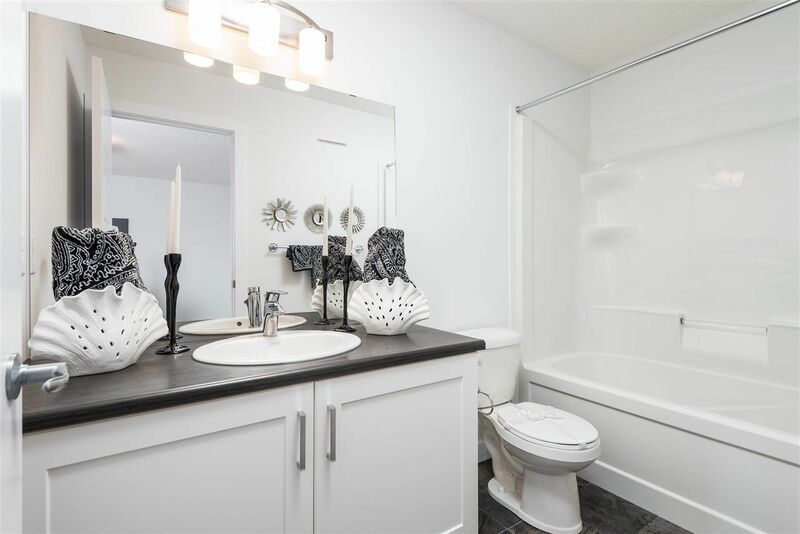 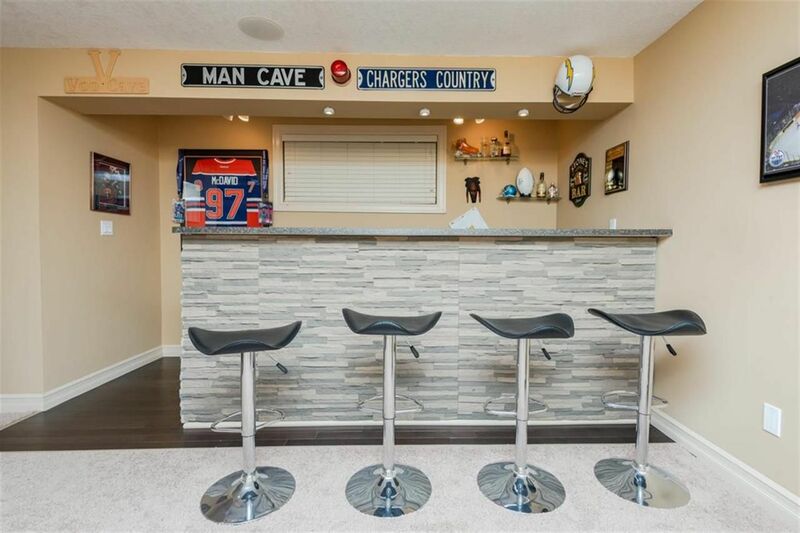 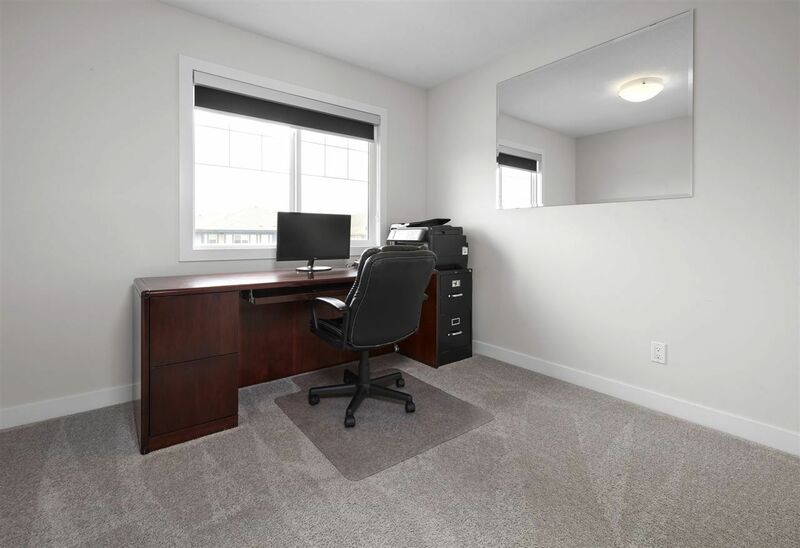 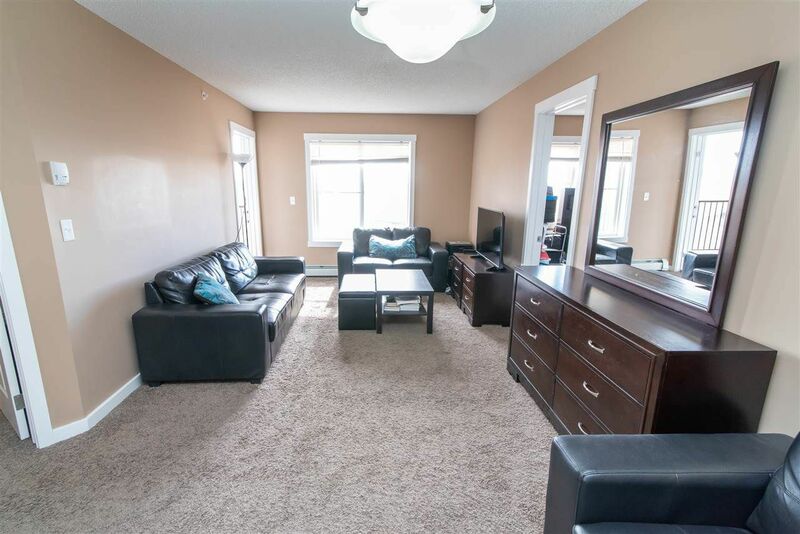 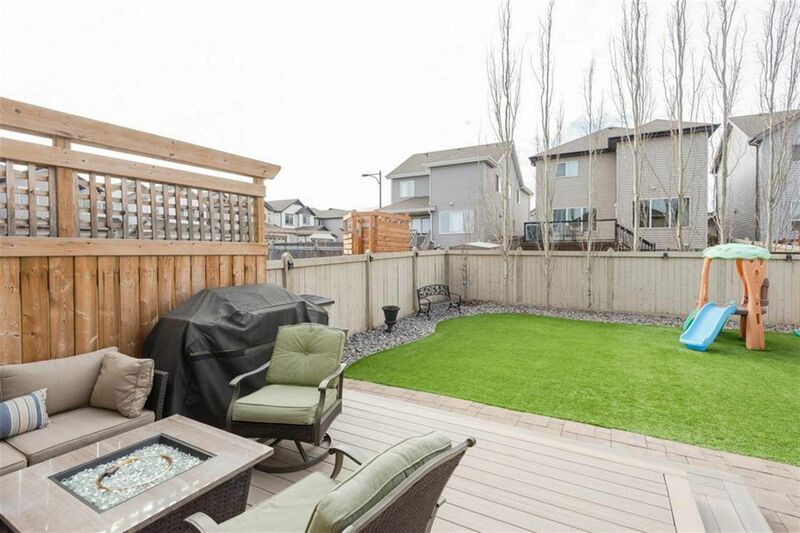 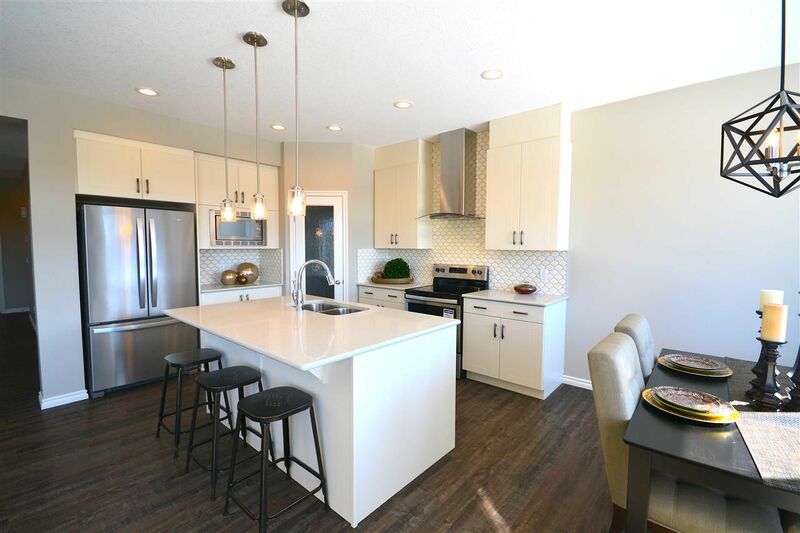 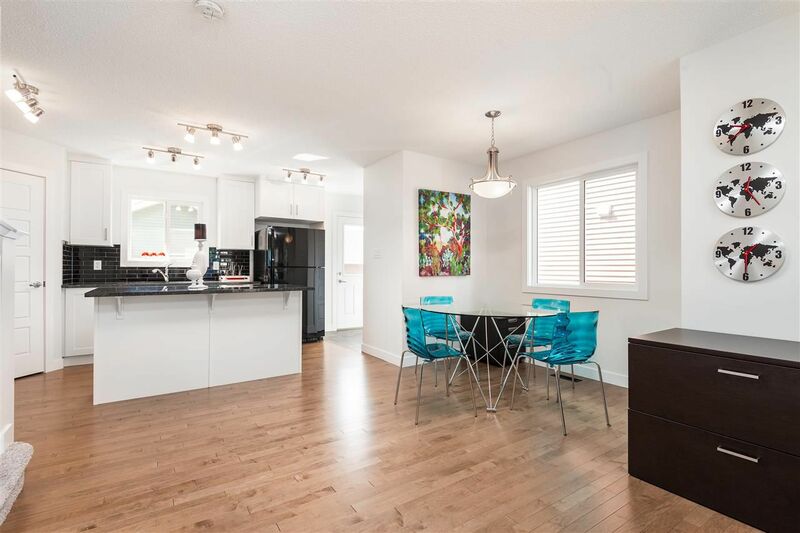 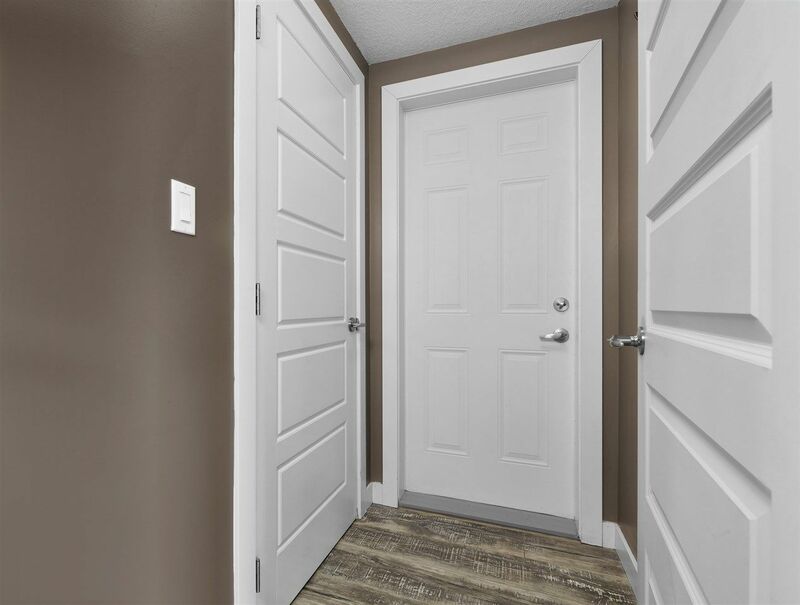 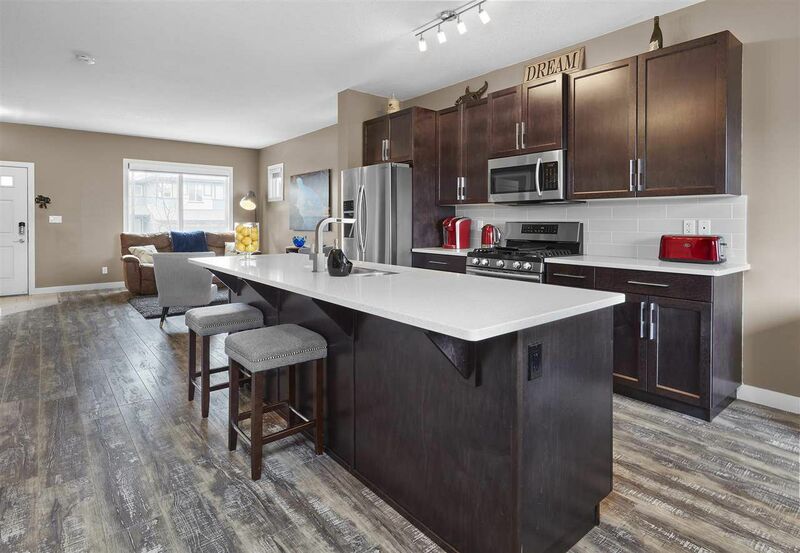 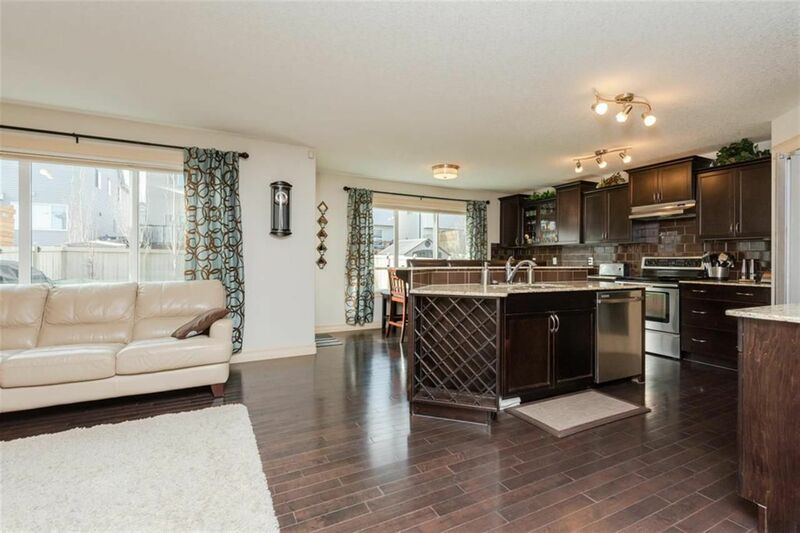 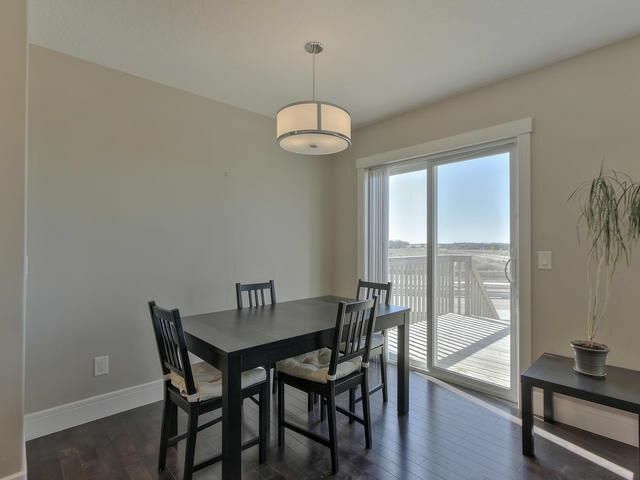 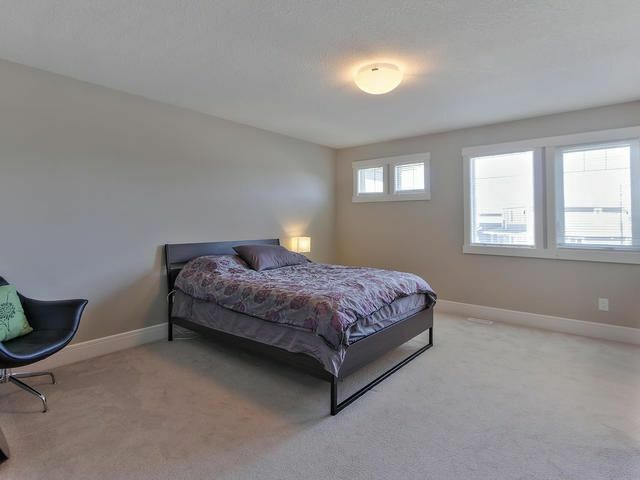 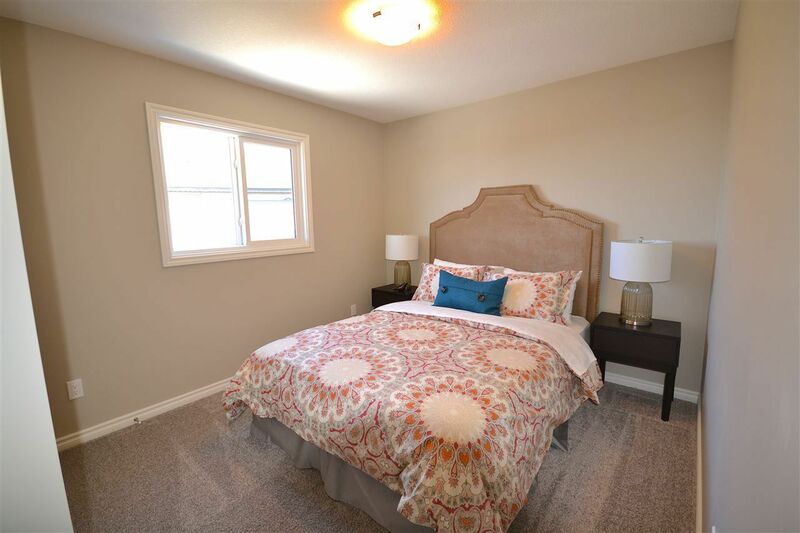 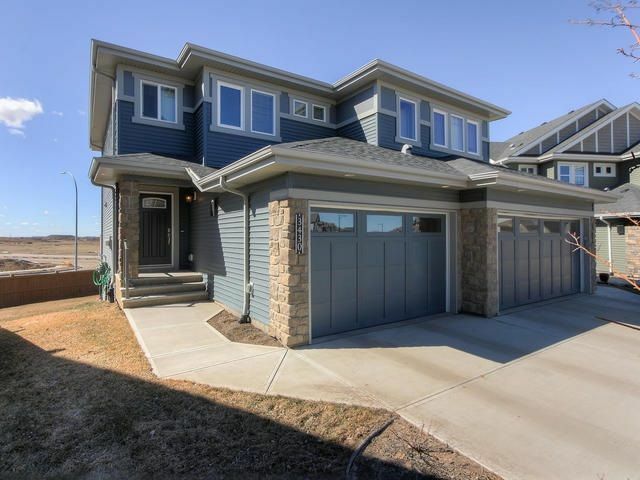 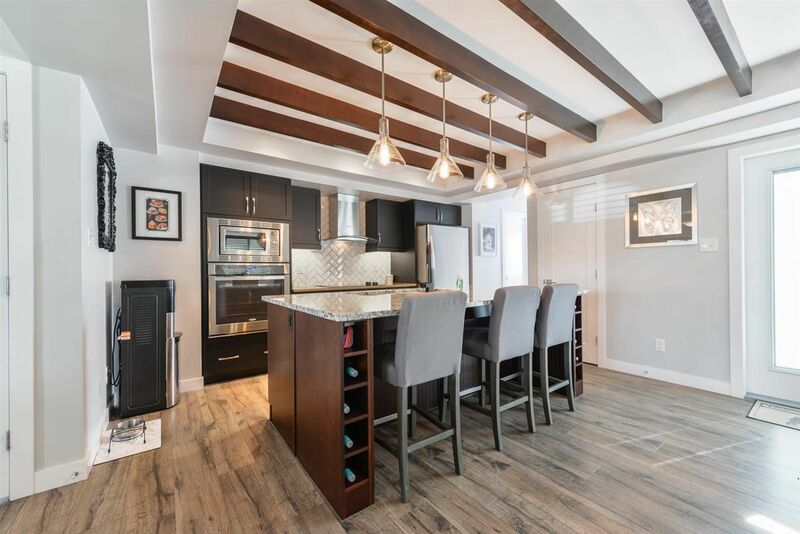 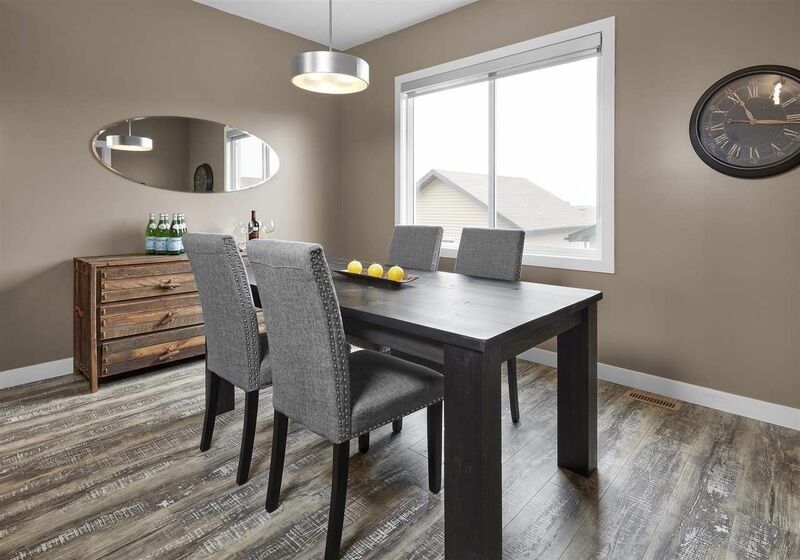 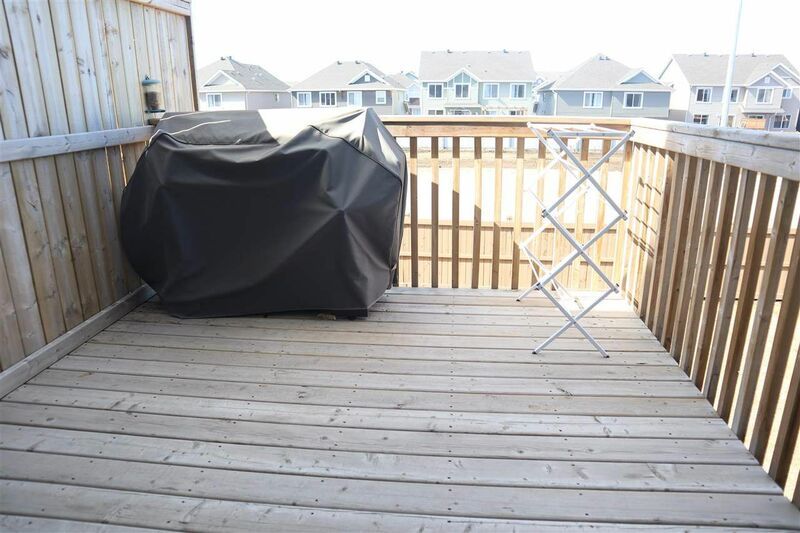 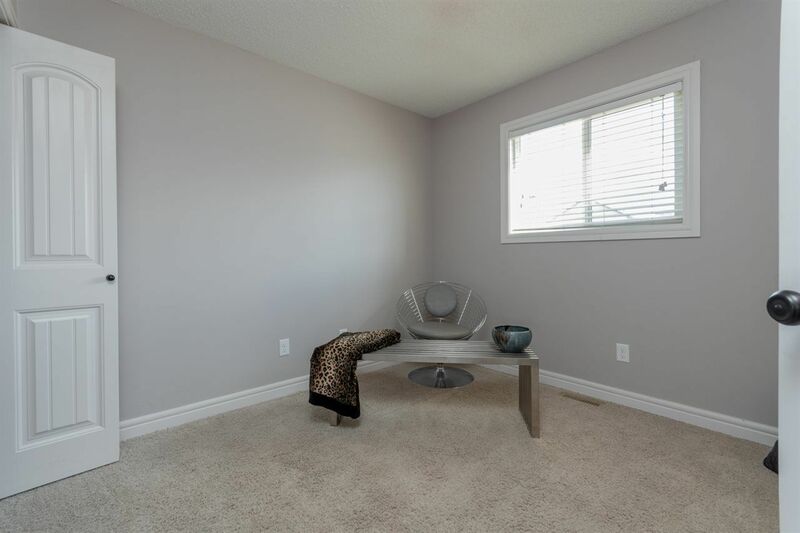 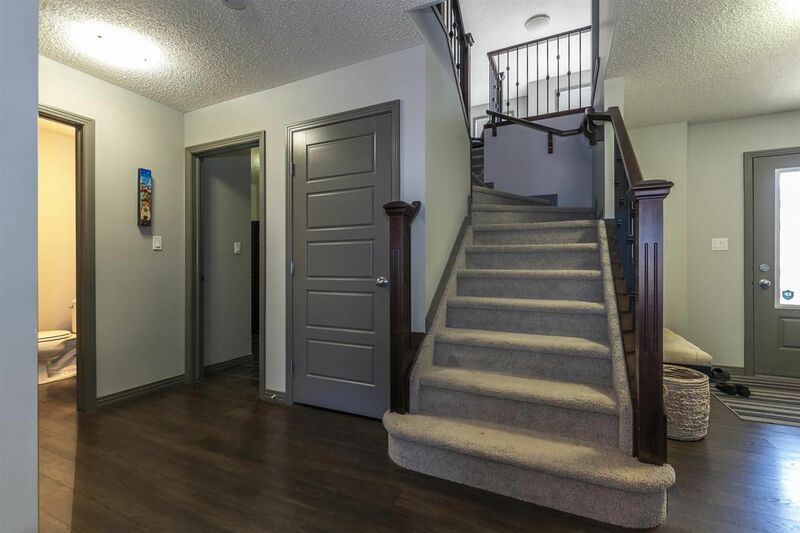 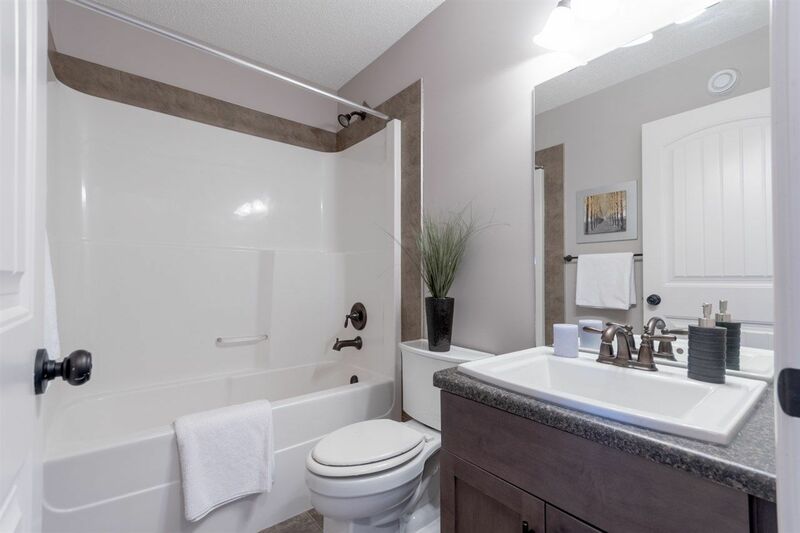 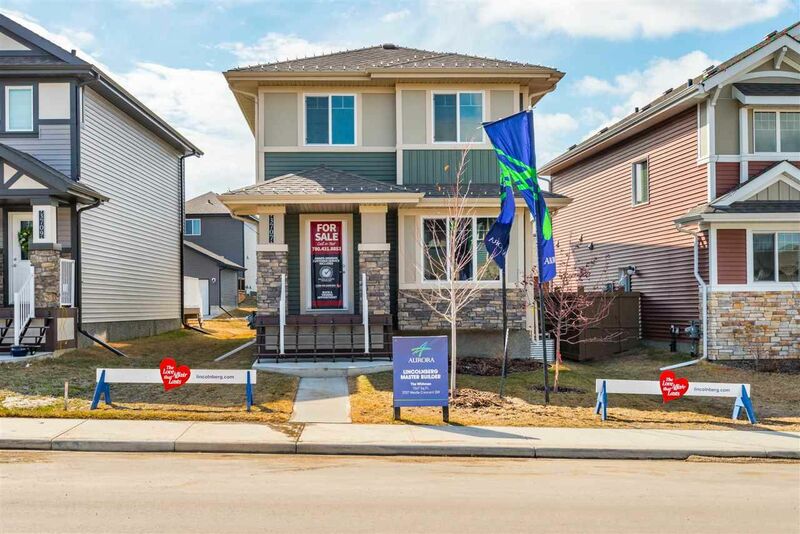 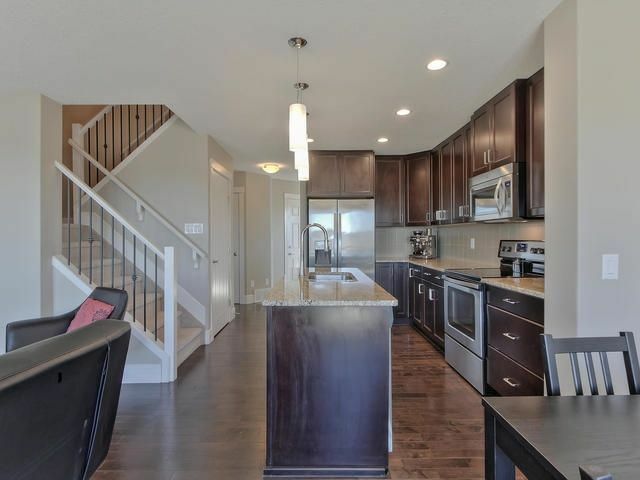 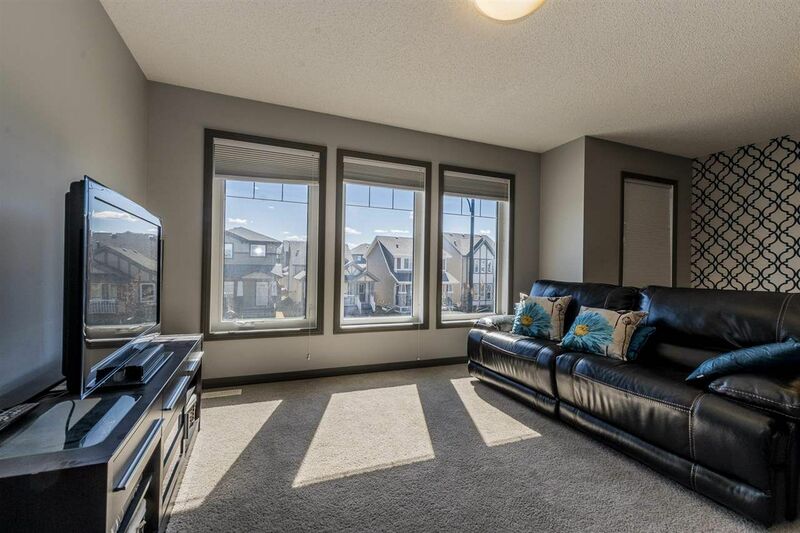 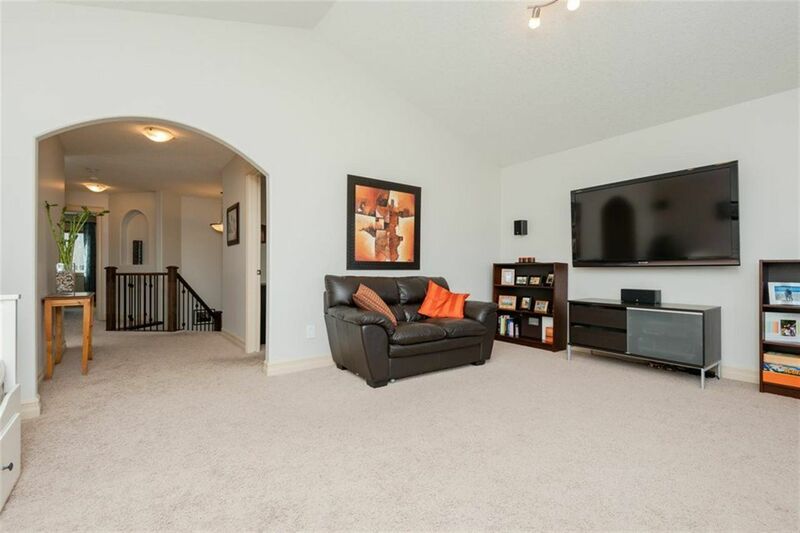 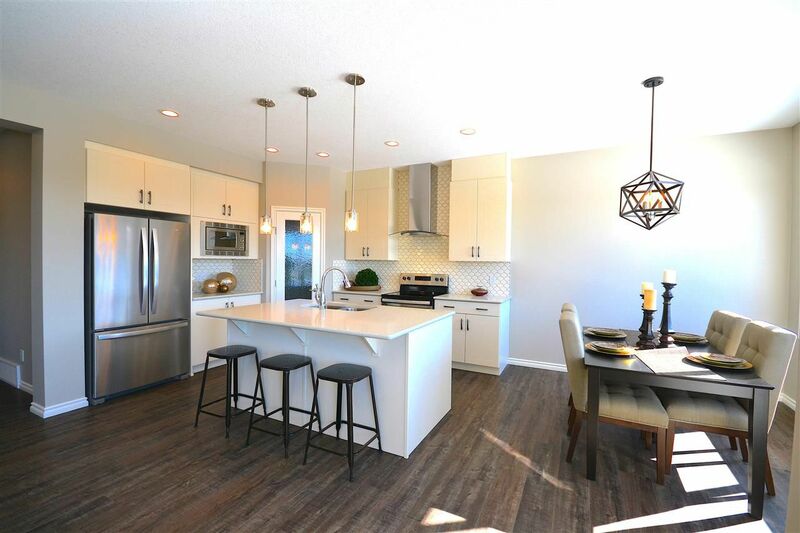 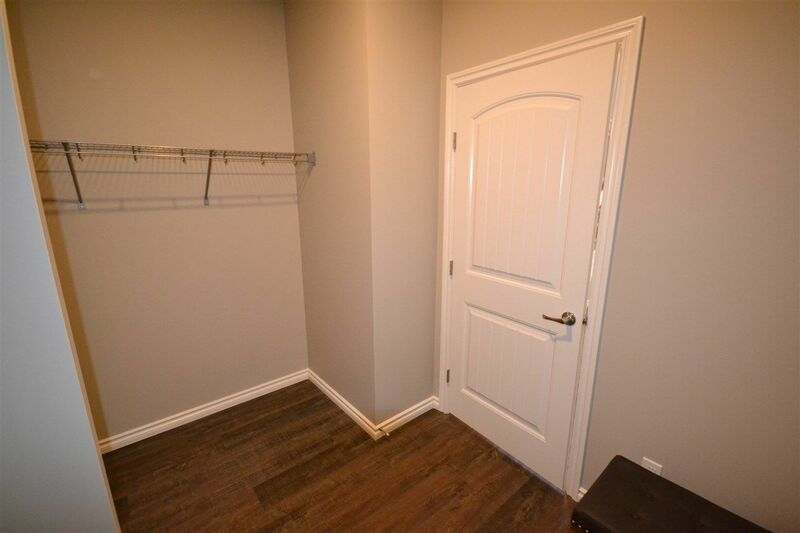 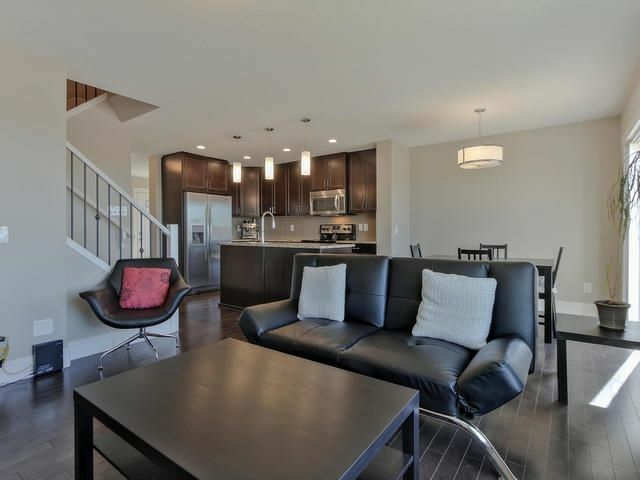 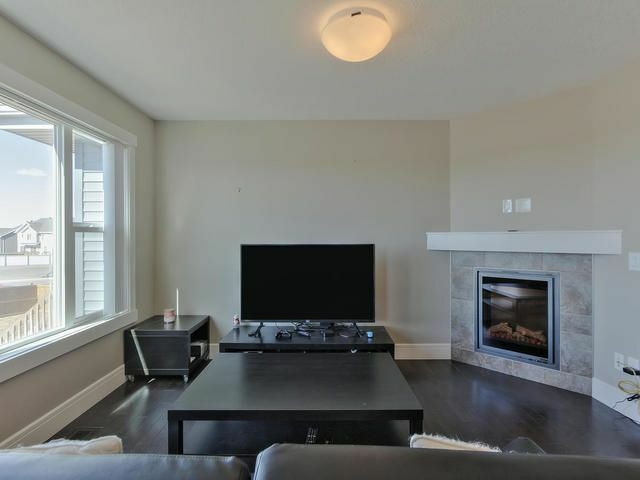 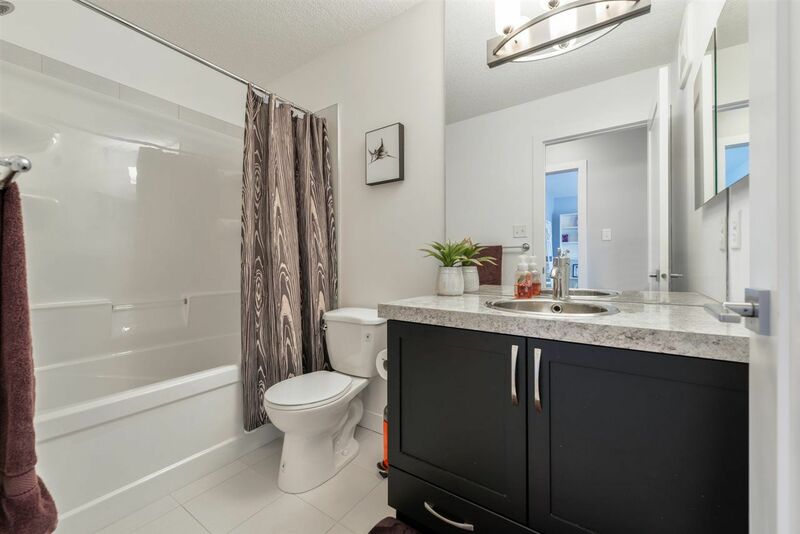 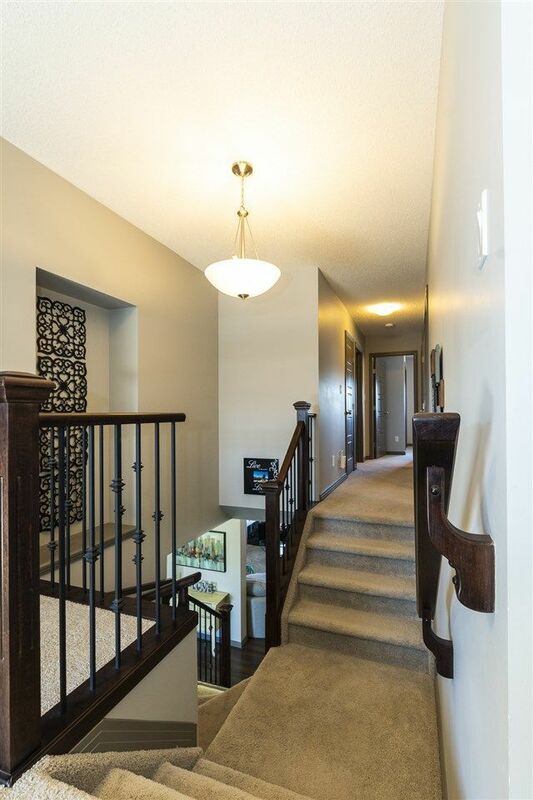 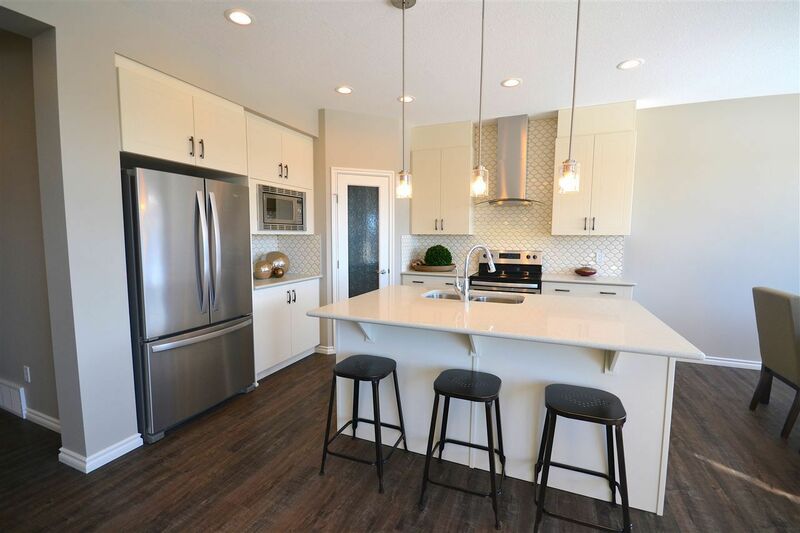 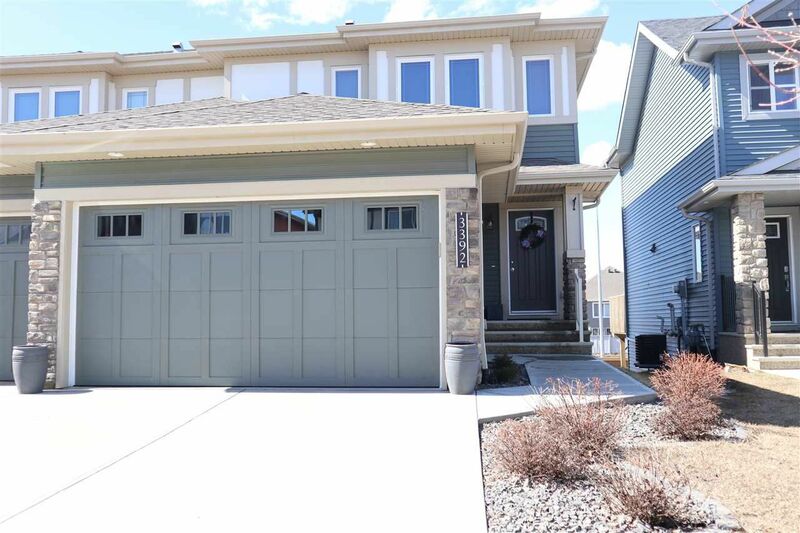 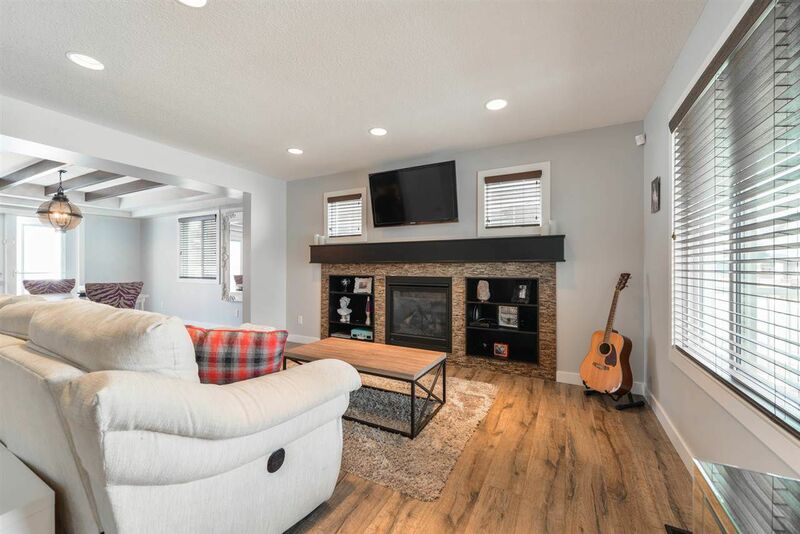 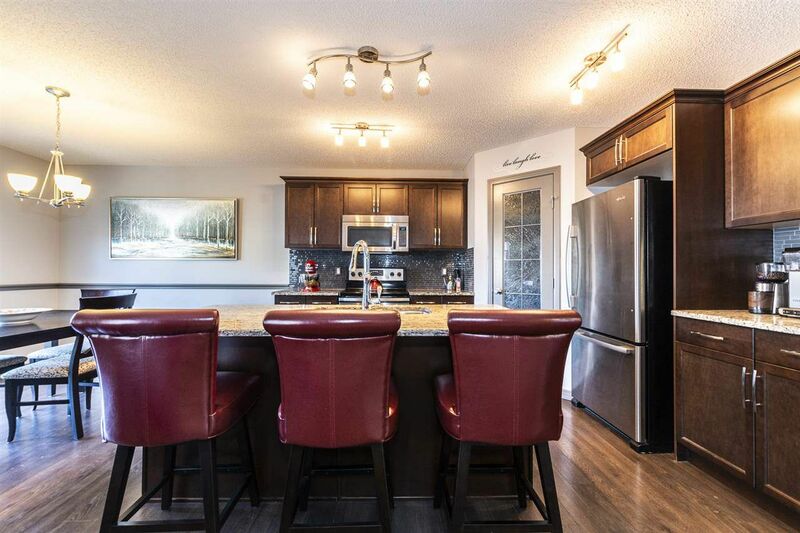 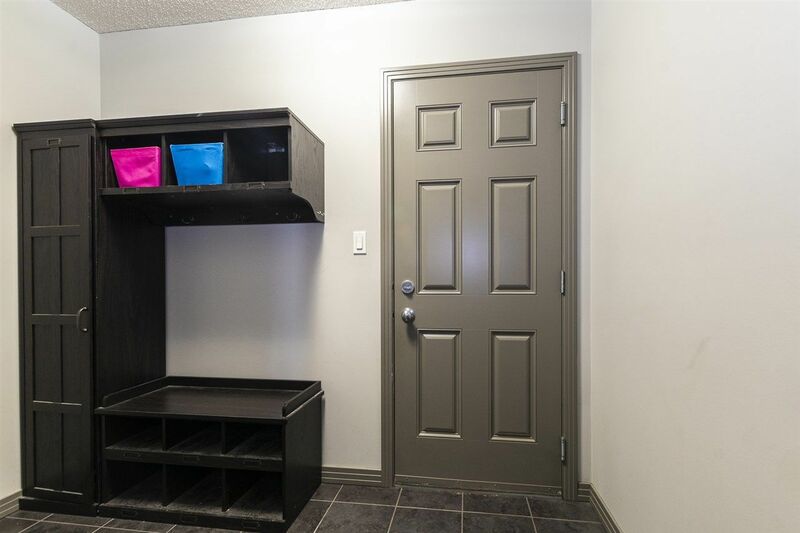 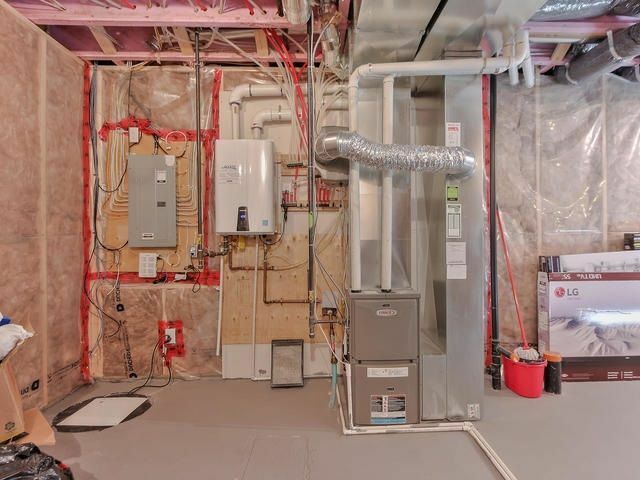 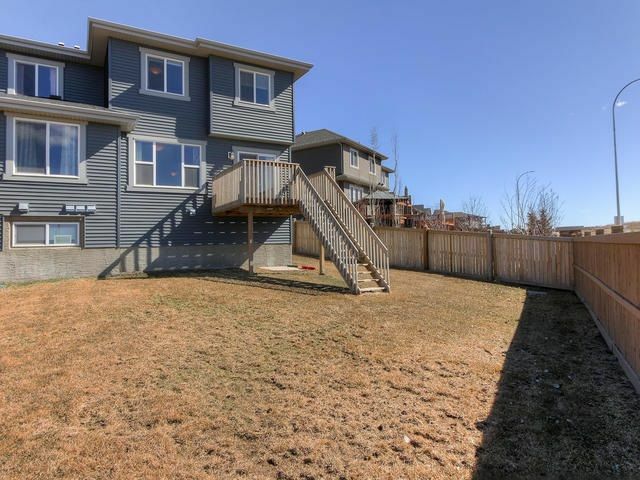 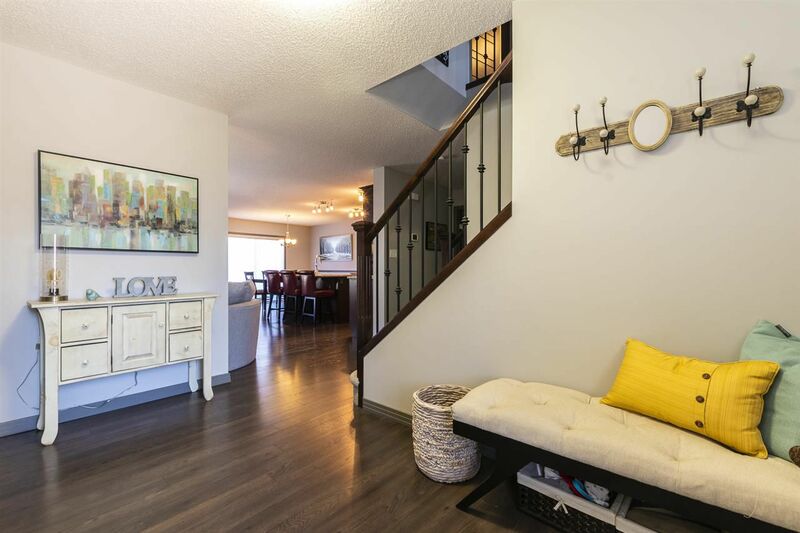 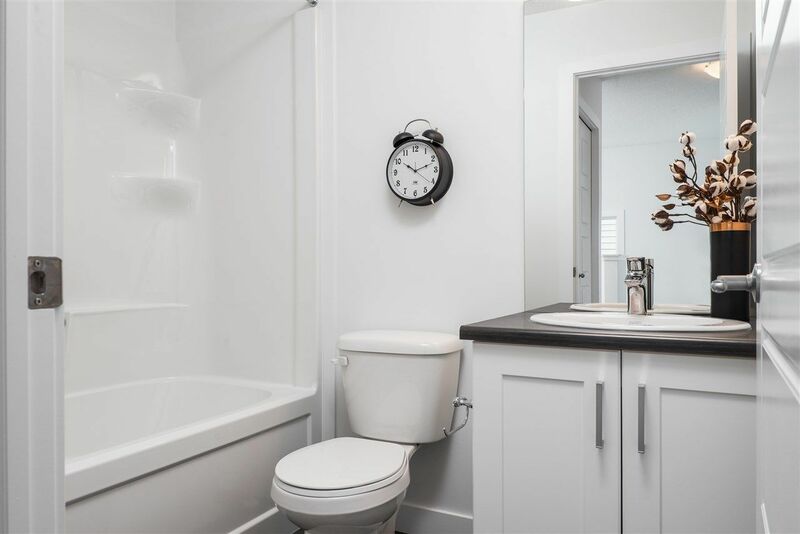 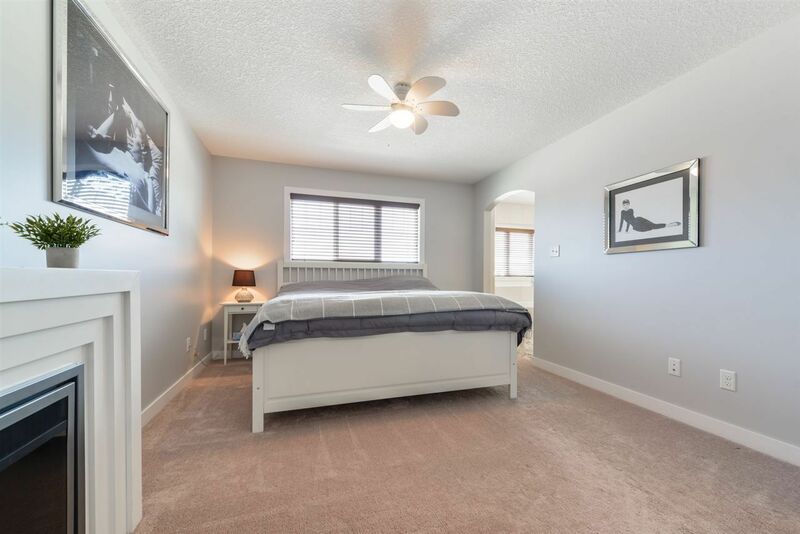 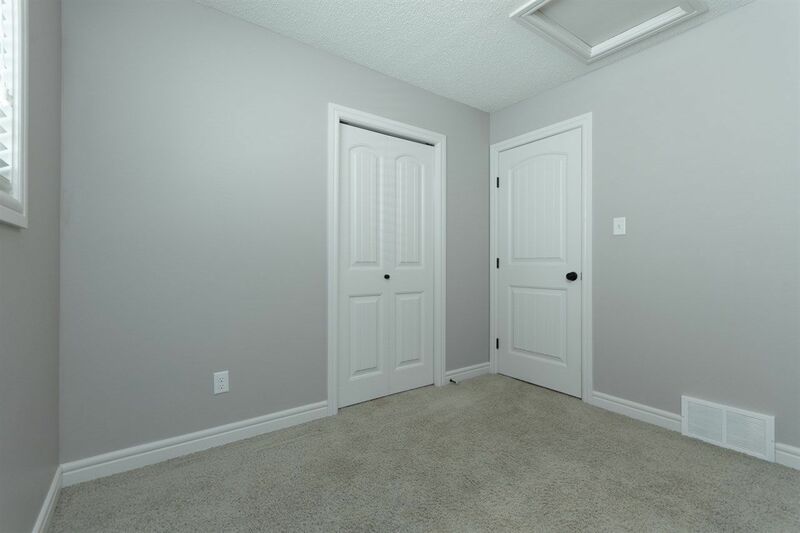 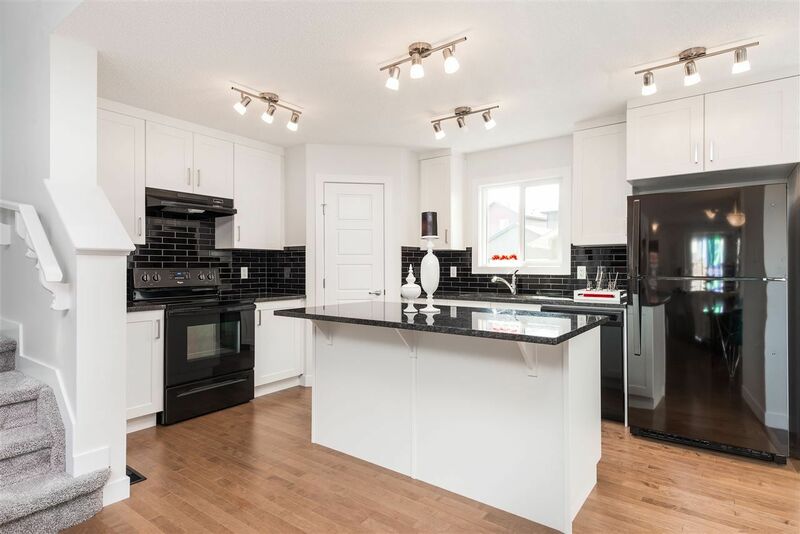 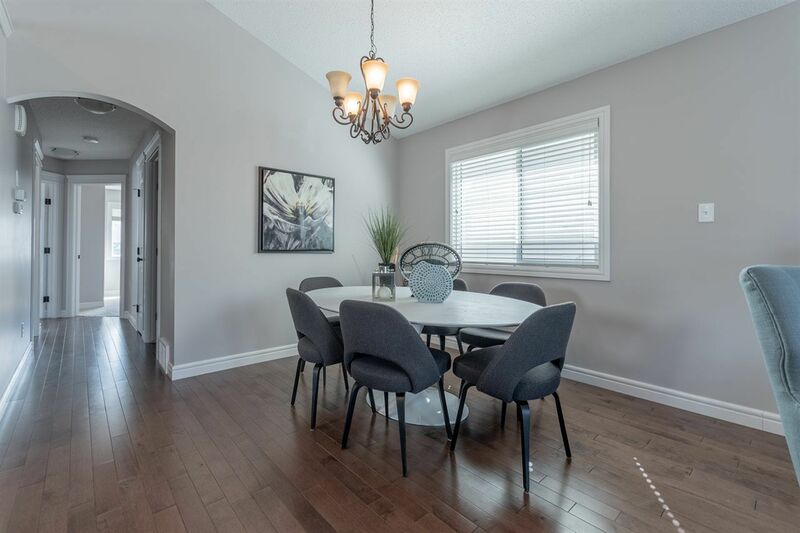 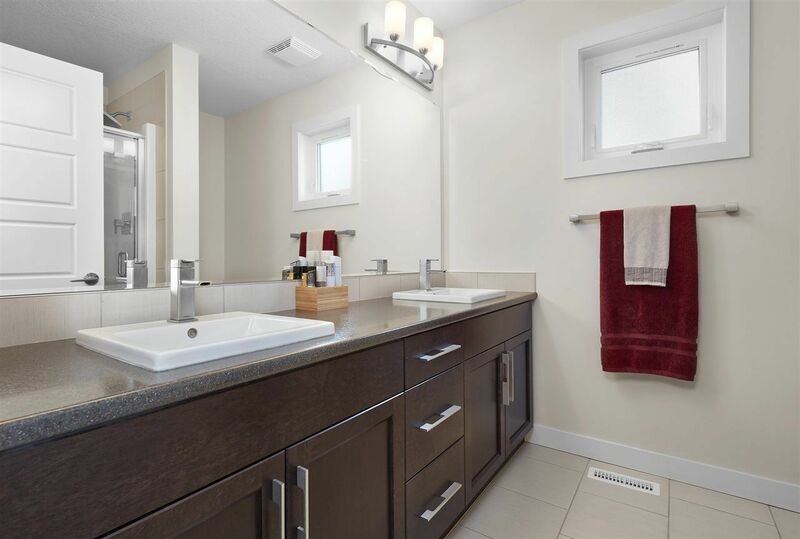 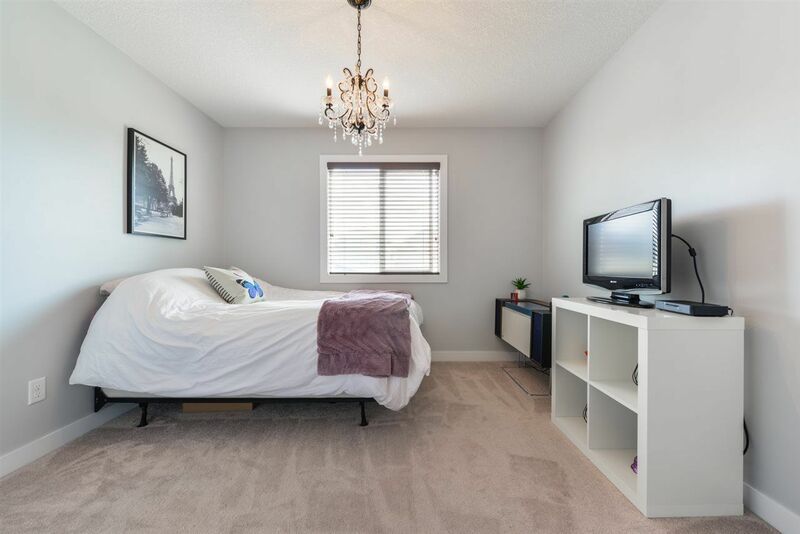 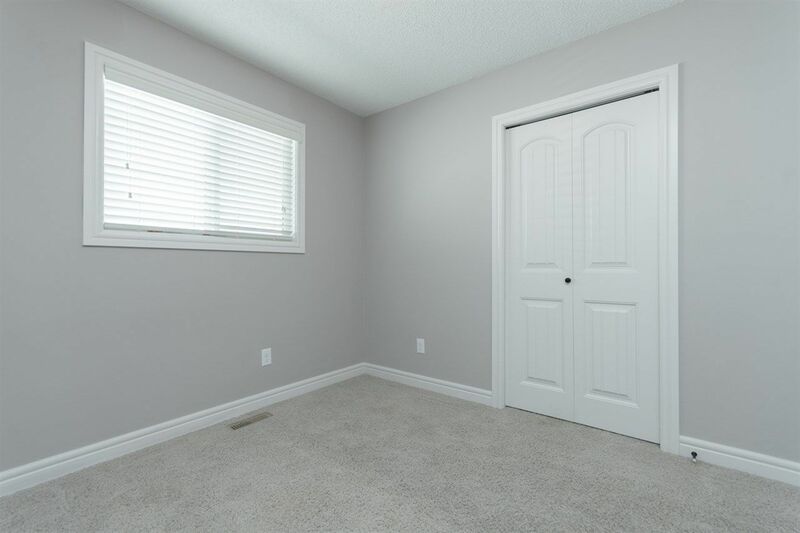 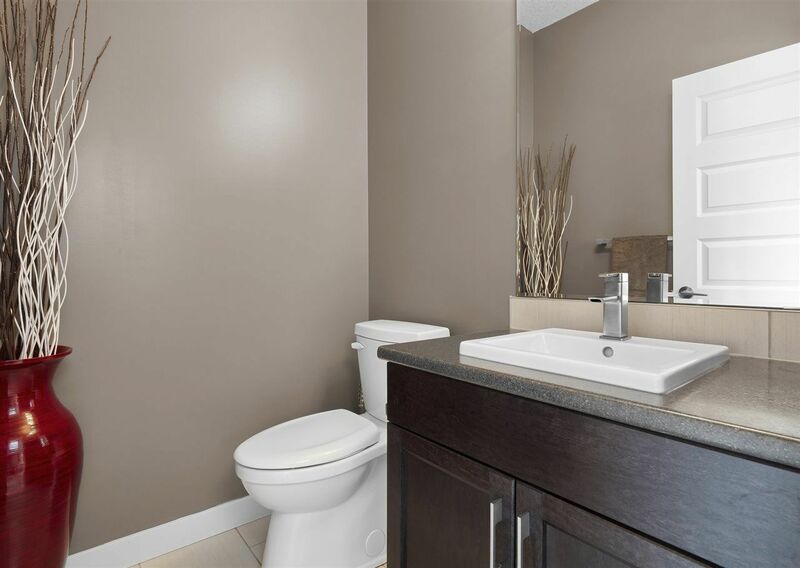 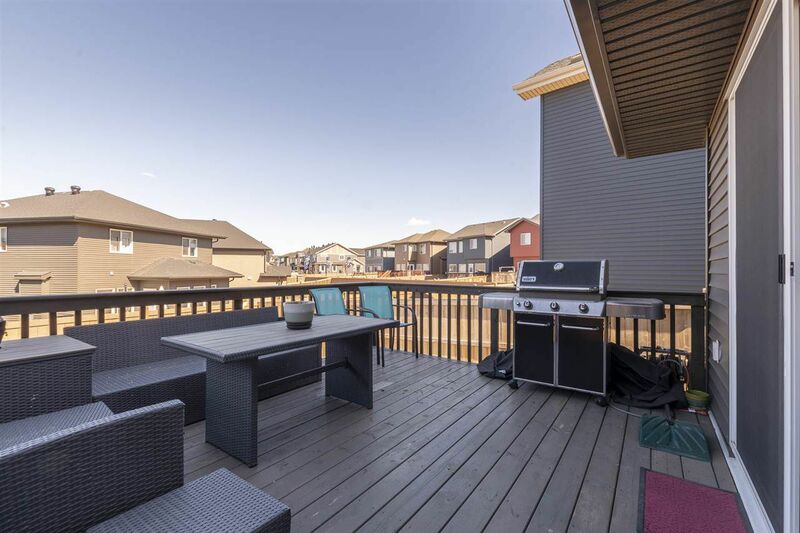 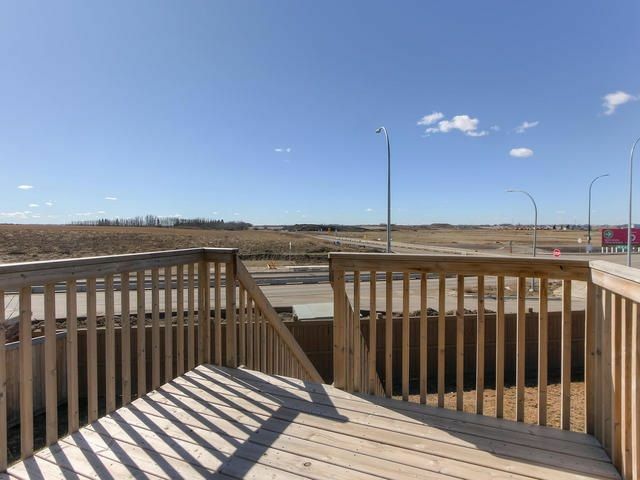 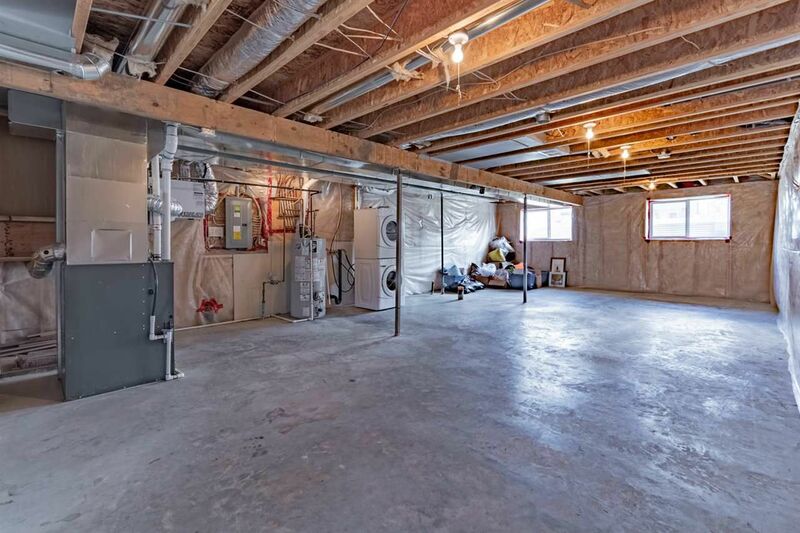 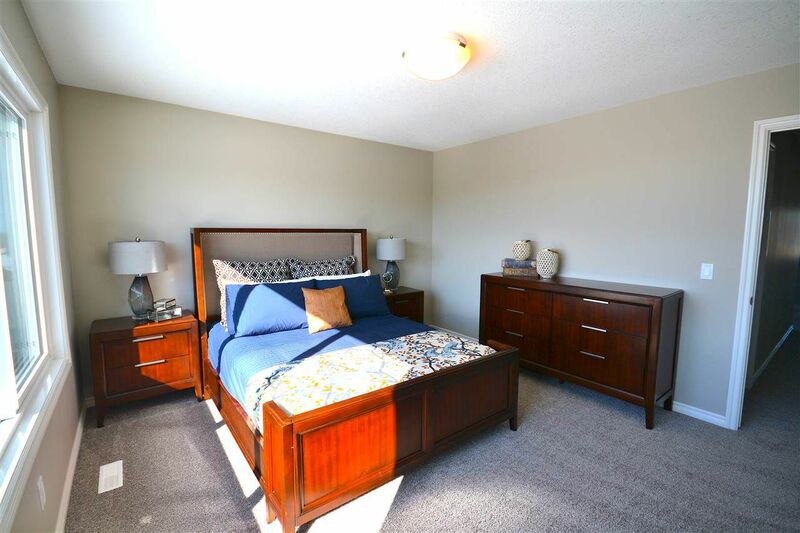 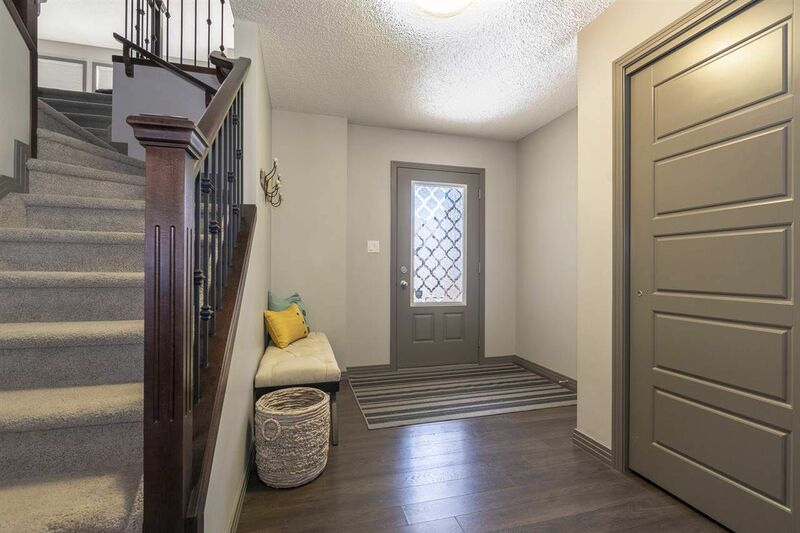 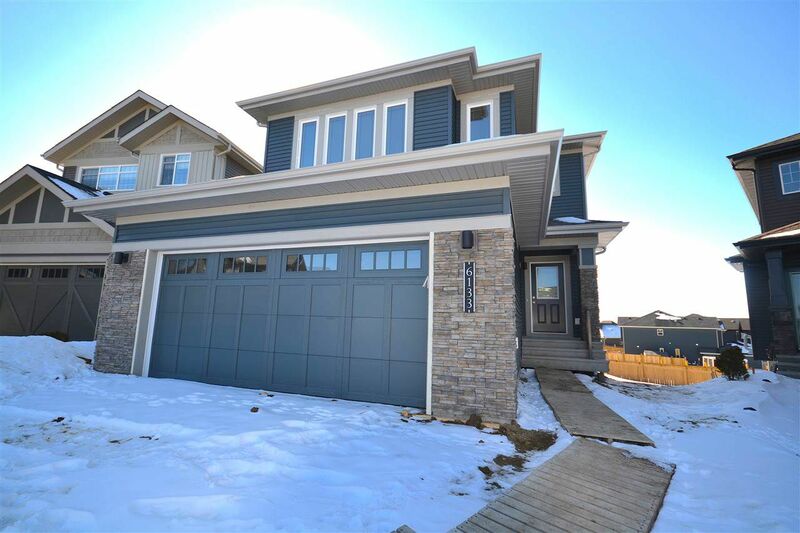 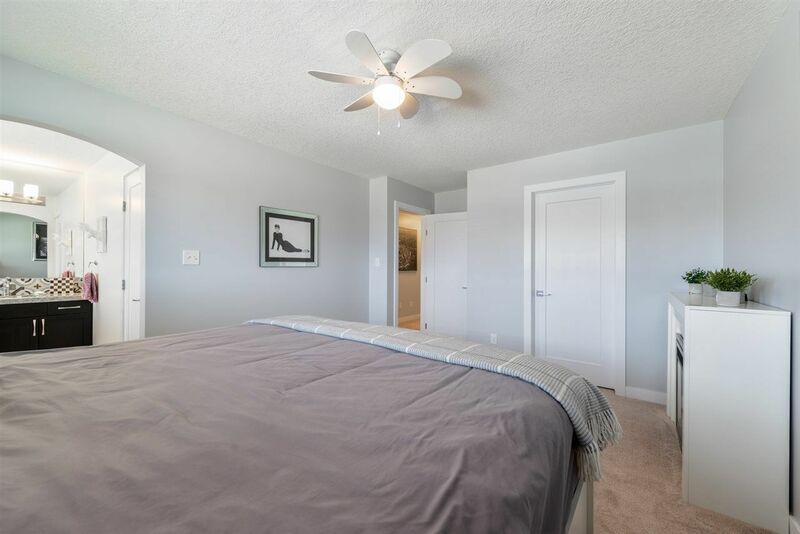 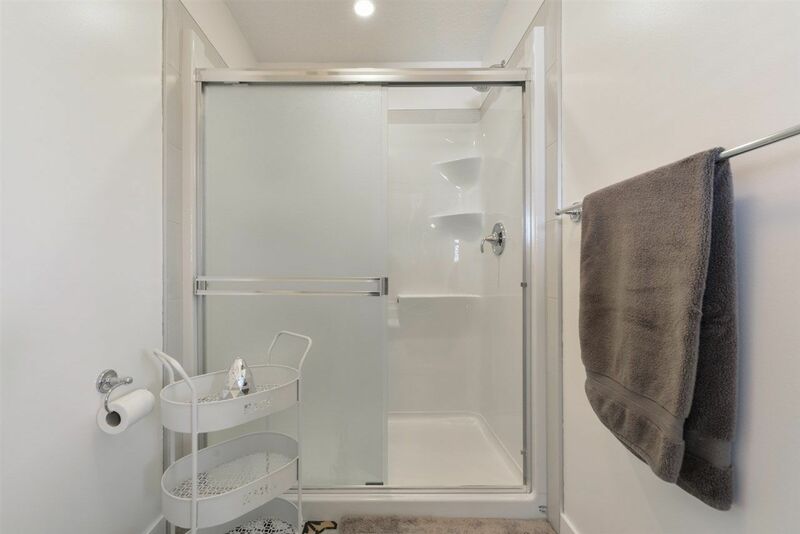 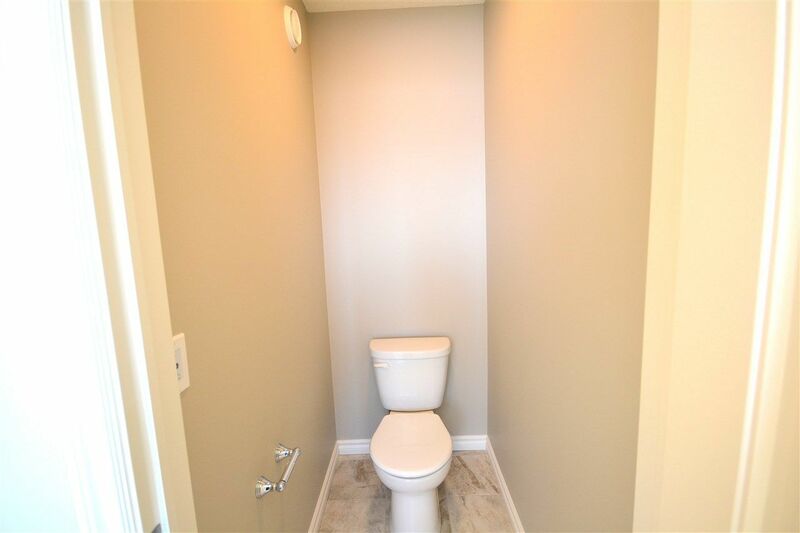 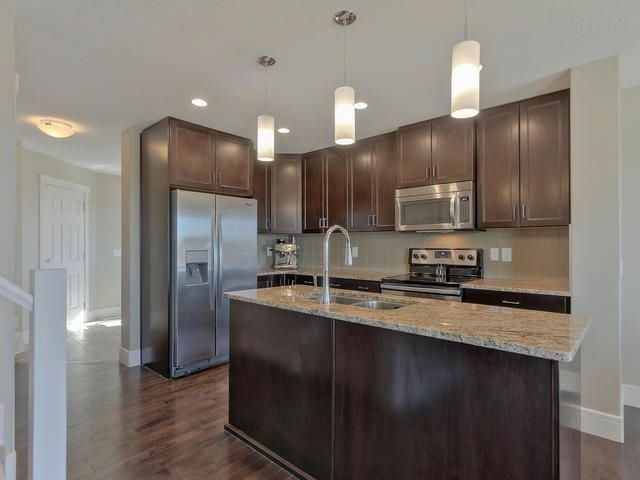 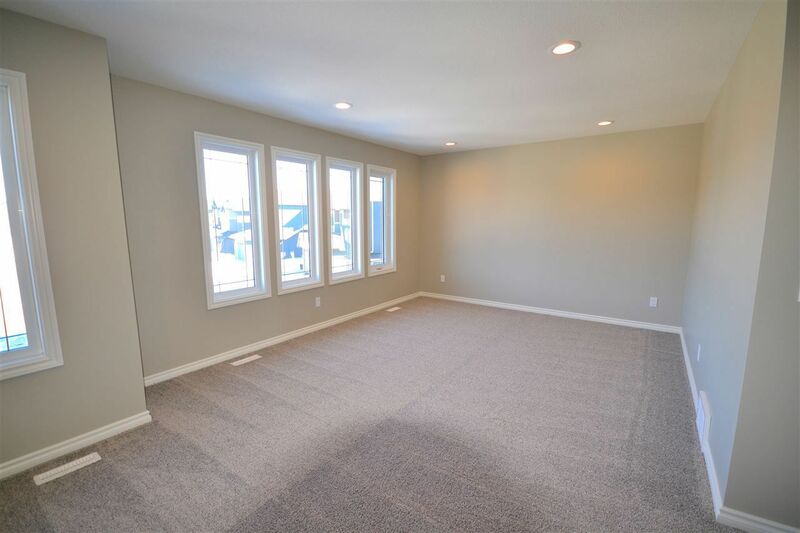 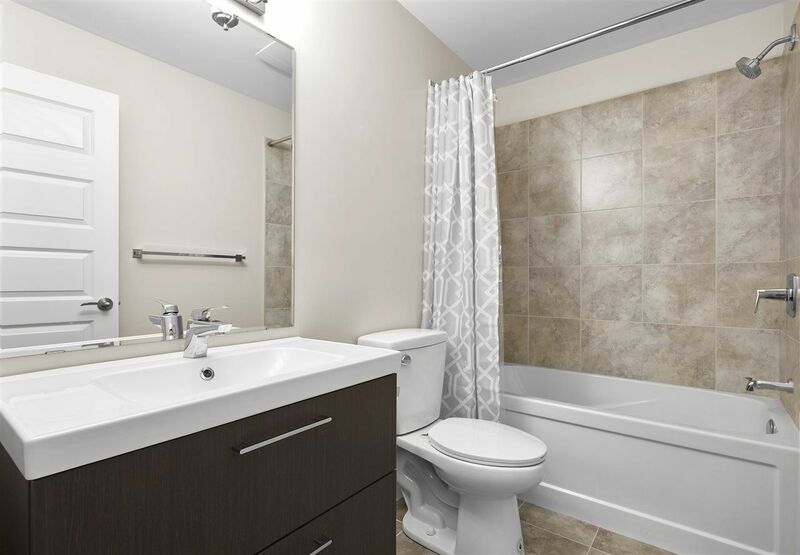 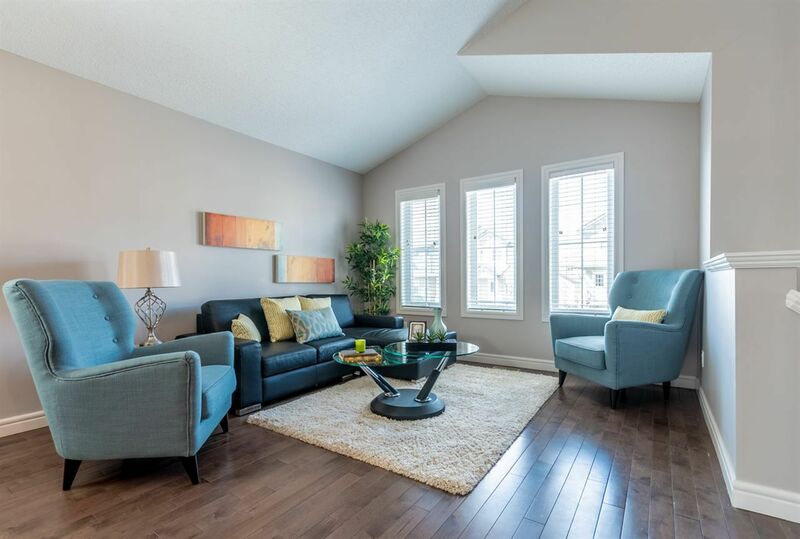 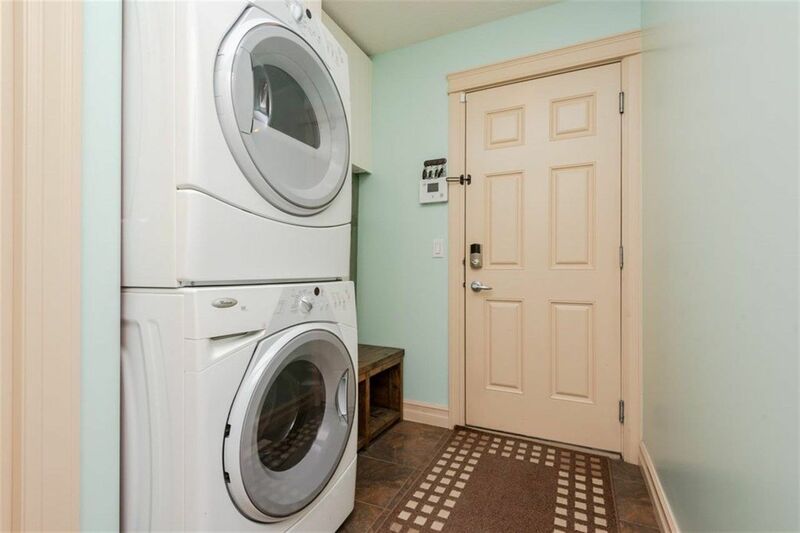 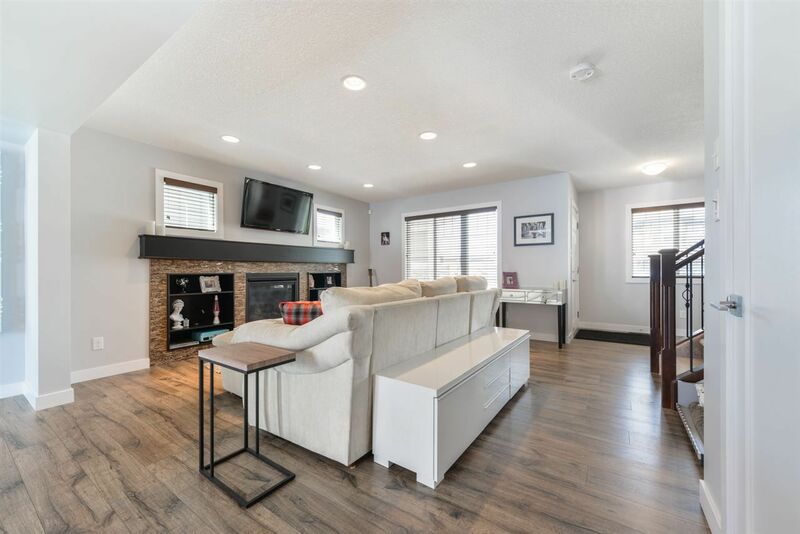 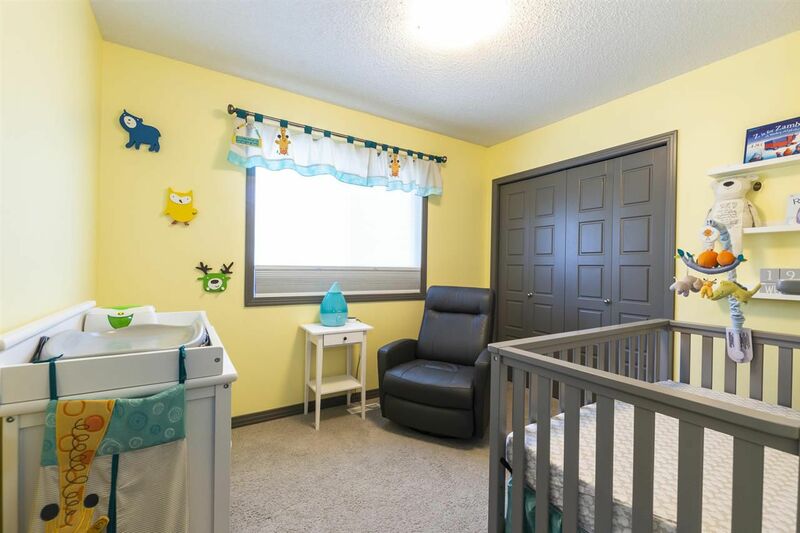 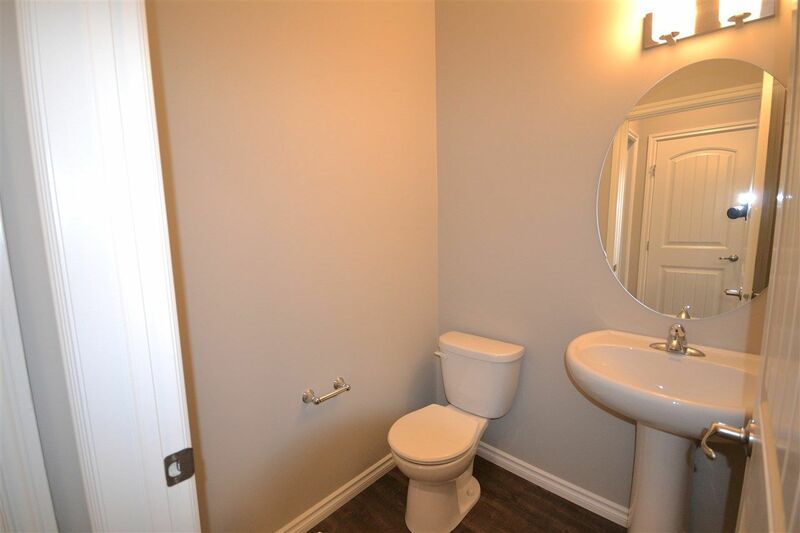 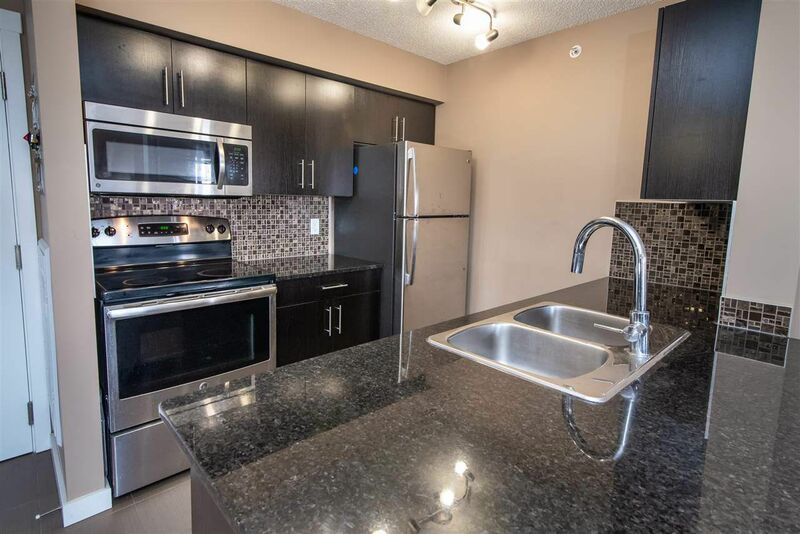 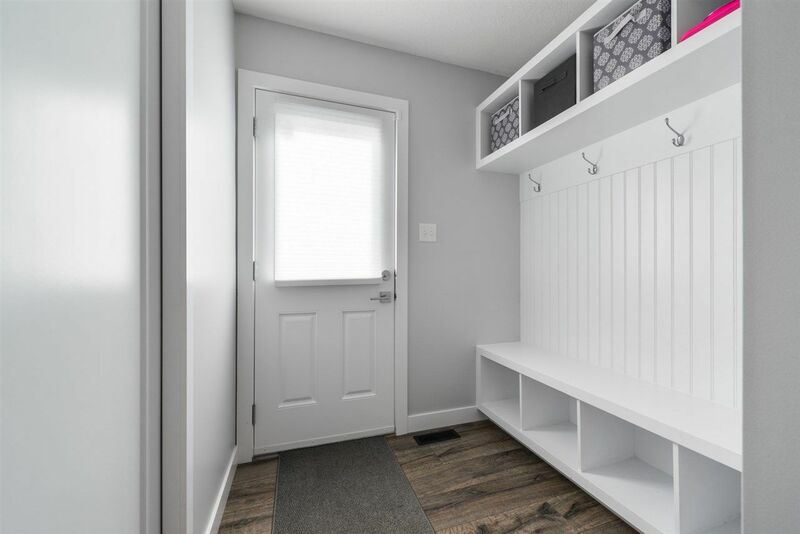 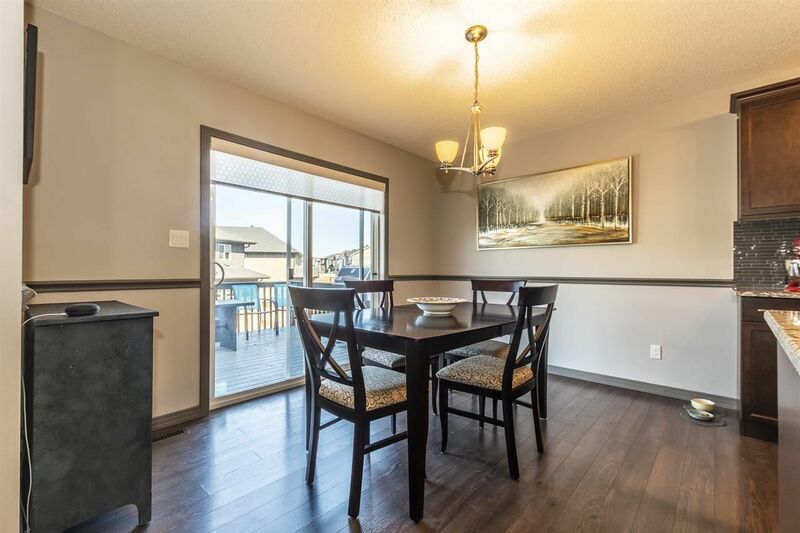 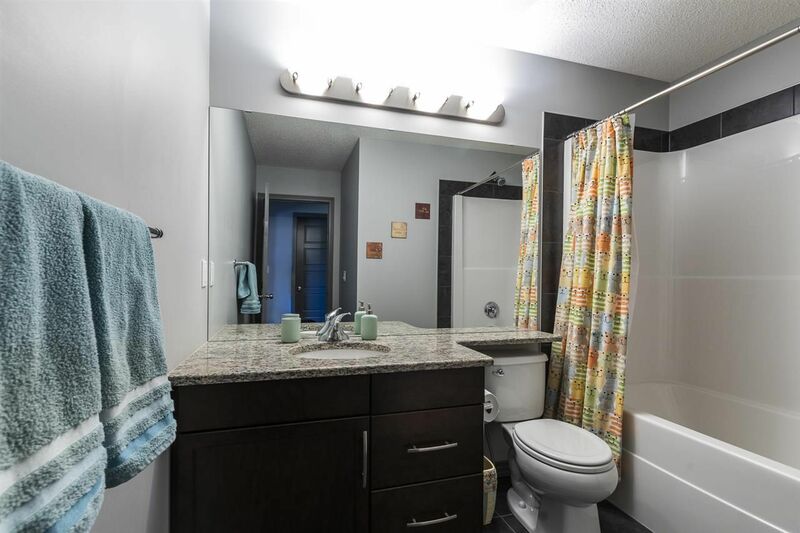 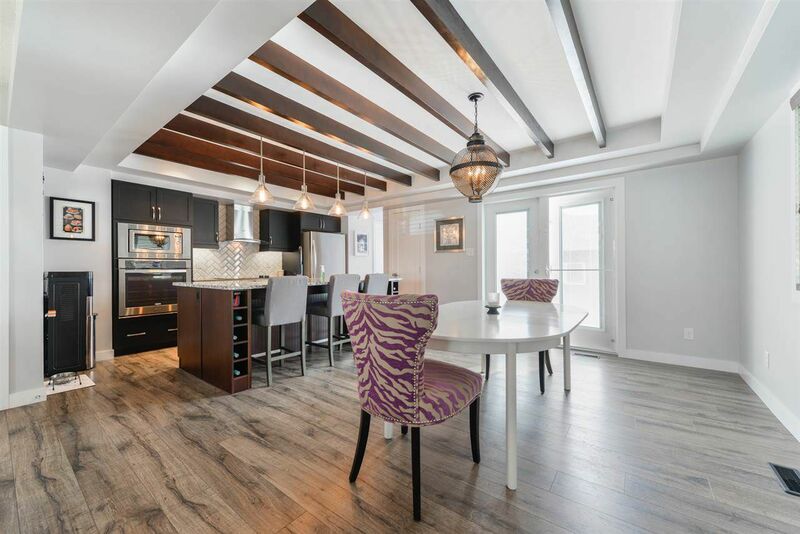 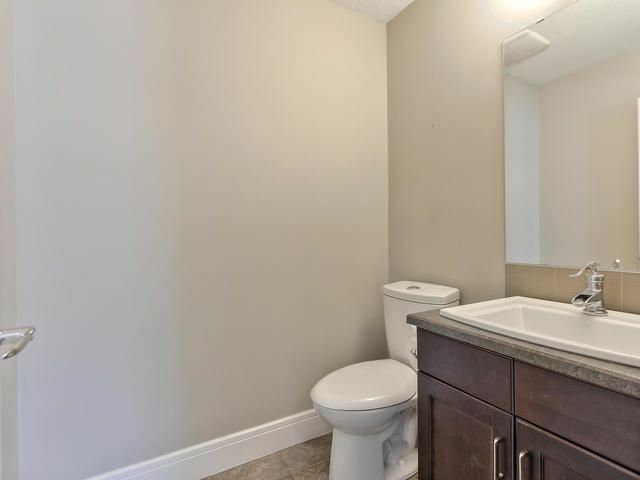 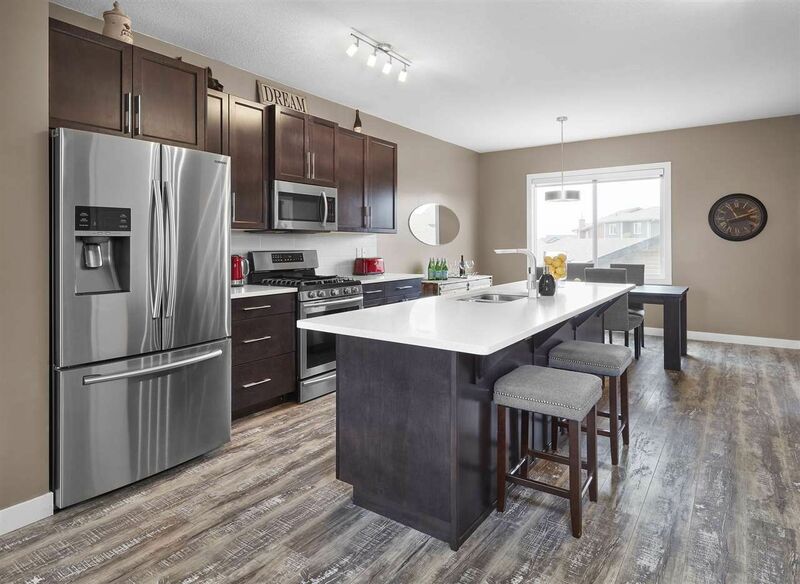 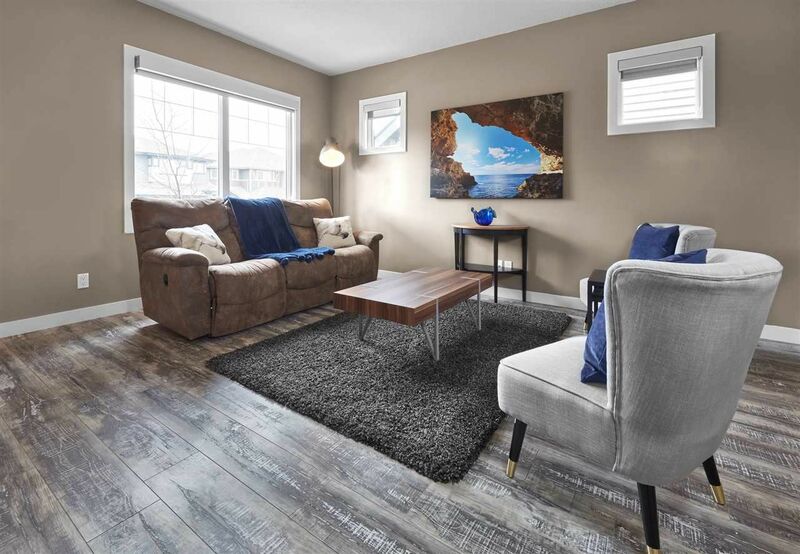 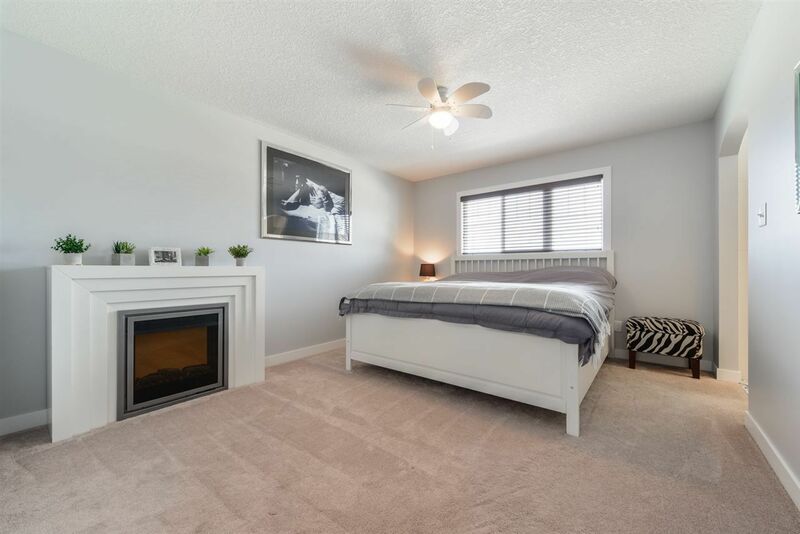 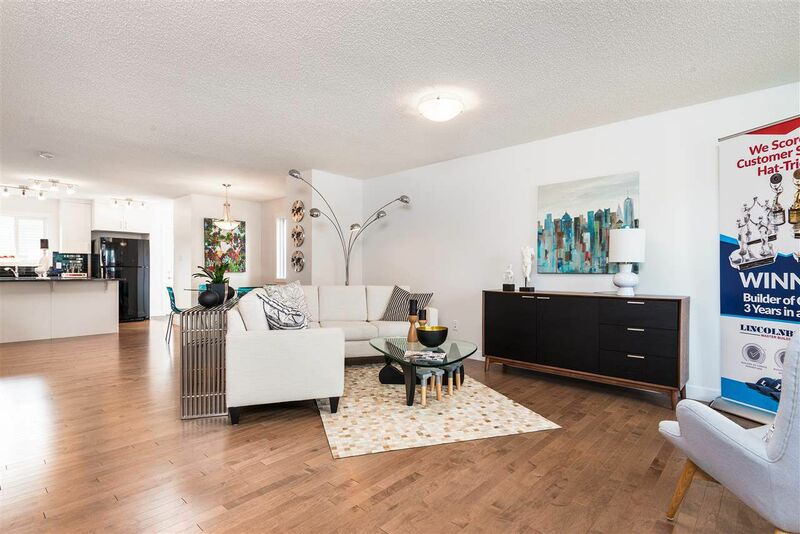 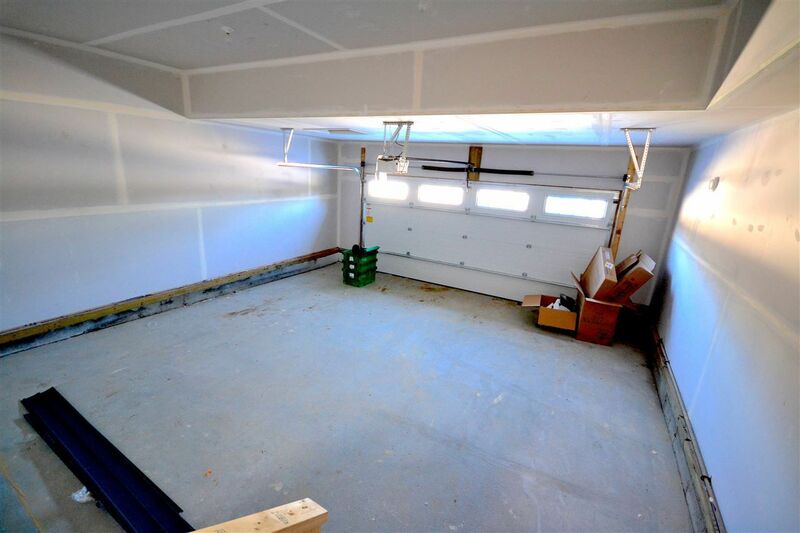 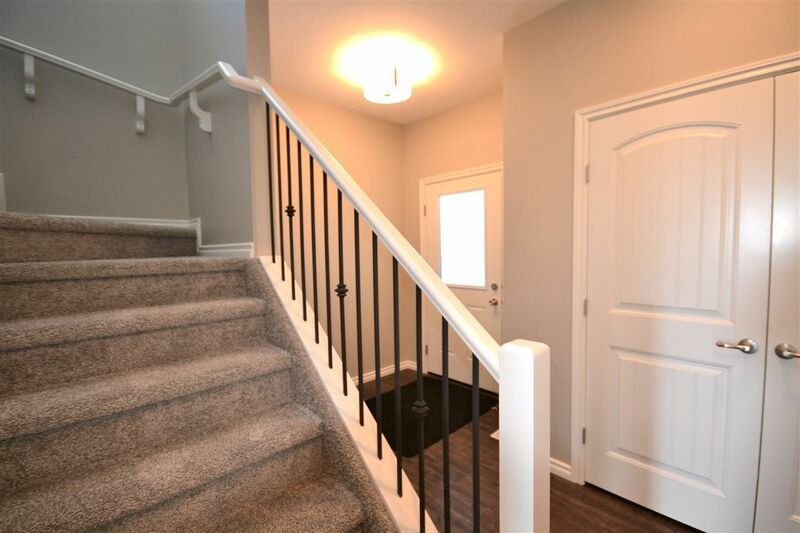 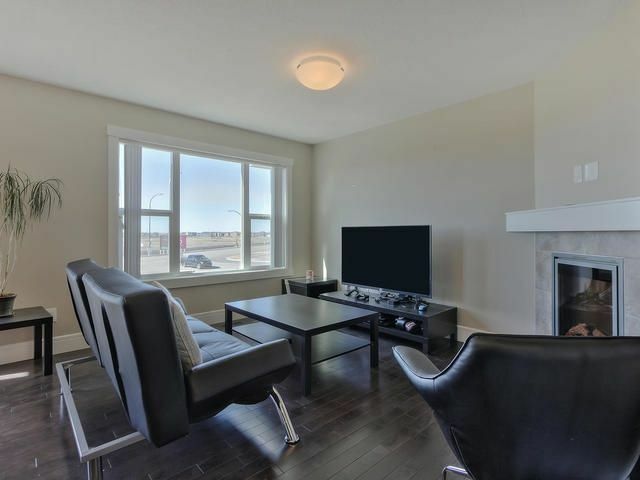 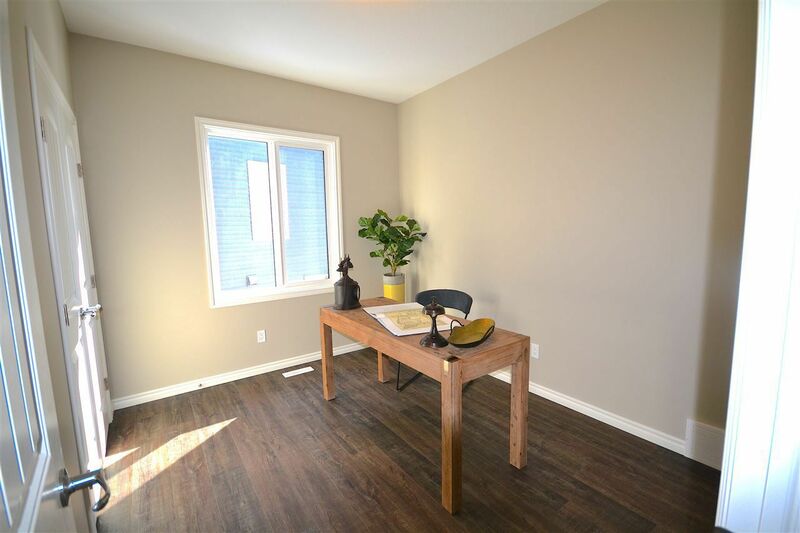 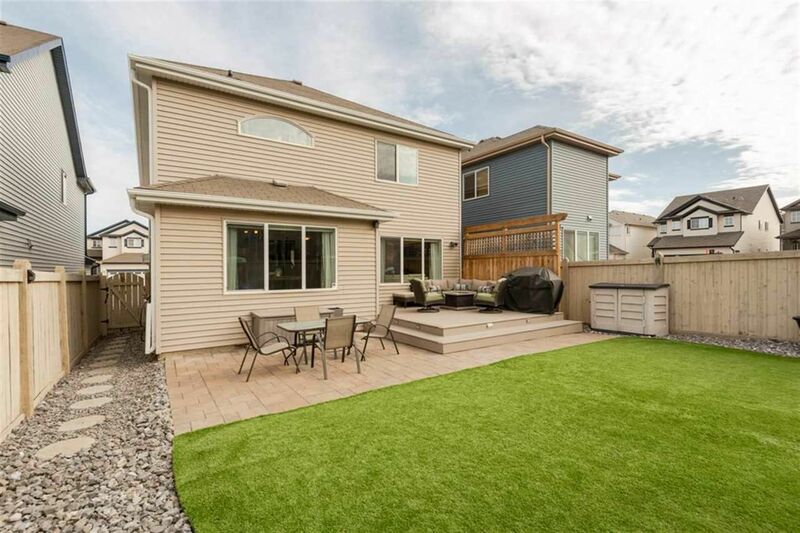 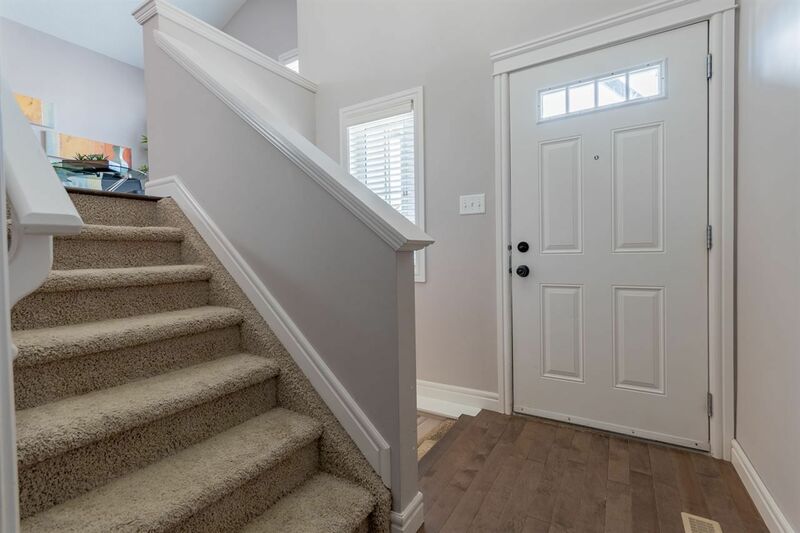 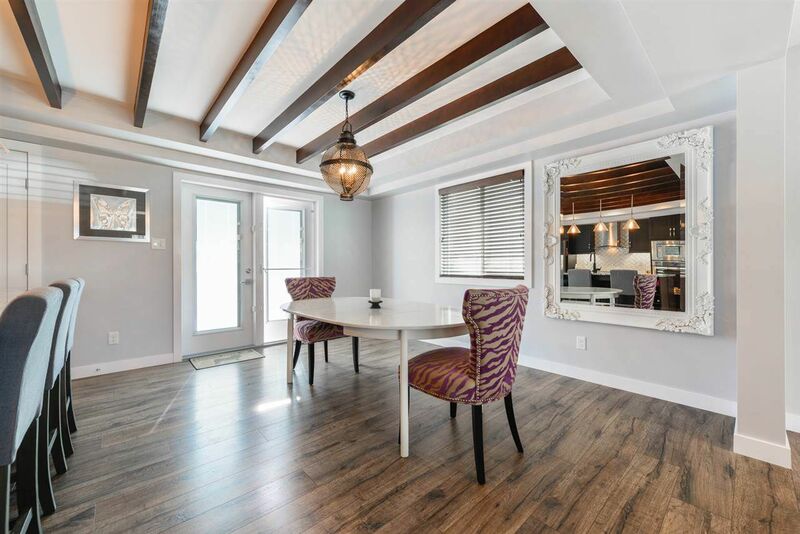 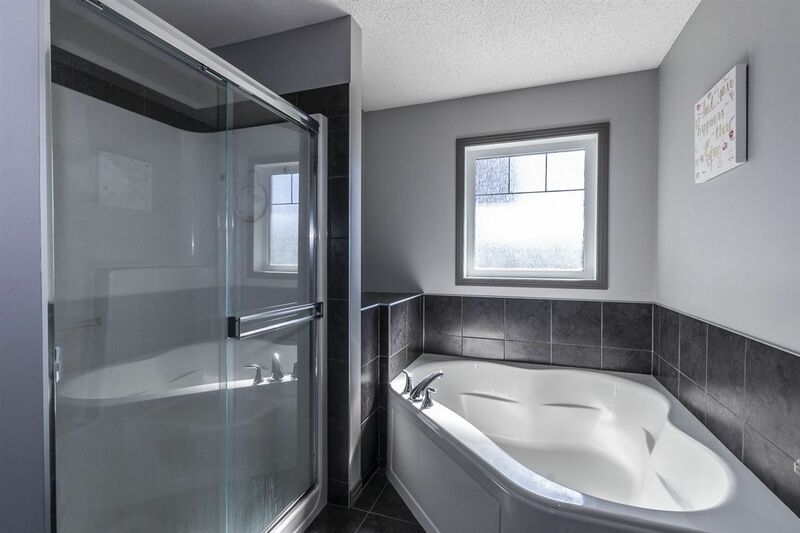 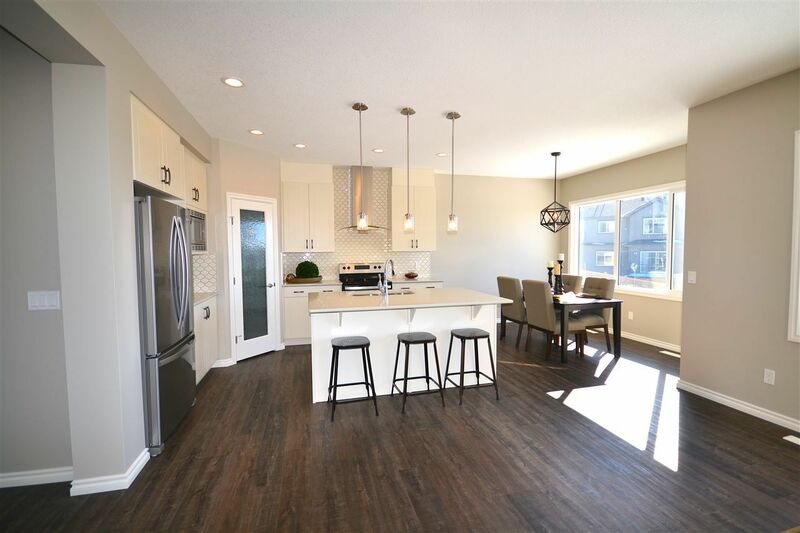 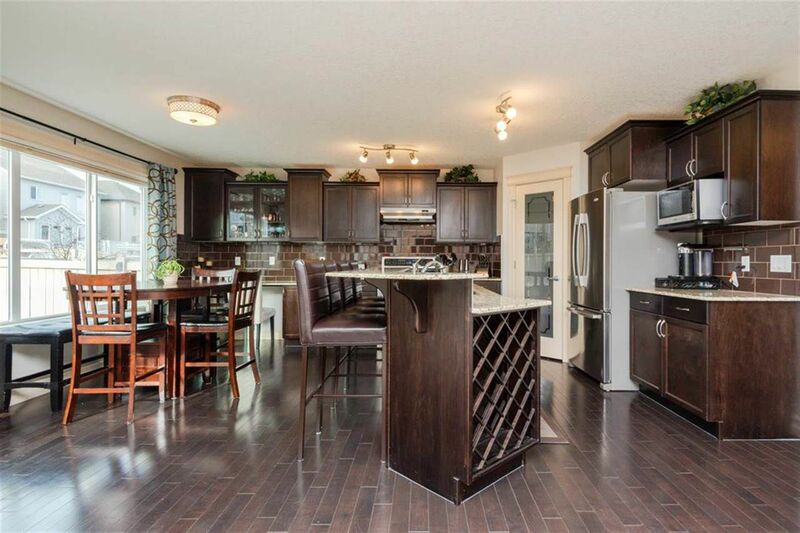 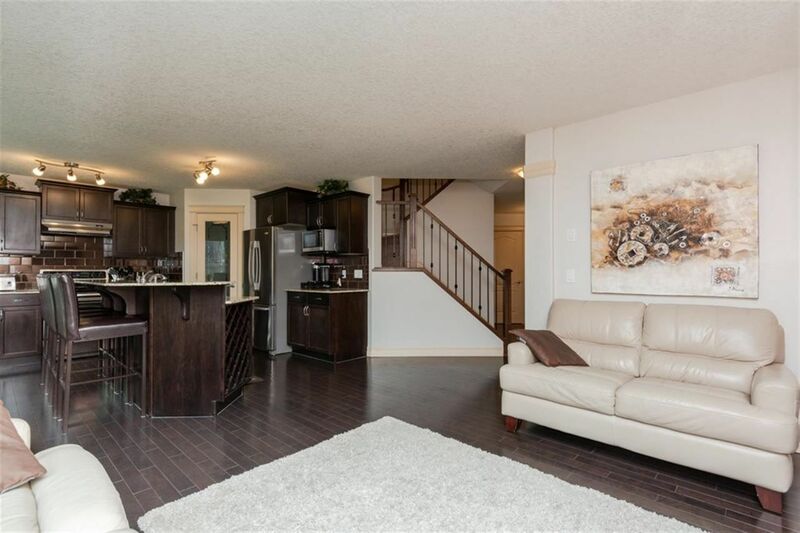 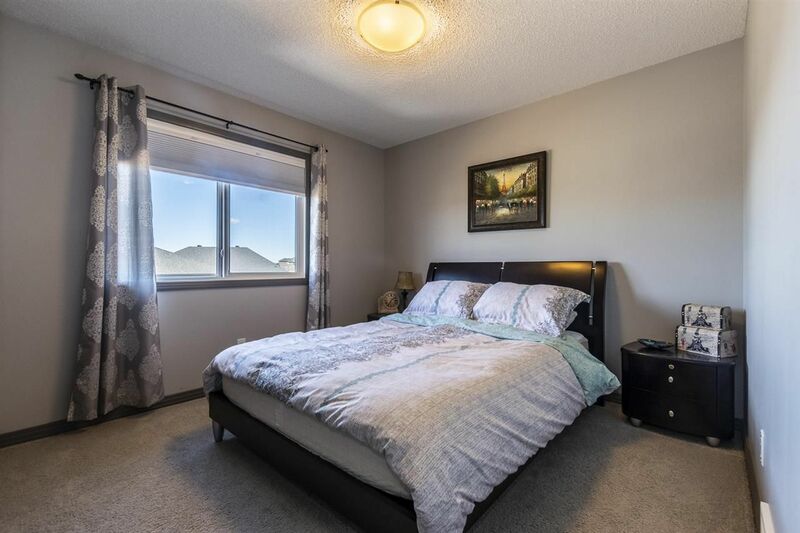 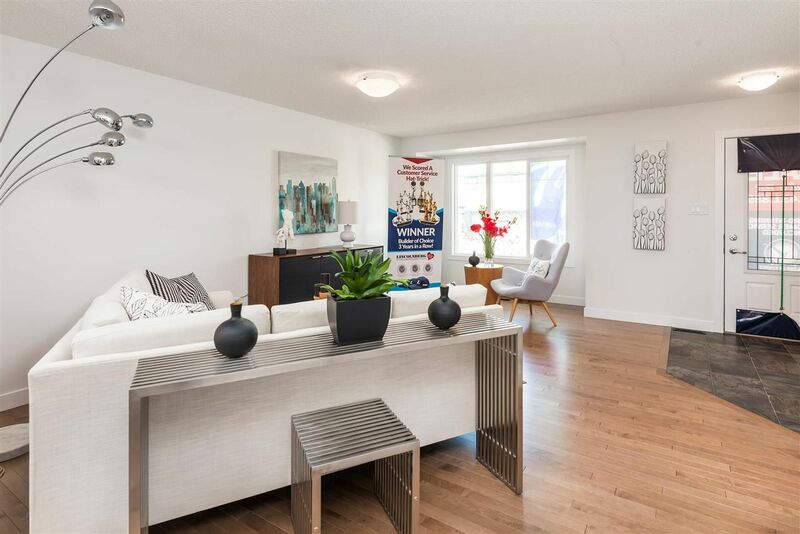 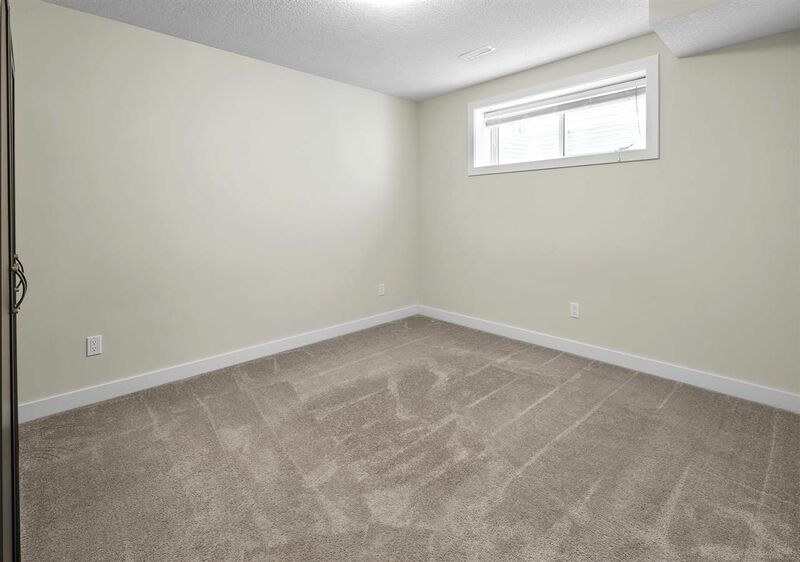 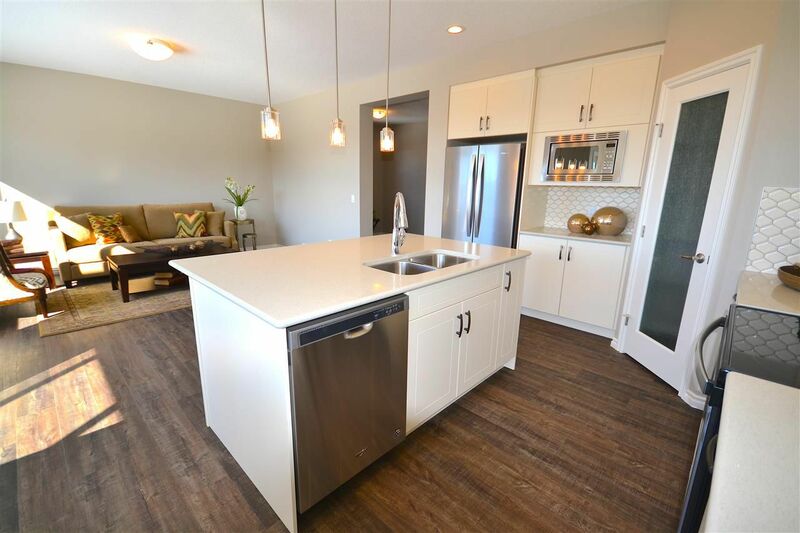 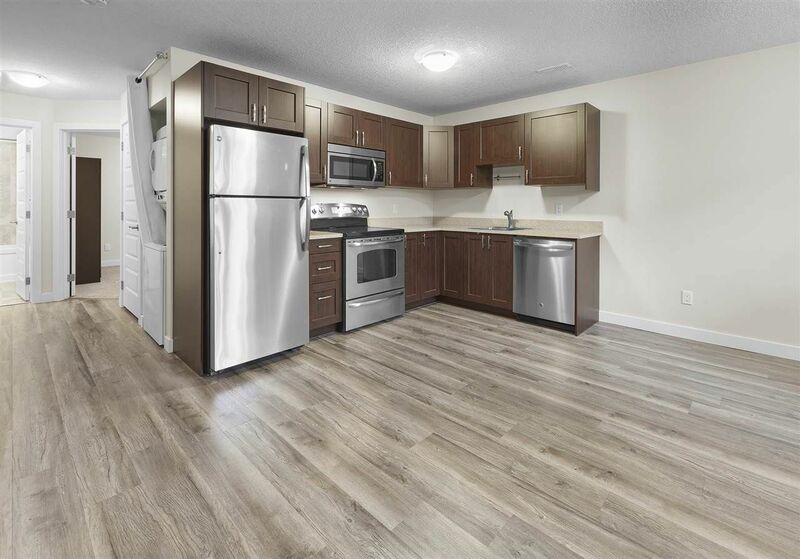 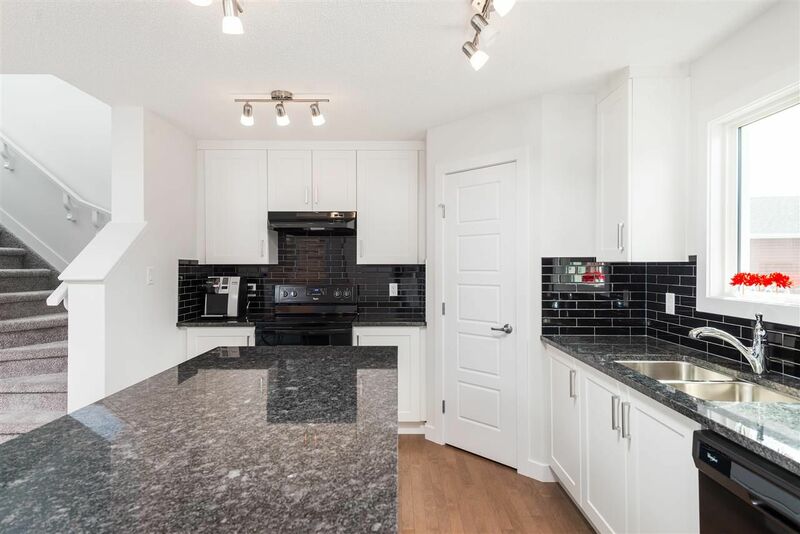 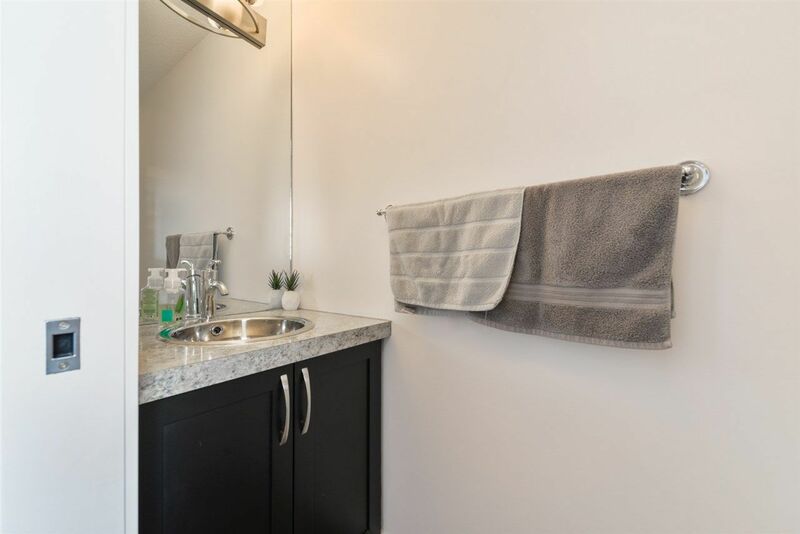 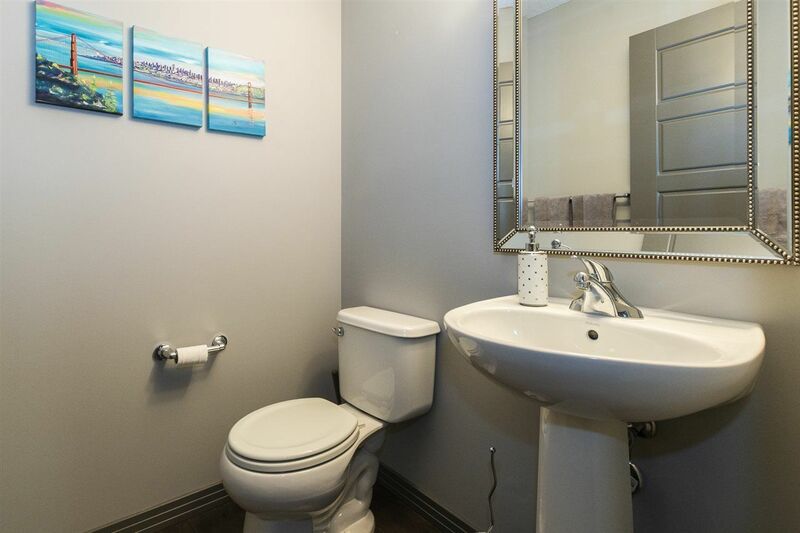 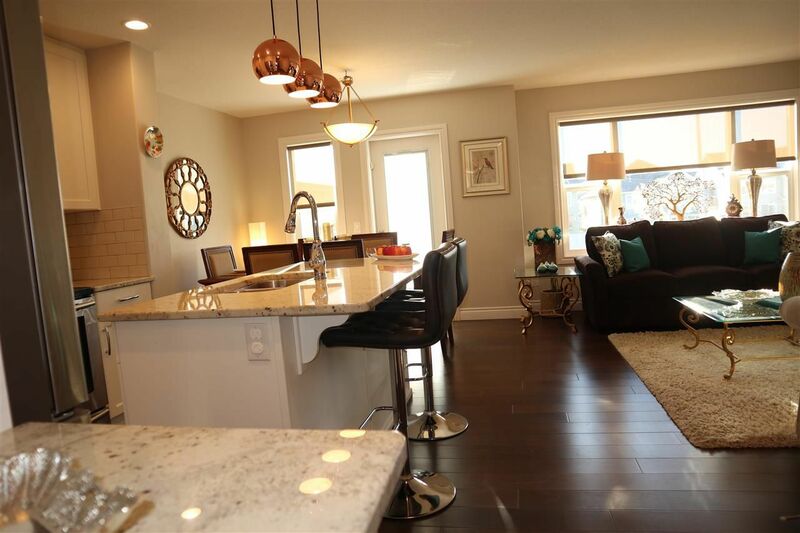 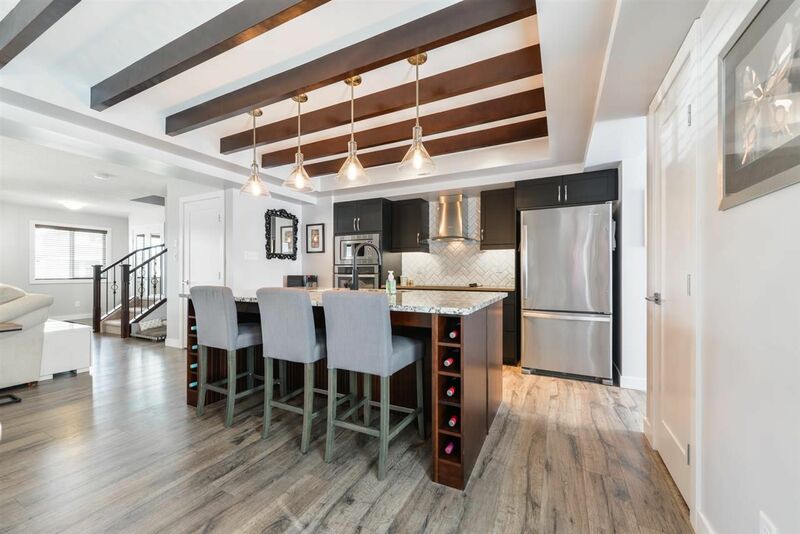 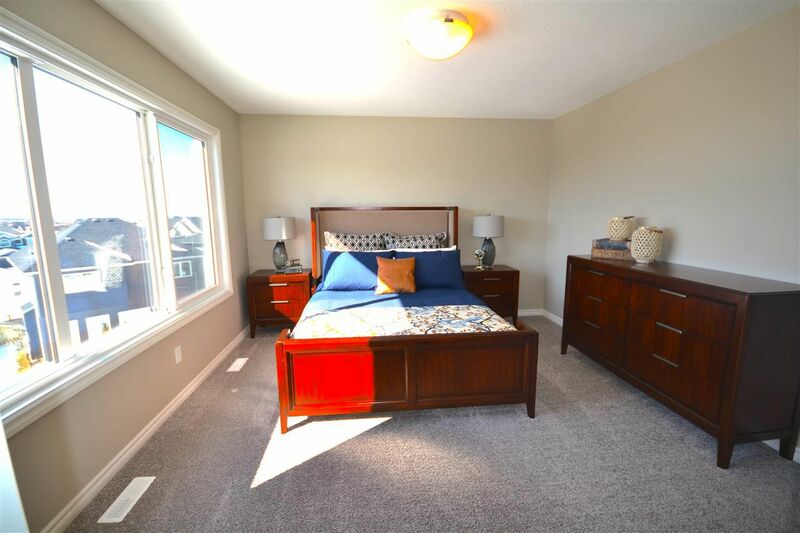 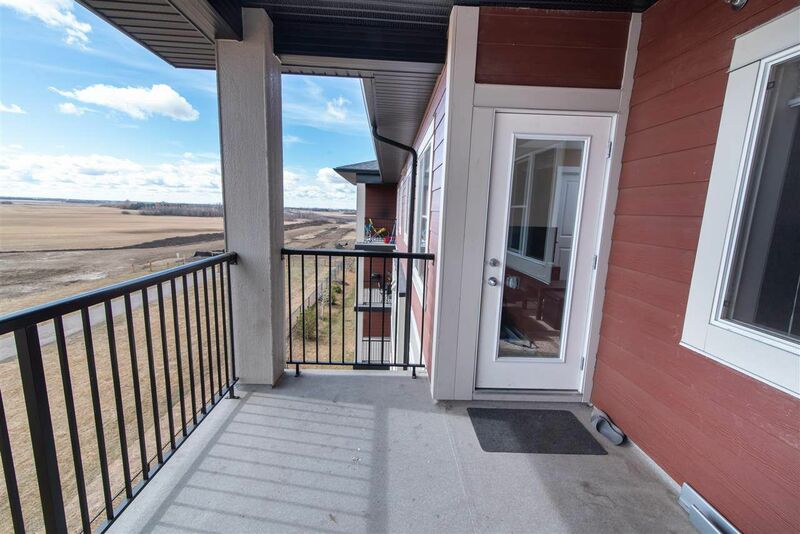 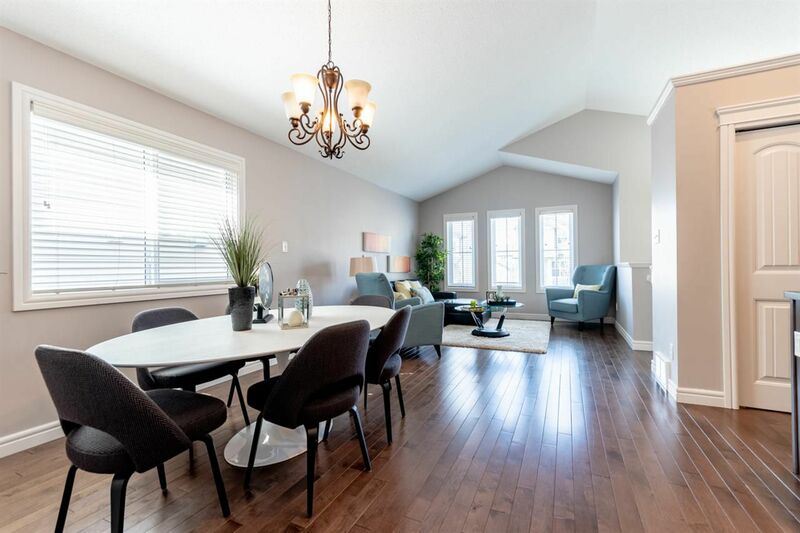 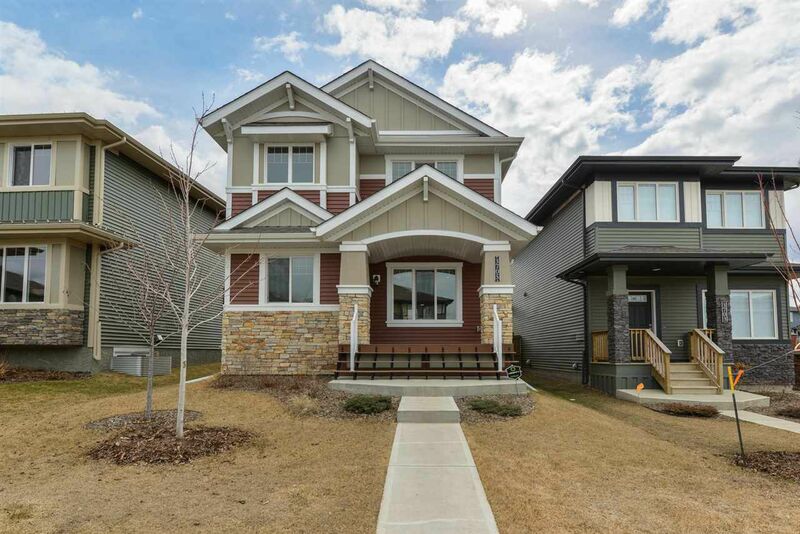 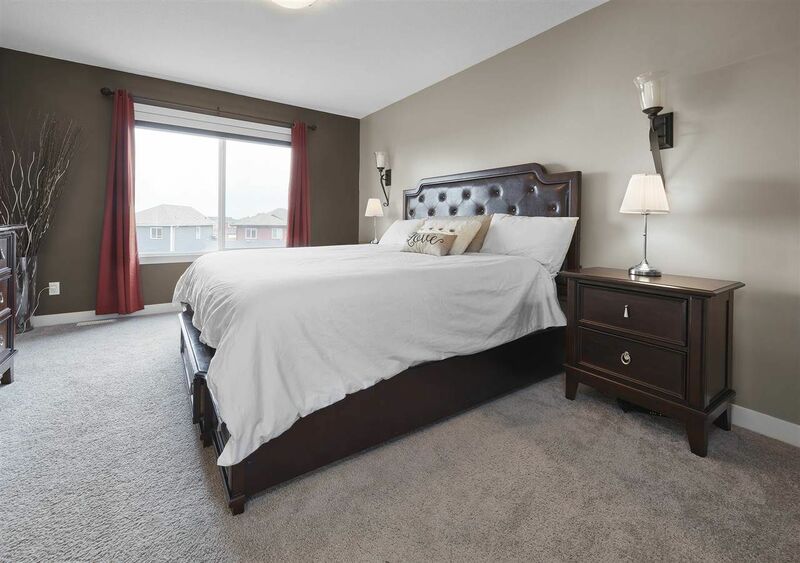 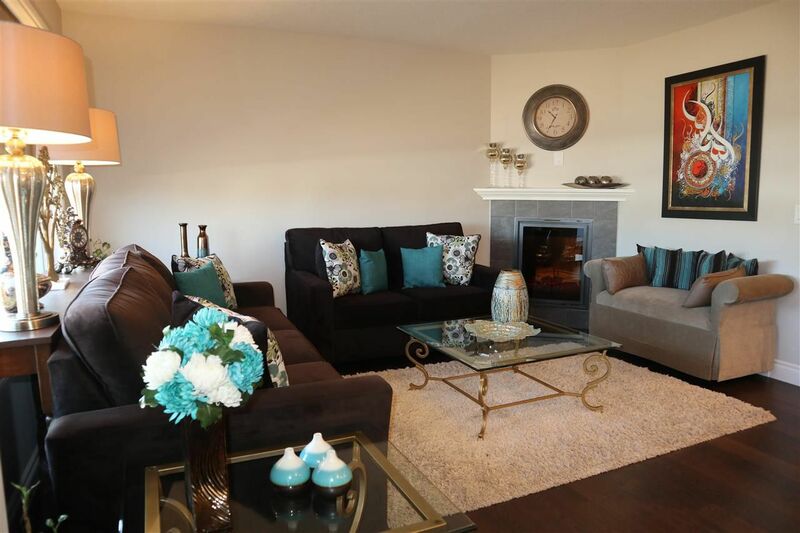 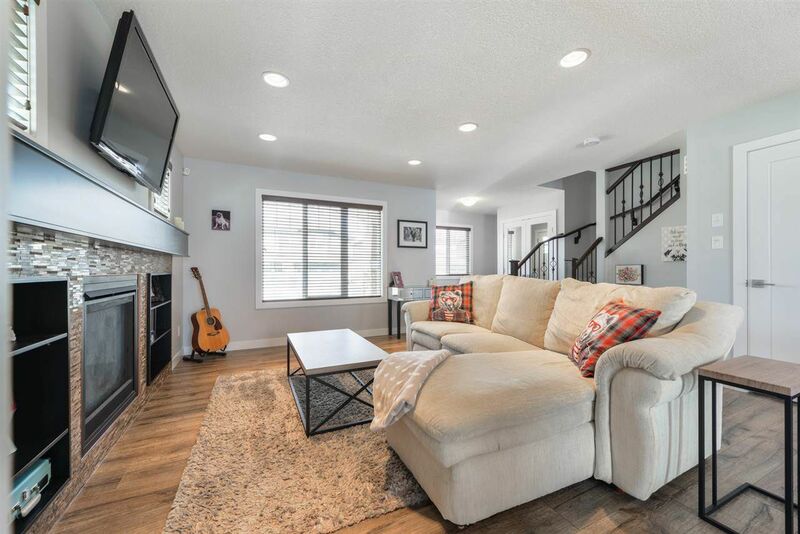 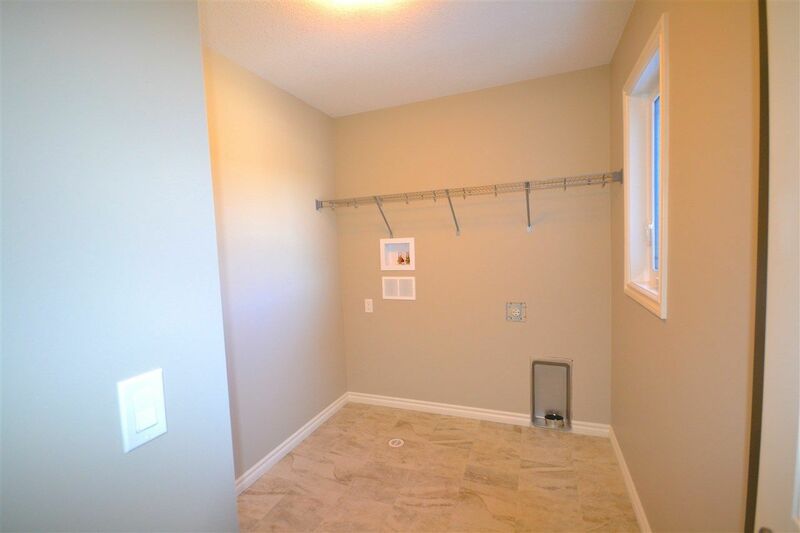 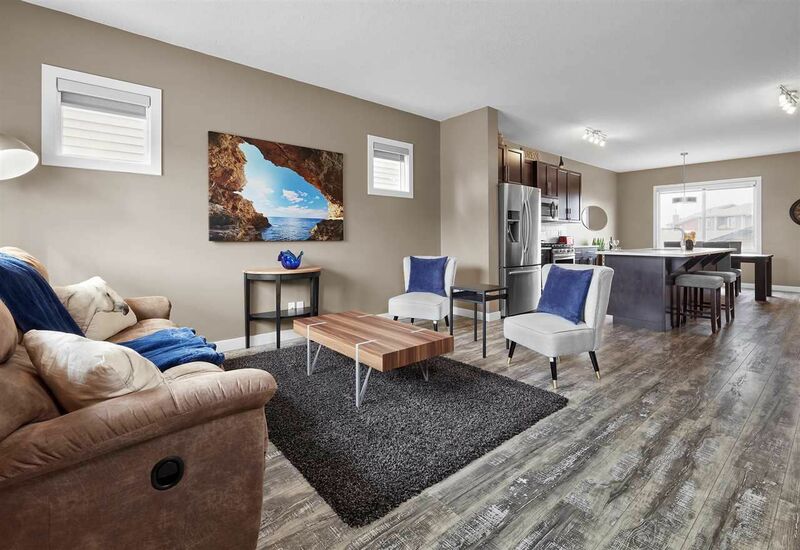 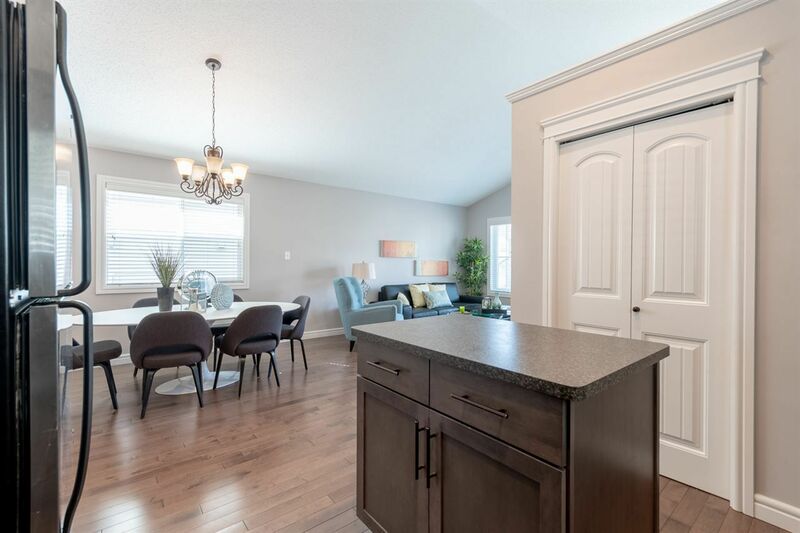 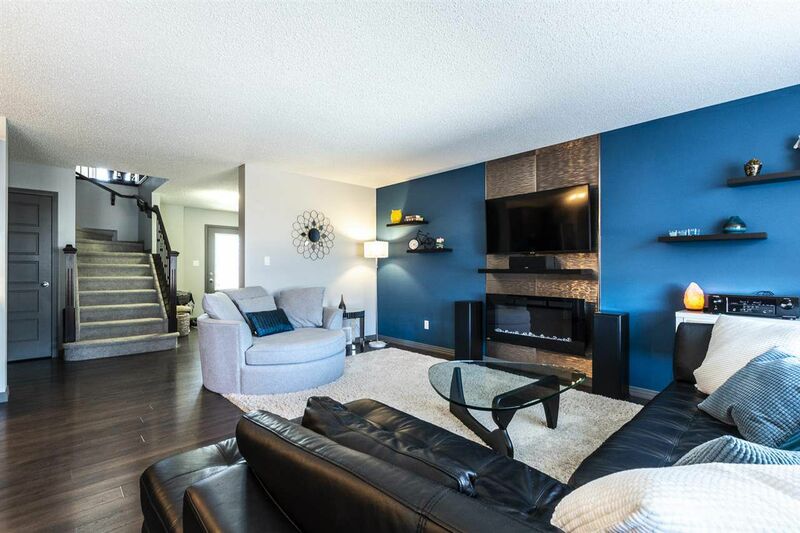 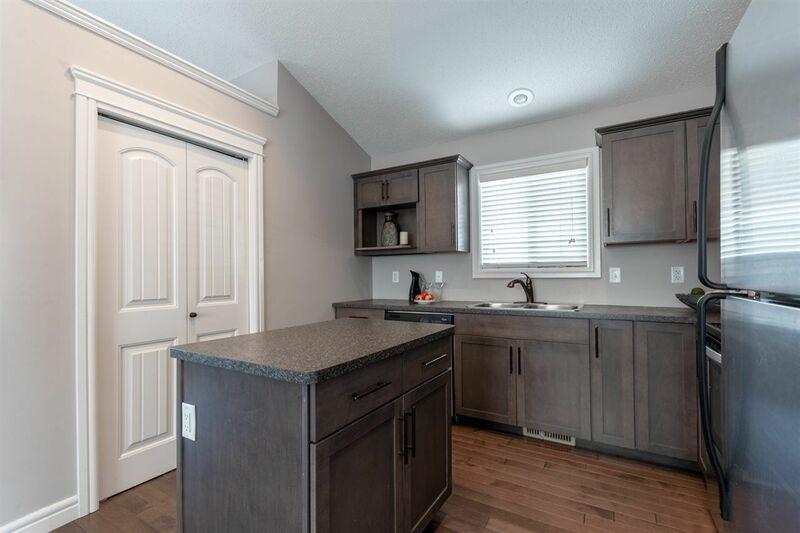 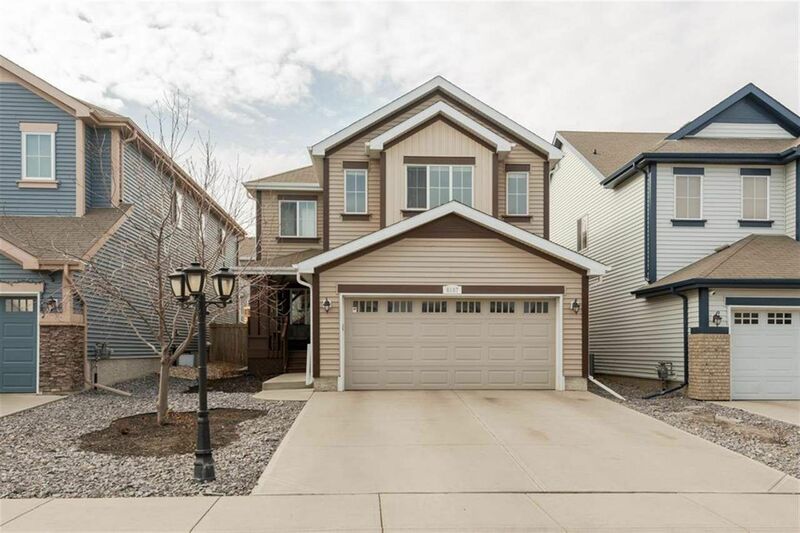 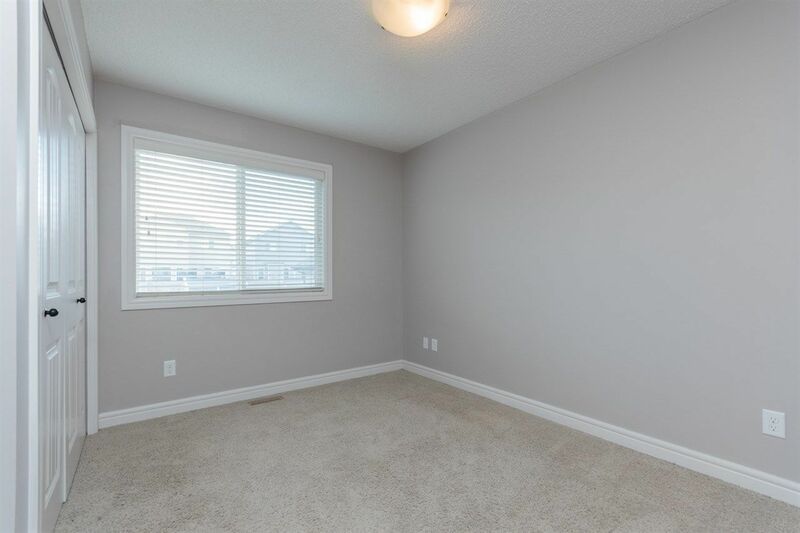 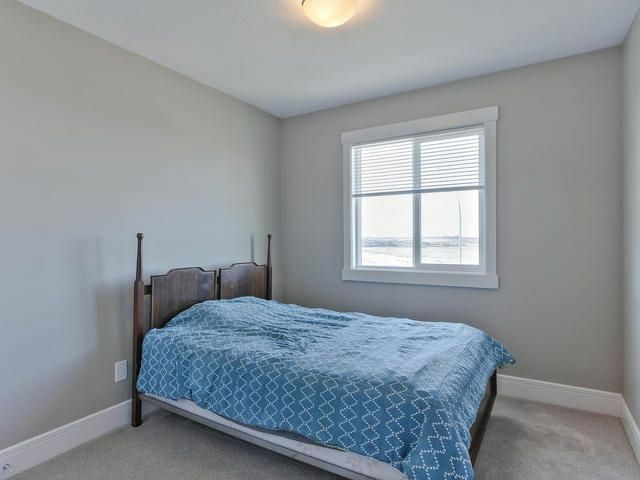 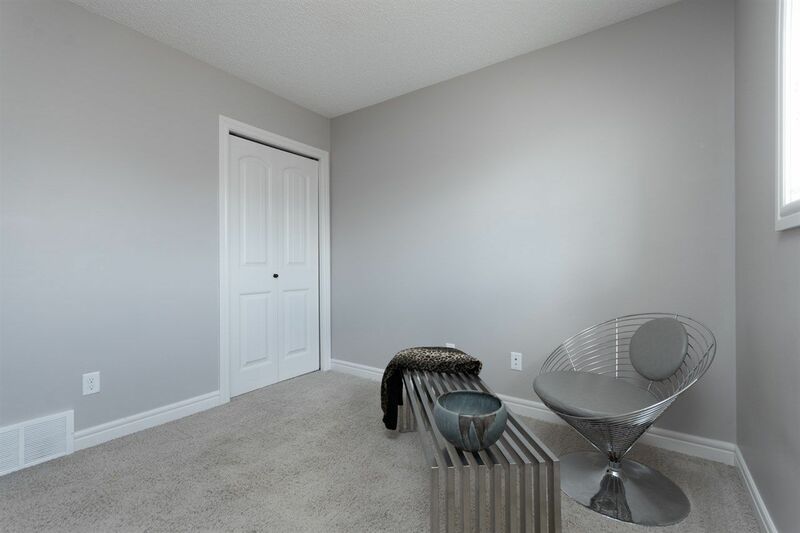 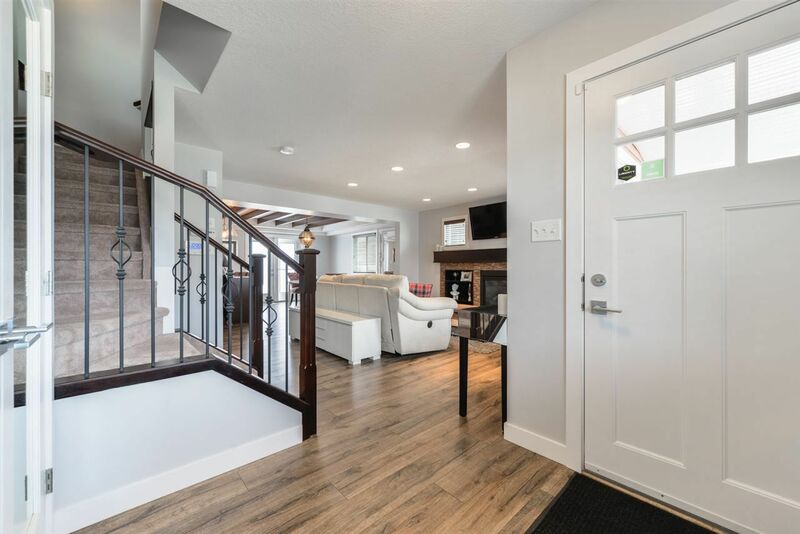 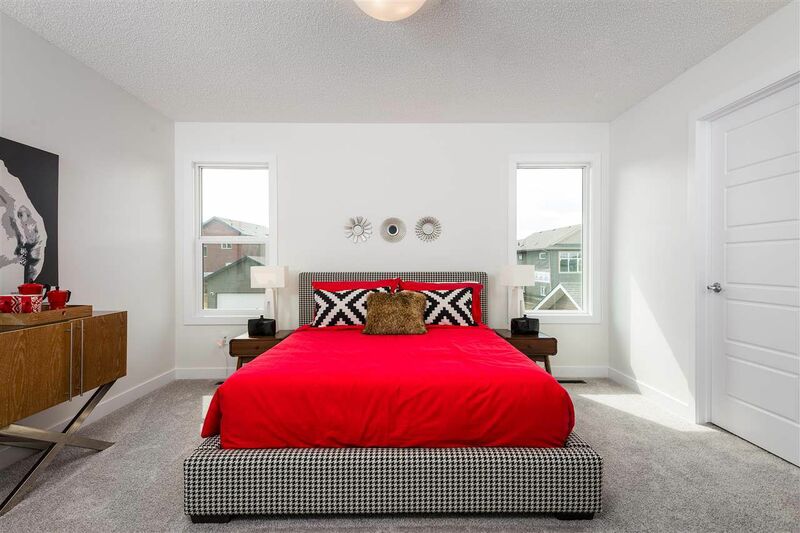 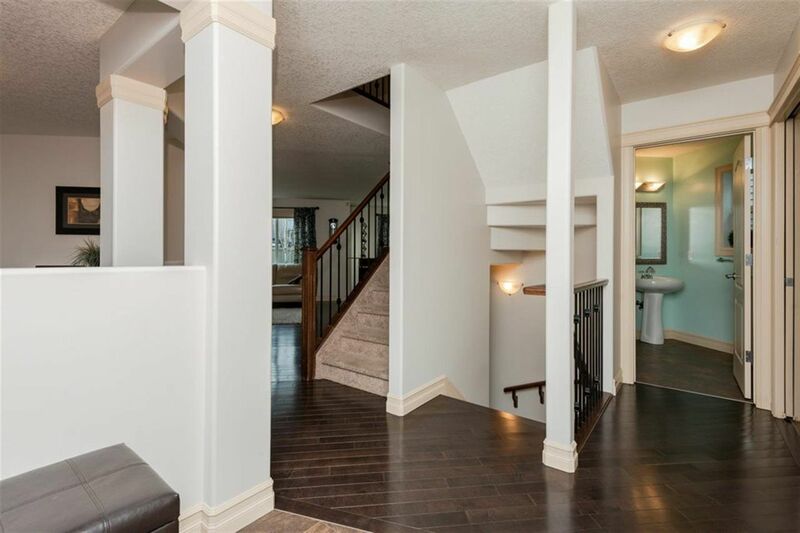 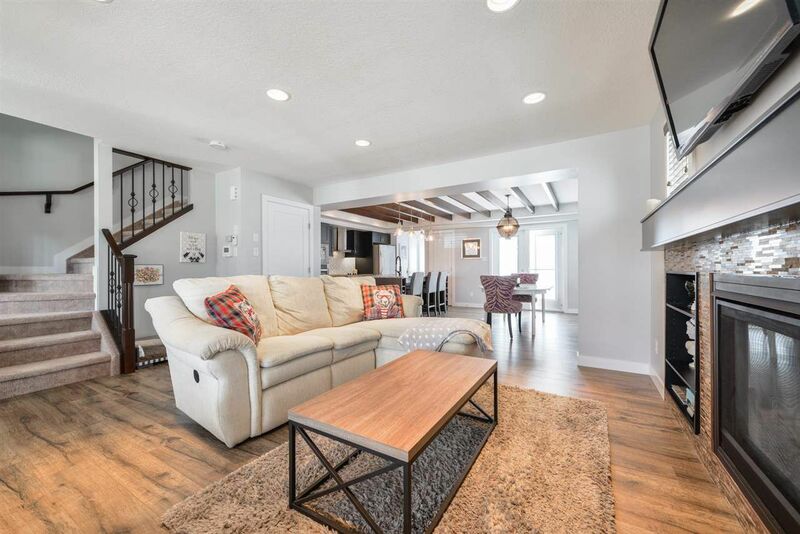 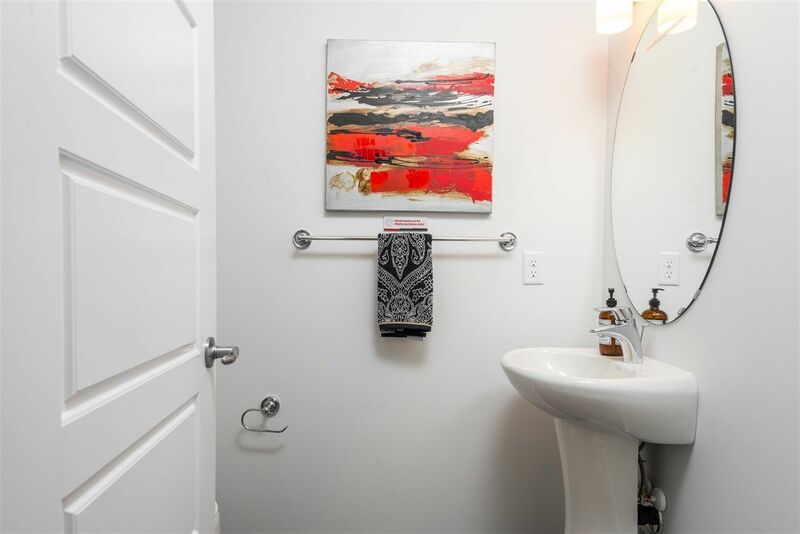 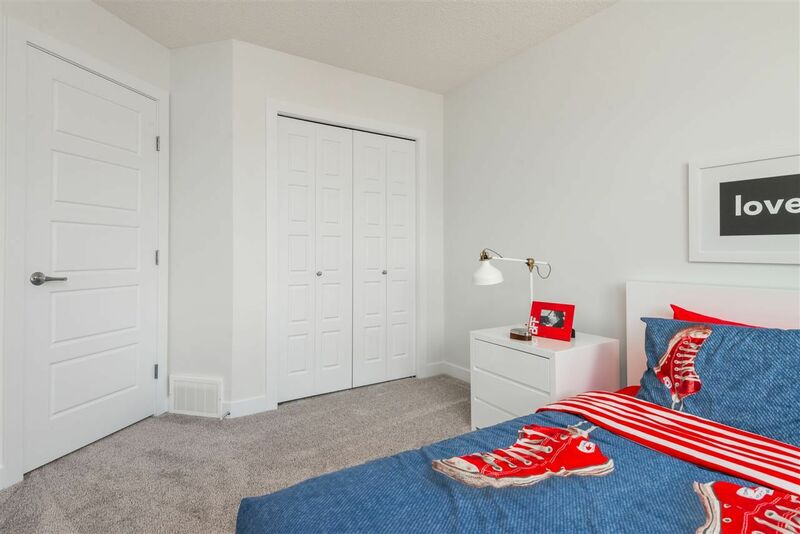 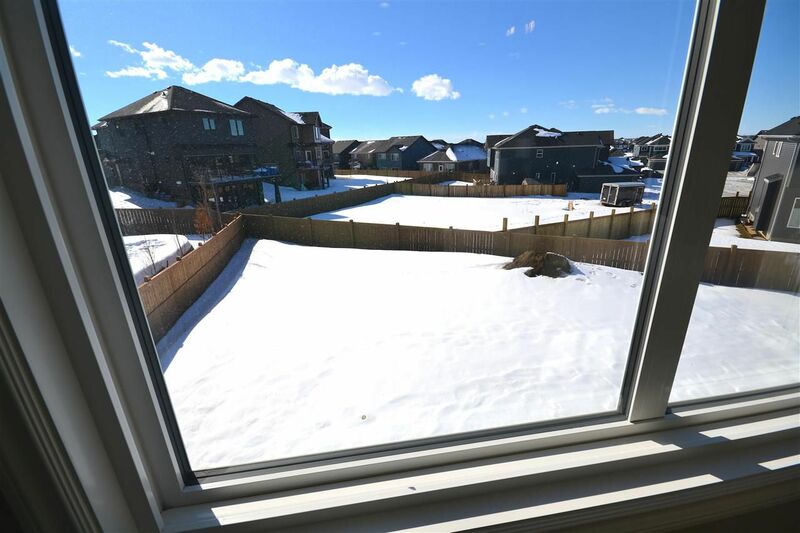 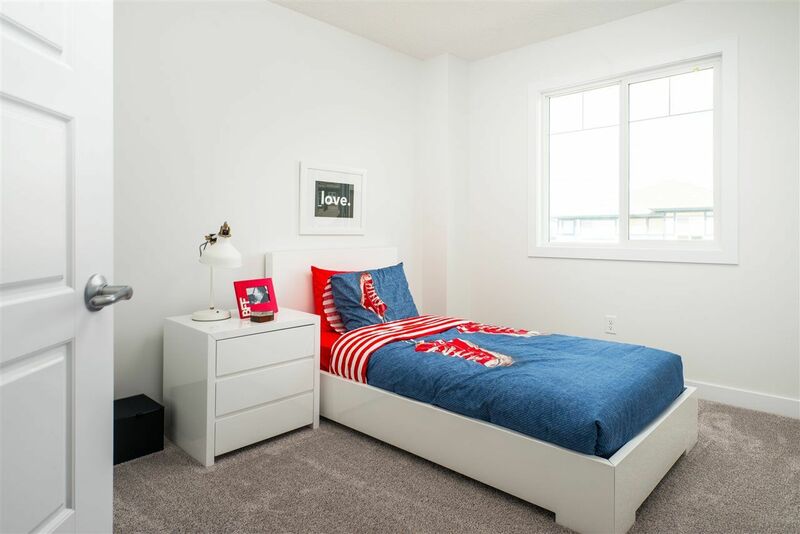 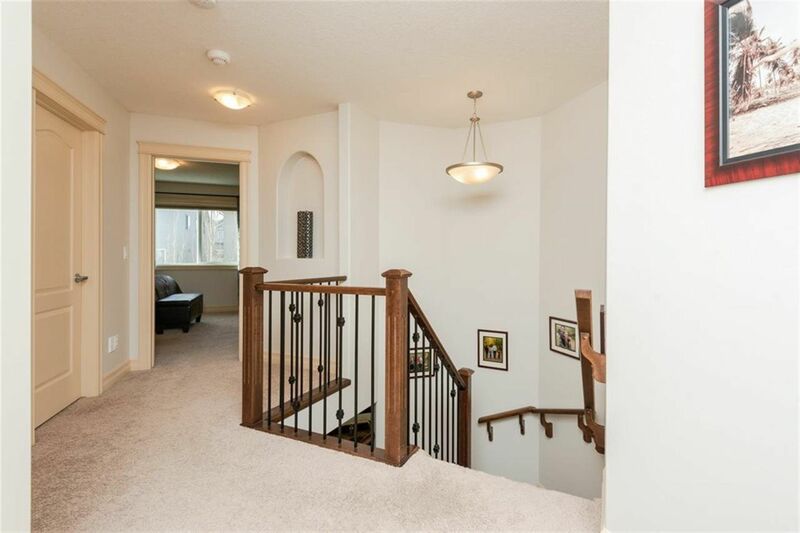 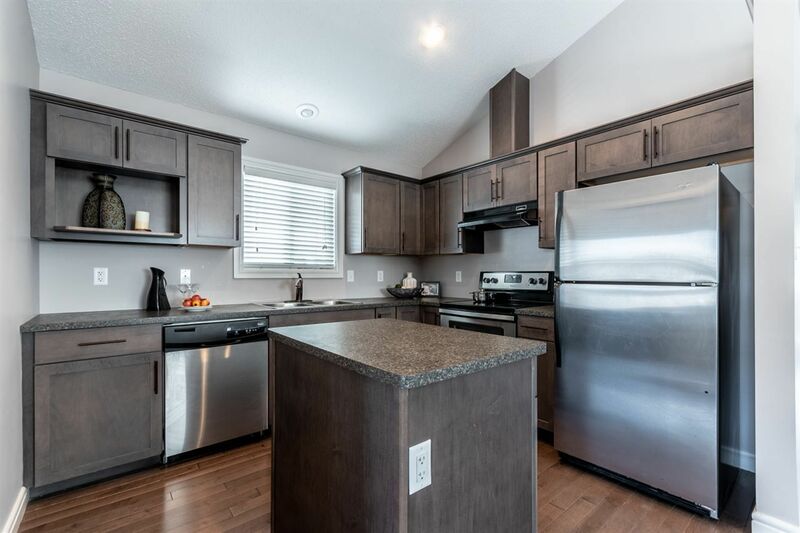 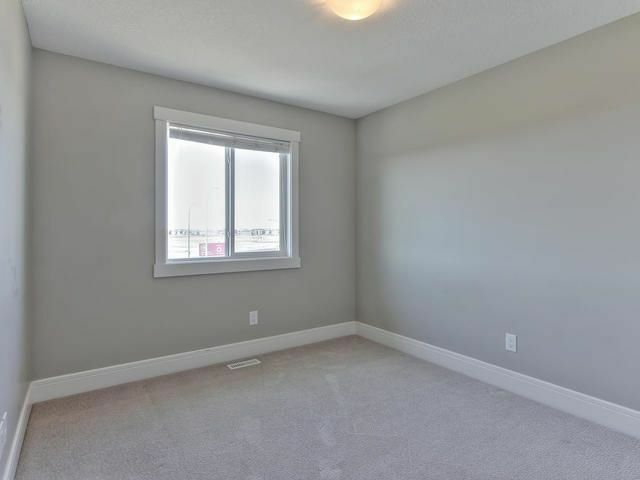 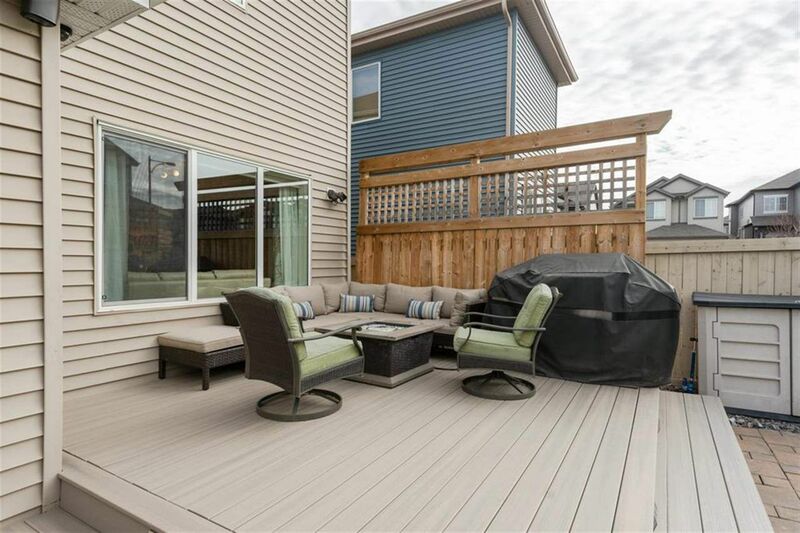 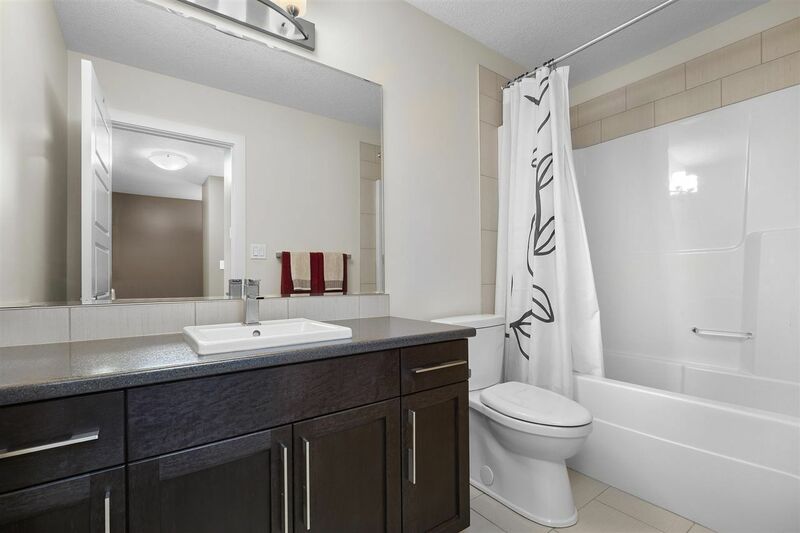 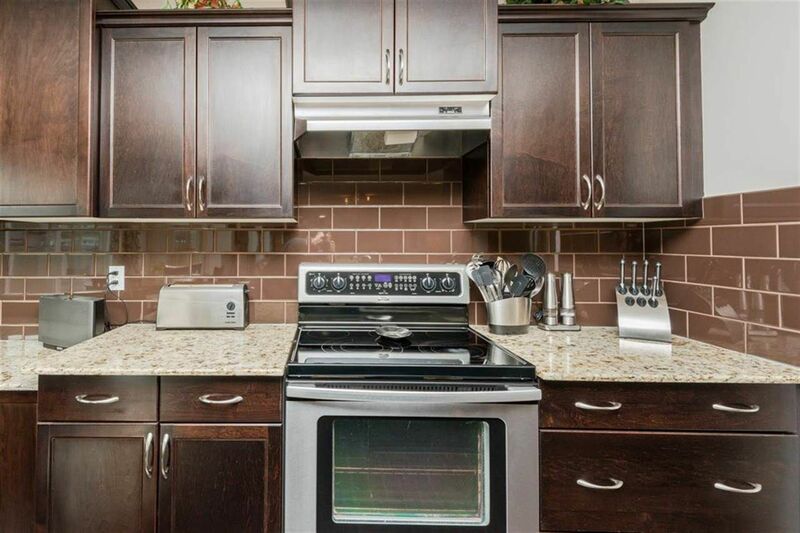 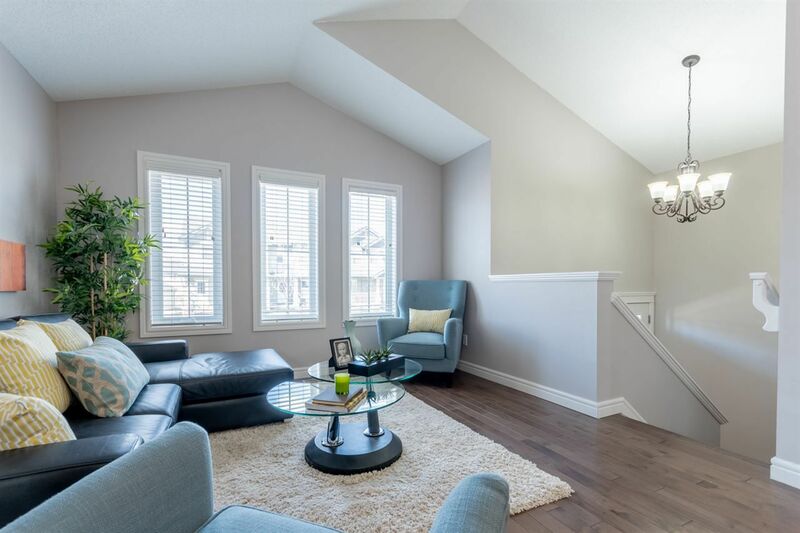 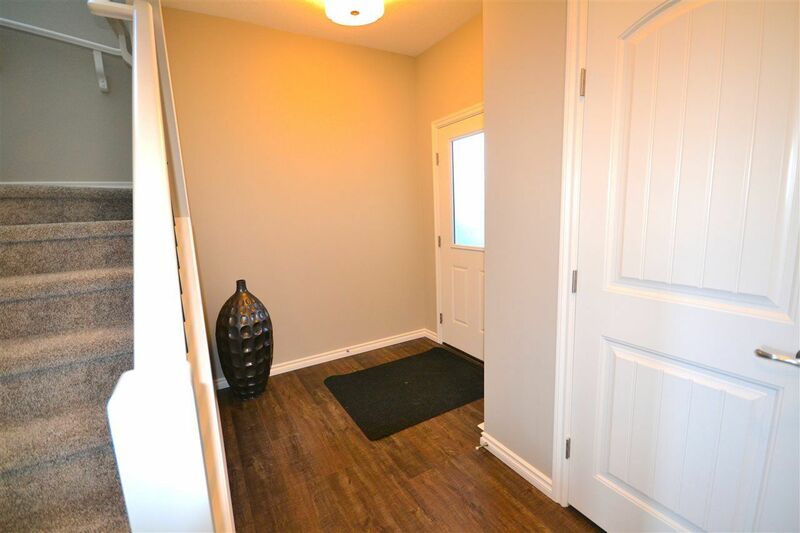 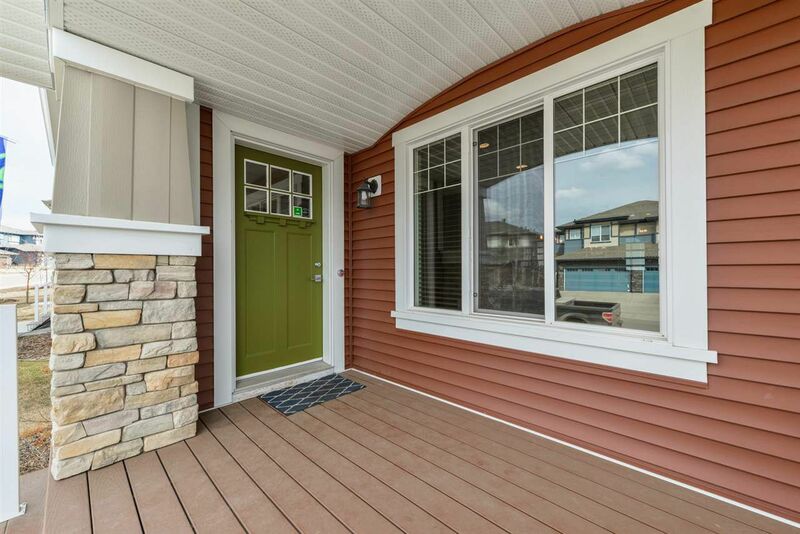 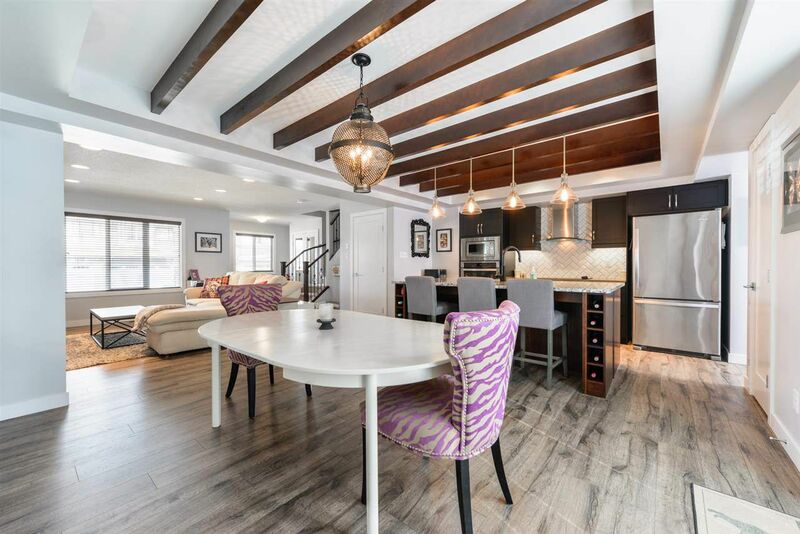 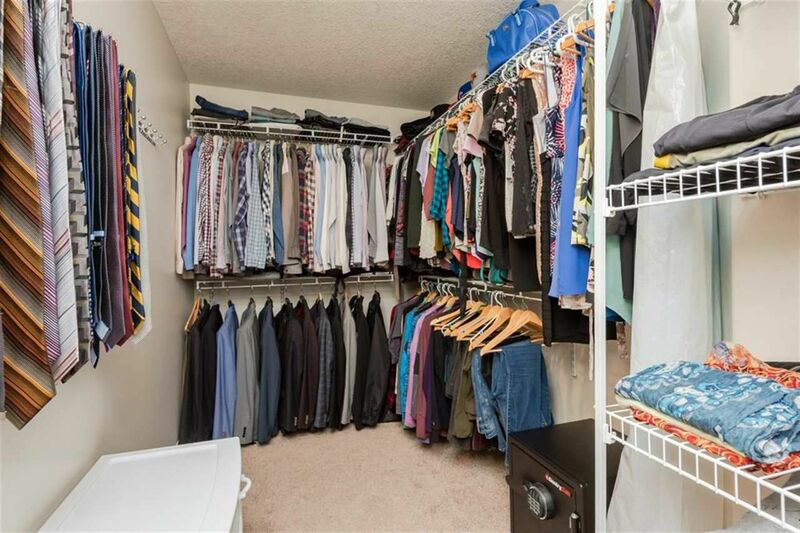 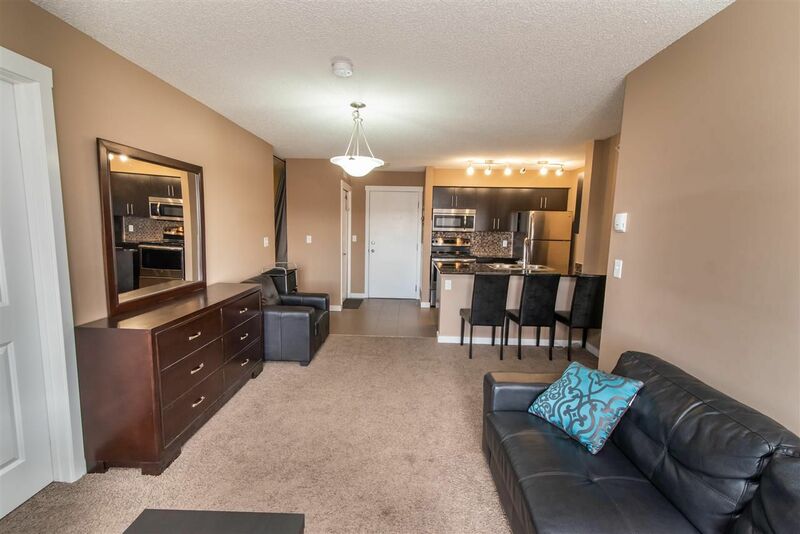 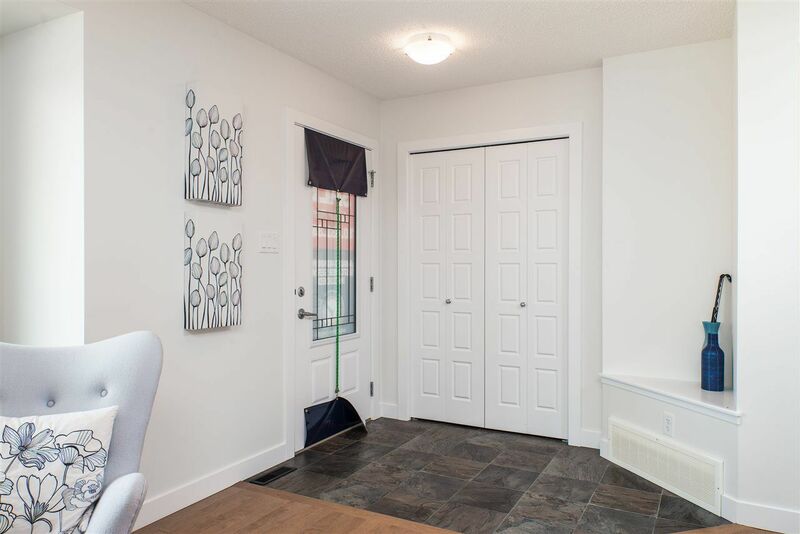 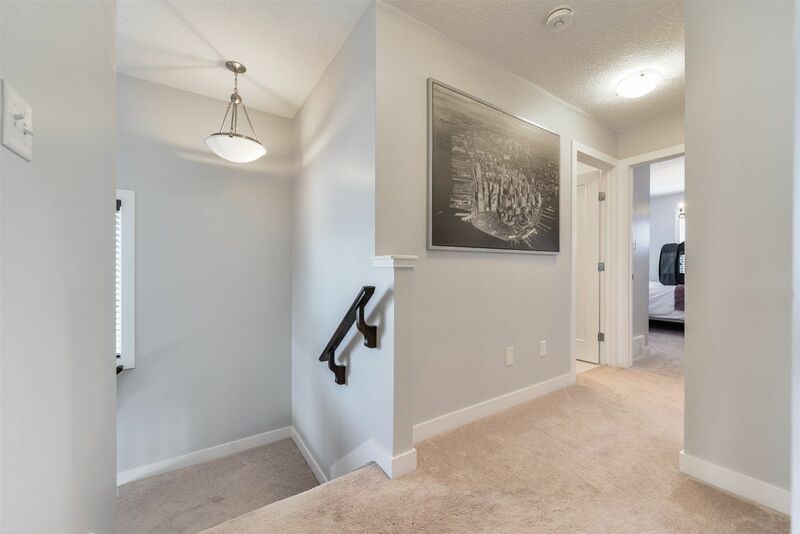 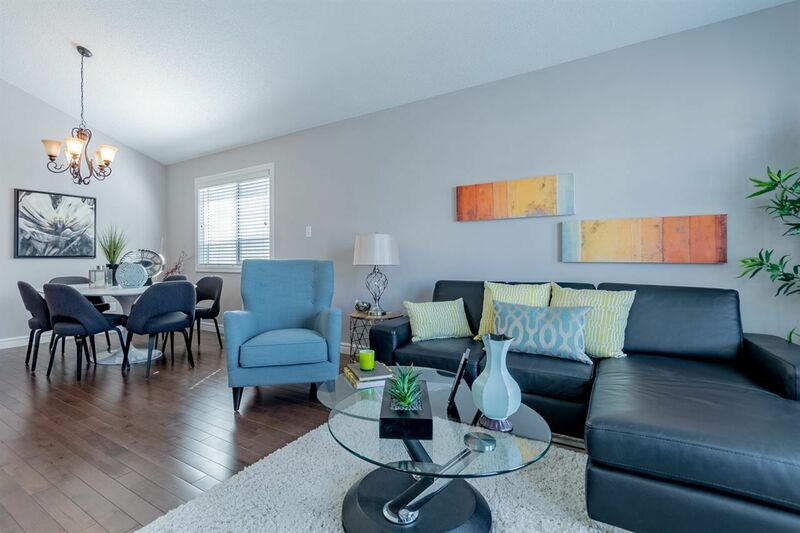 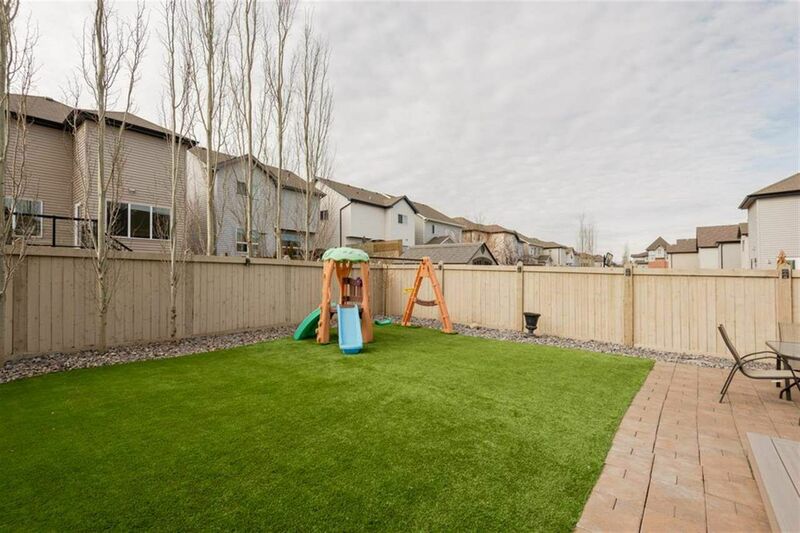 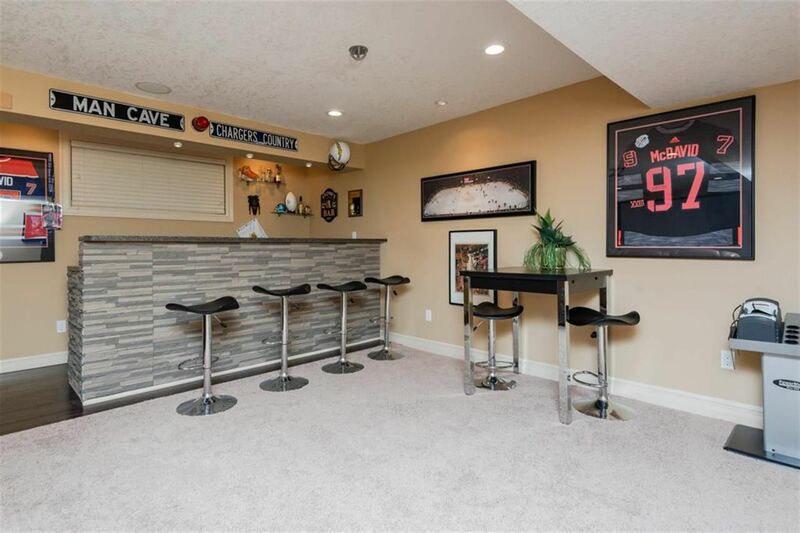 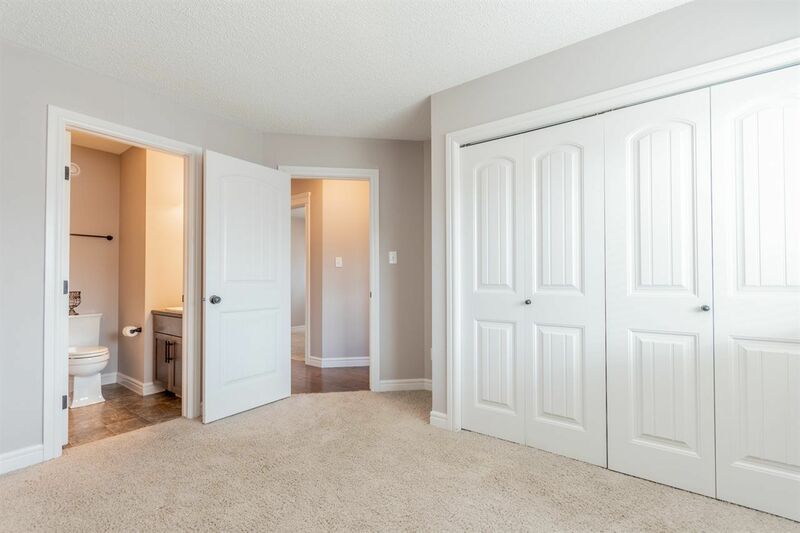 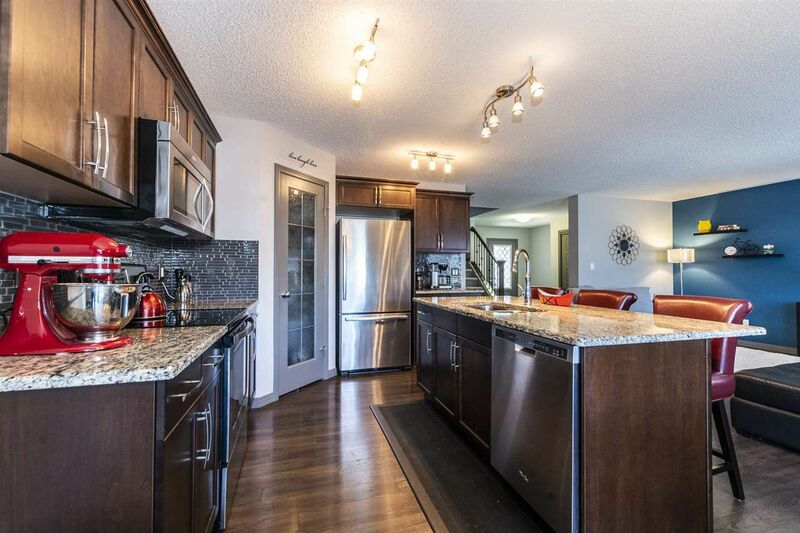 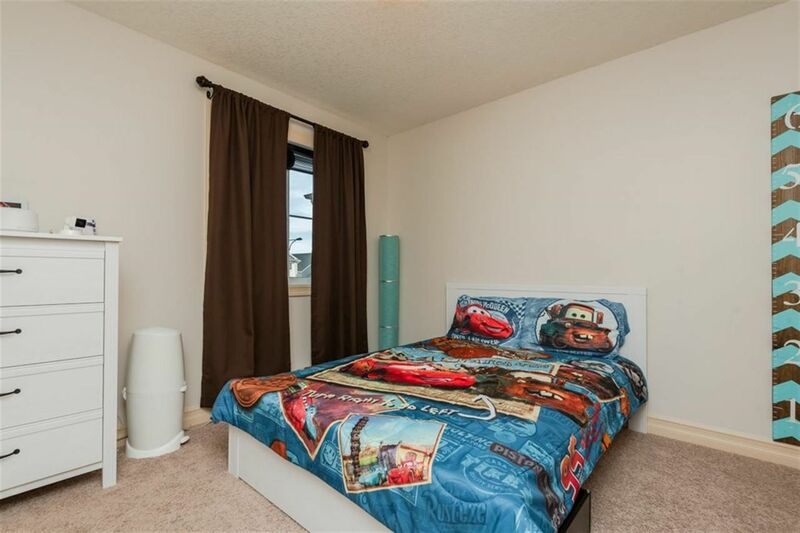 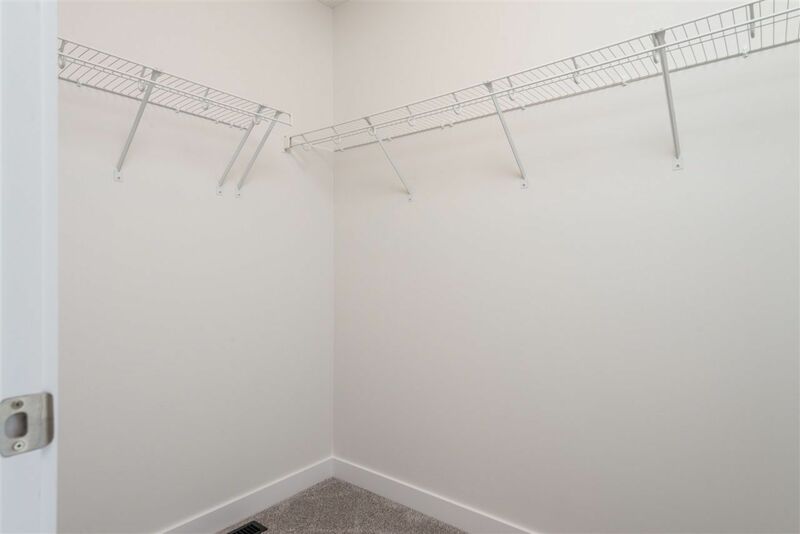 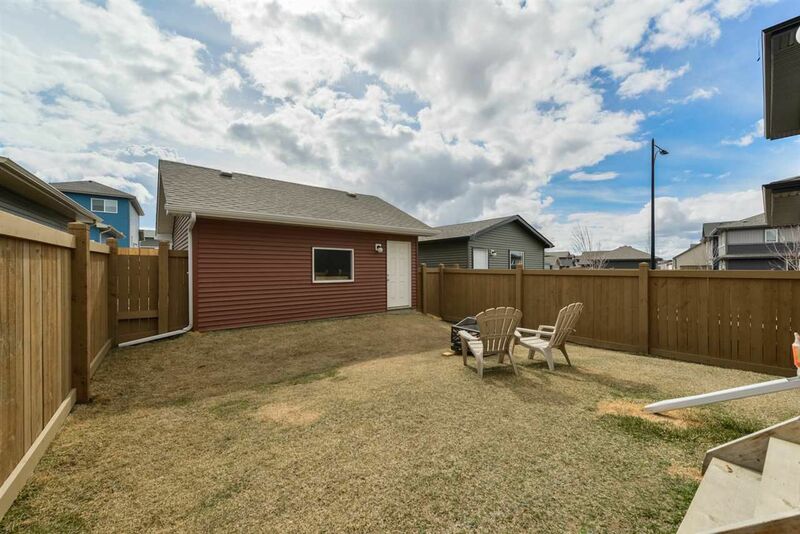 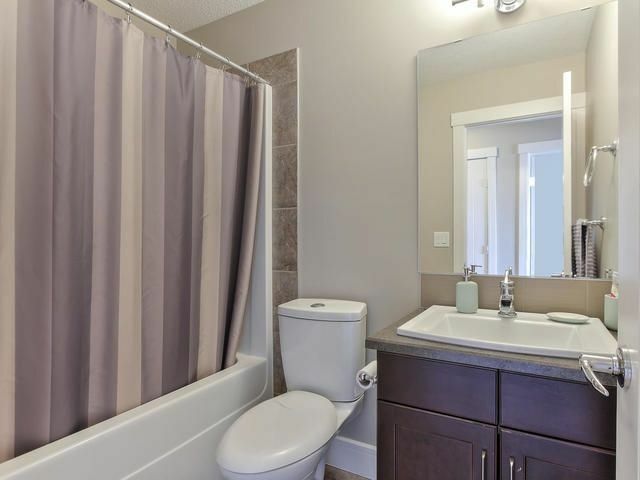 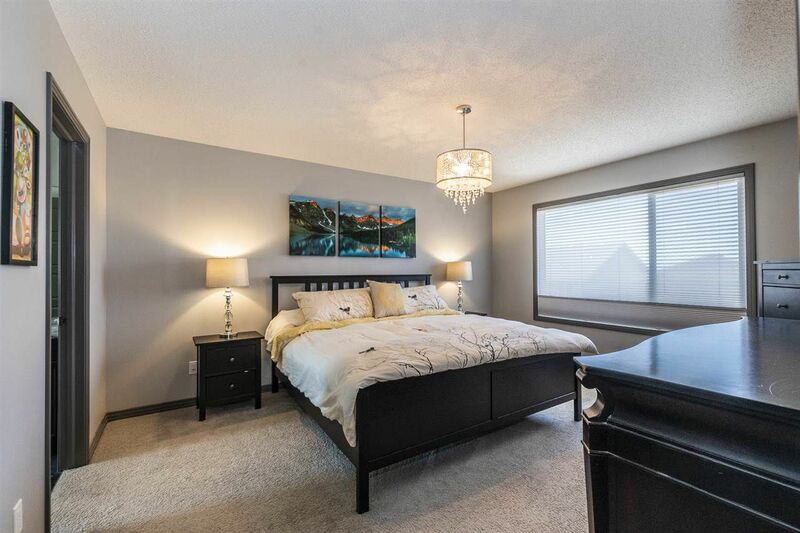 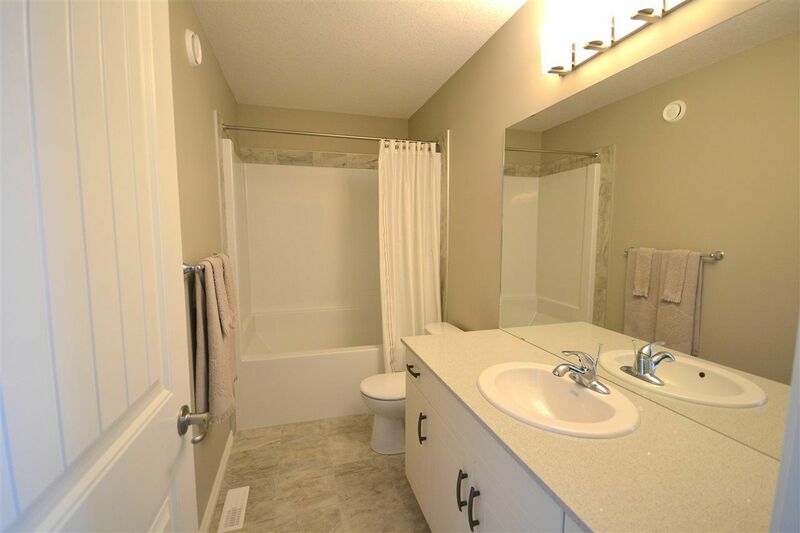 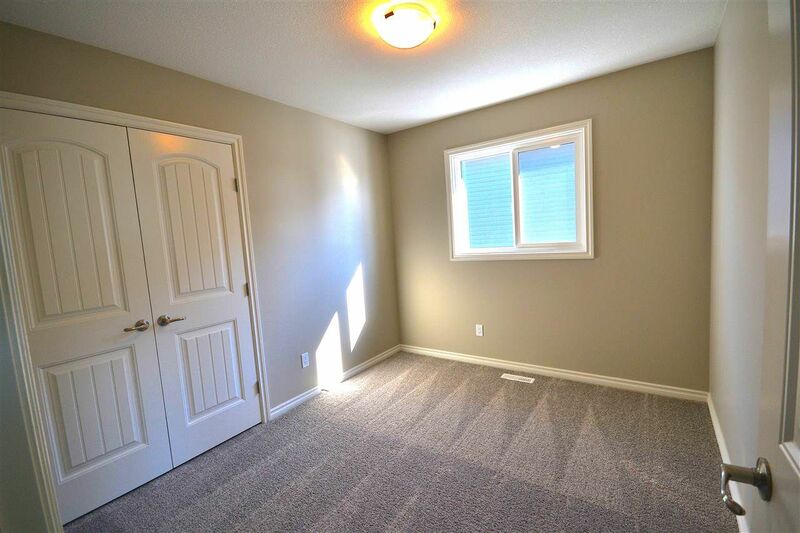 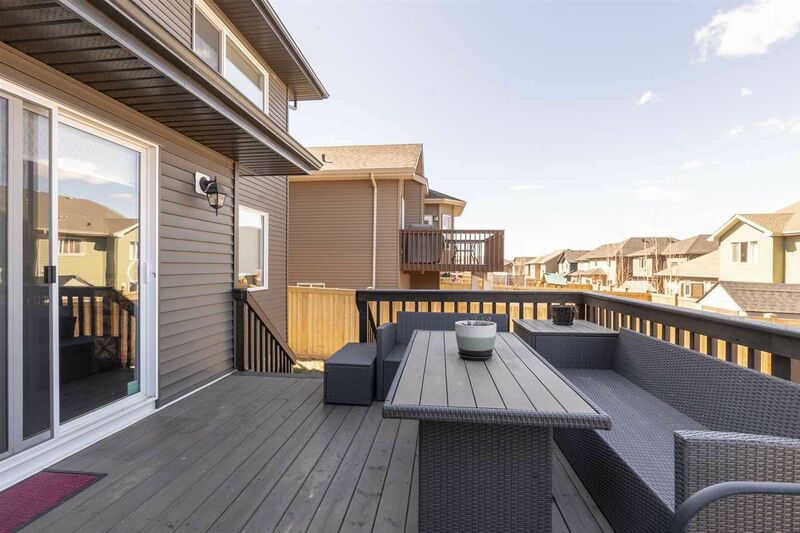 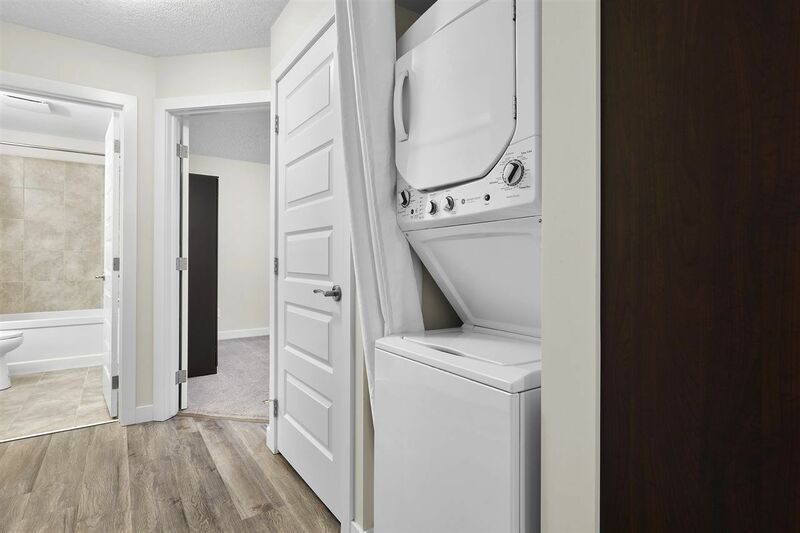 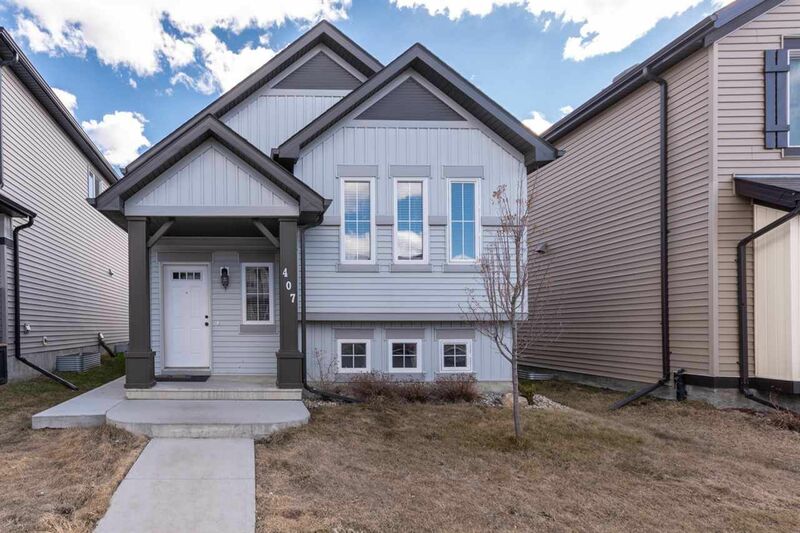 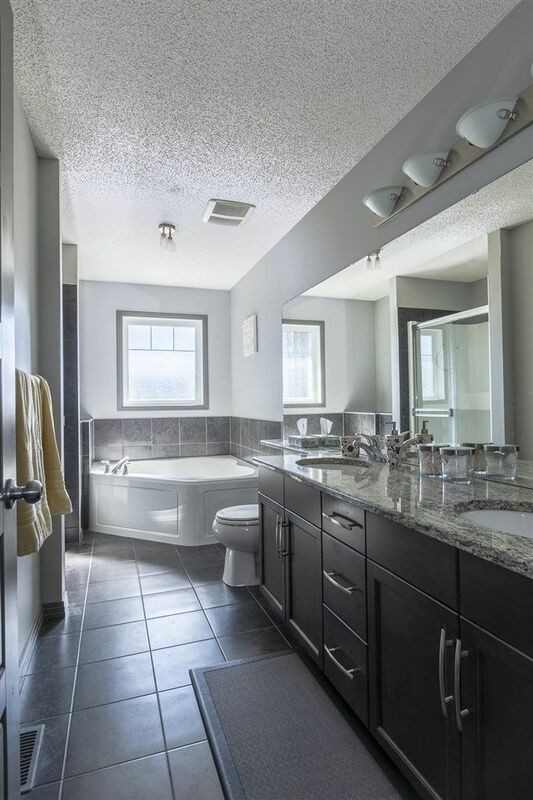 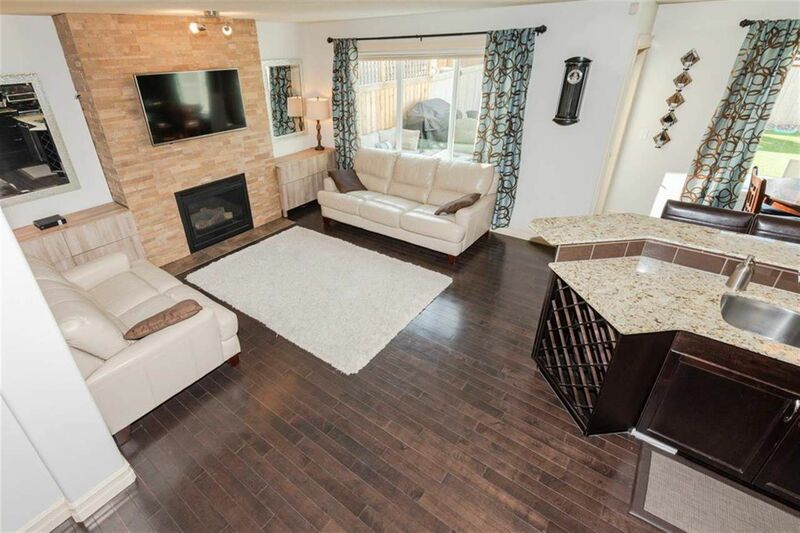 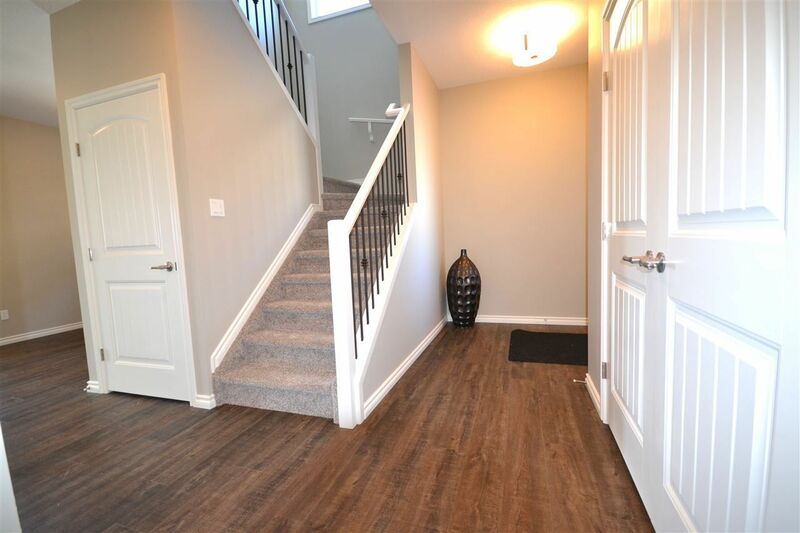 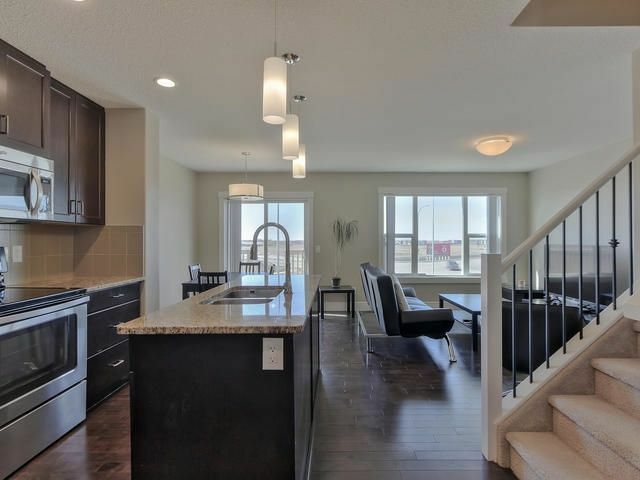 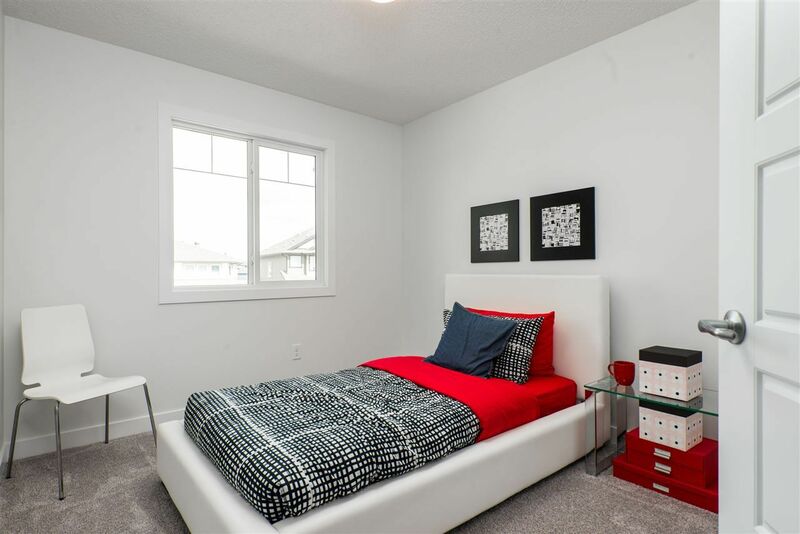 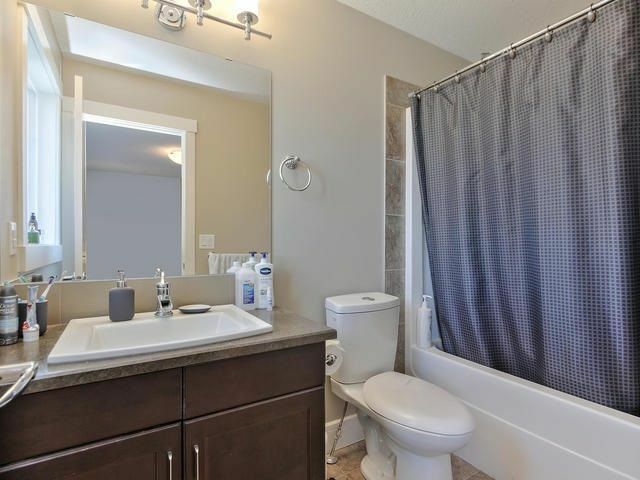 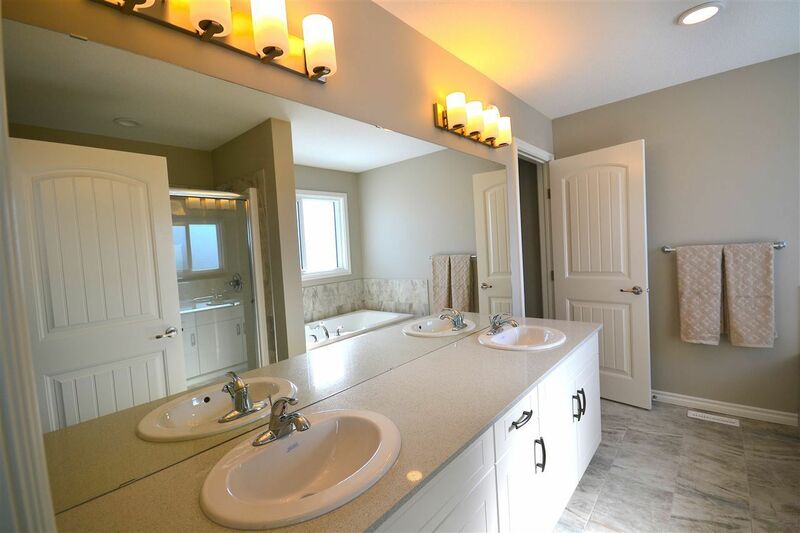 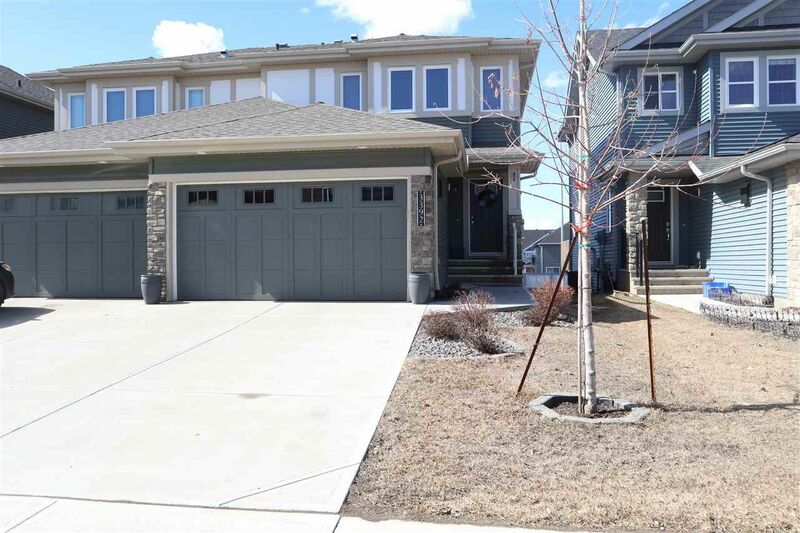 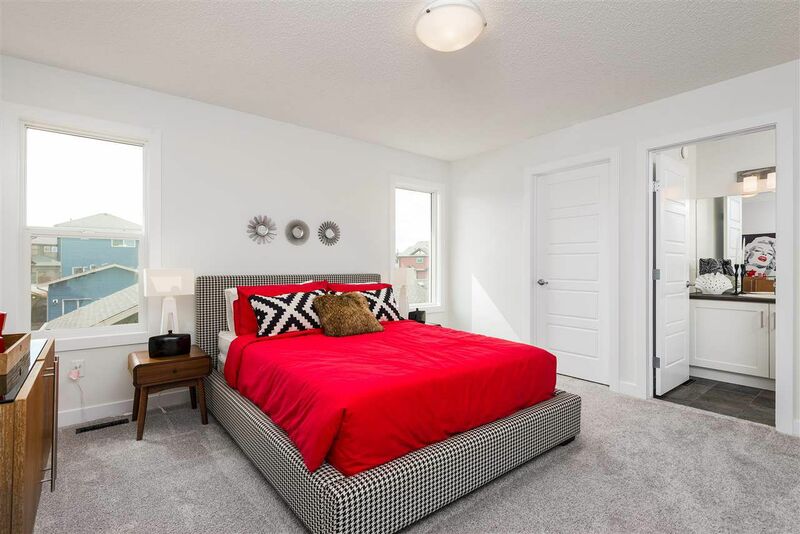 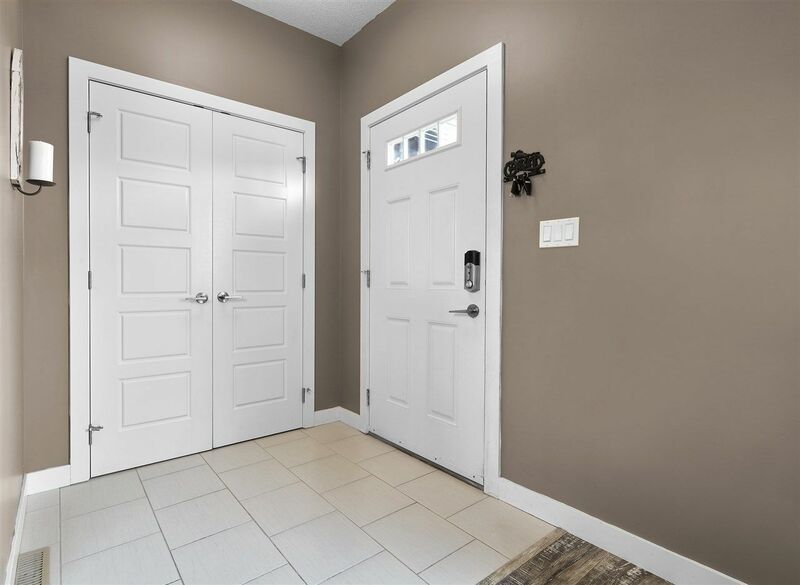 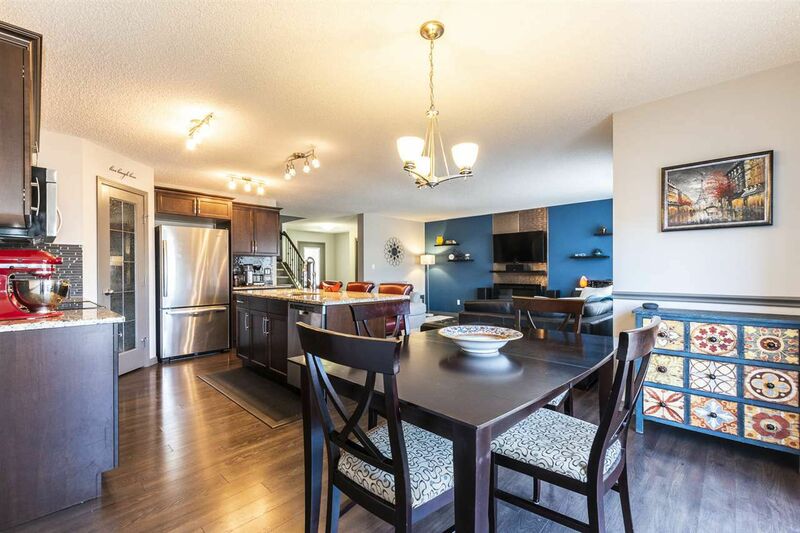 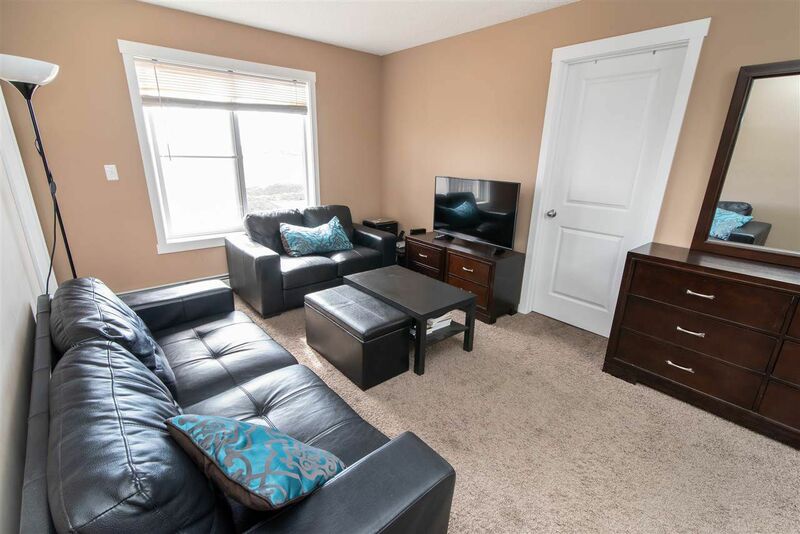 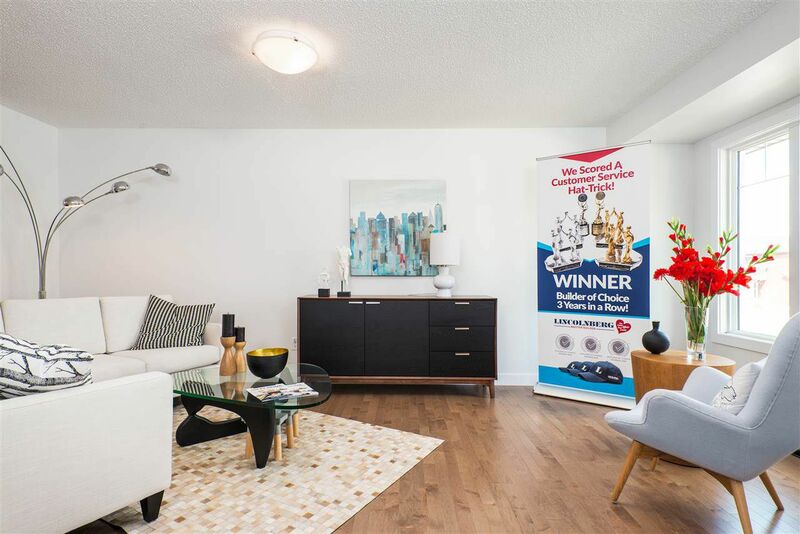 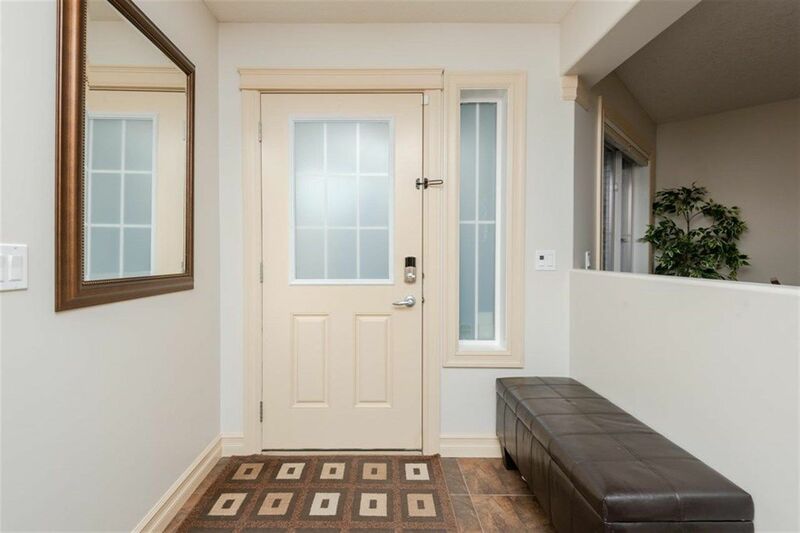 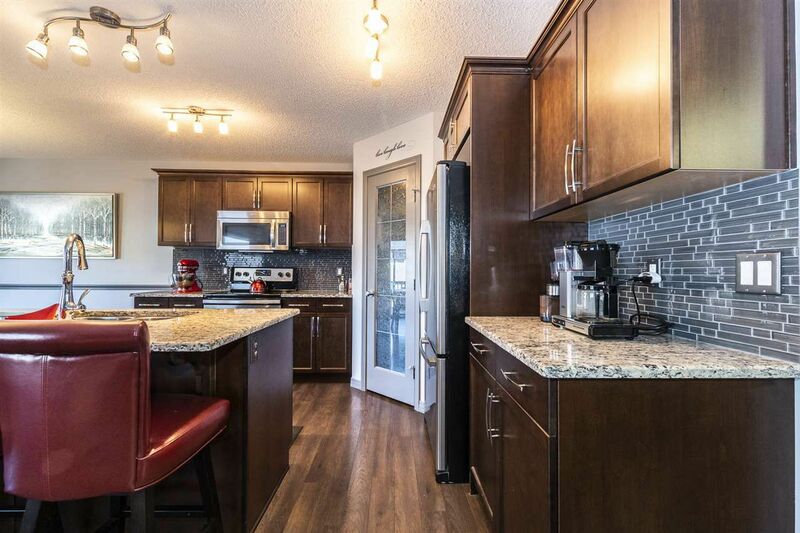 Nearby amenities in this part of south Edmonton include Gateway Recreation Centre, Meadows Golf Course, Mill Woods Campus Park, South Edmonton Common, Millbourne Market Mall and all of the amenities in the town of Beaumont. 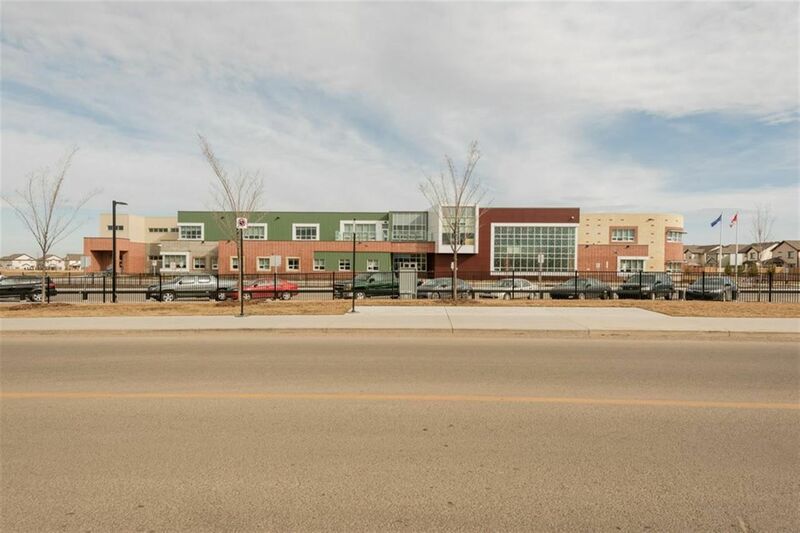 Public transit routes will run through the neighborhood as development continues, enabled by the planned transit station.